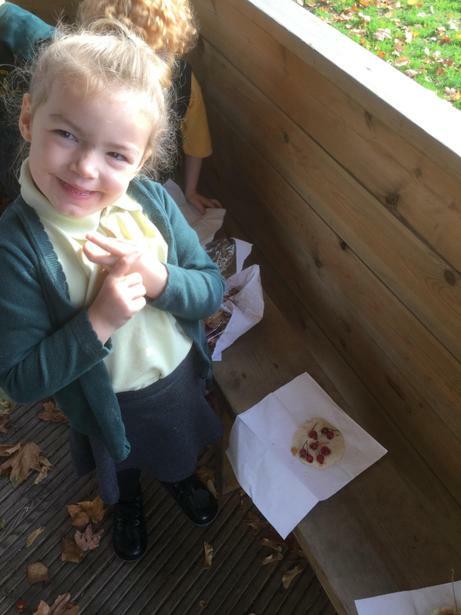 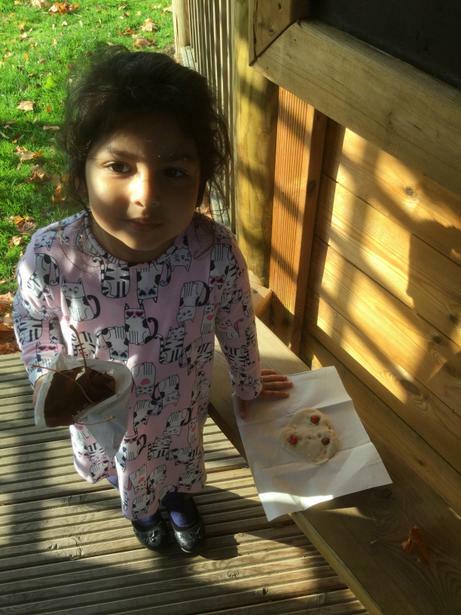 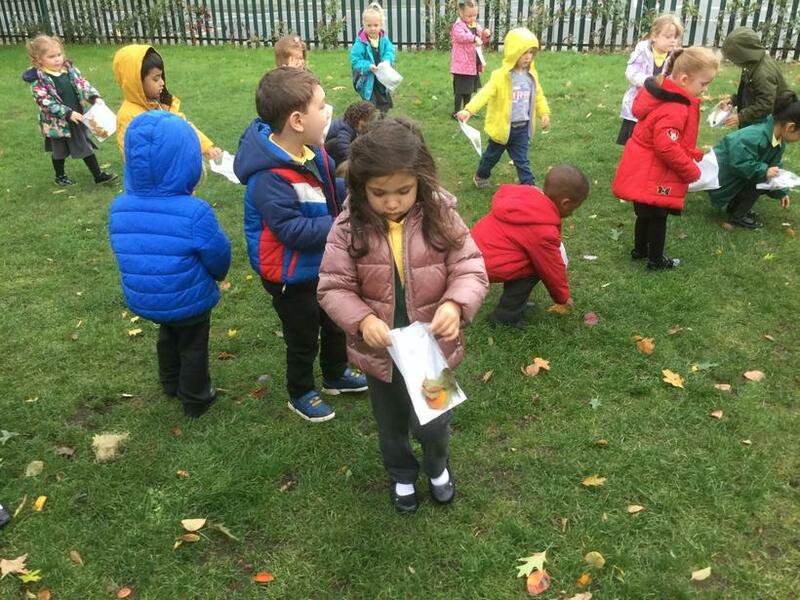 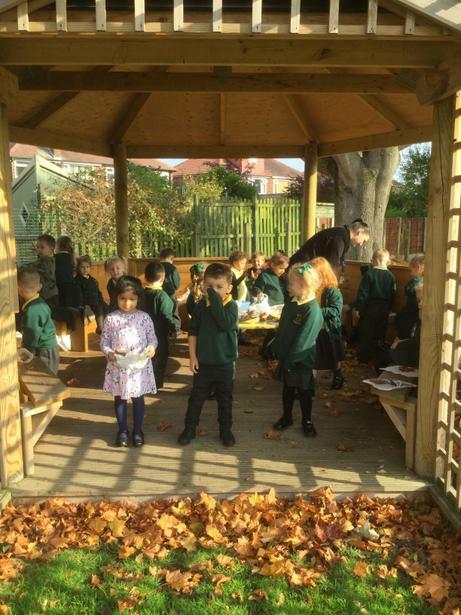 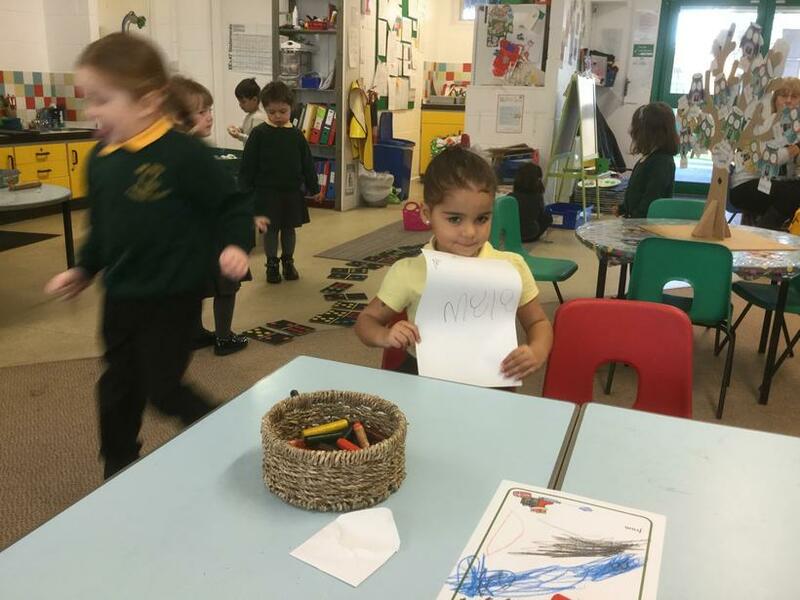 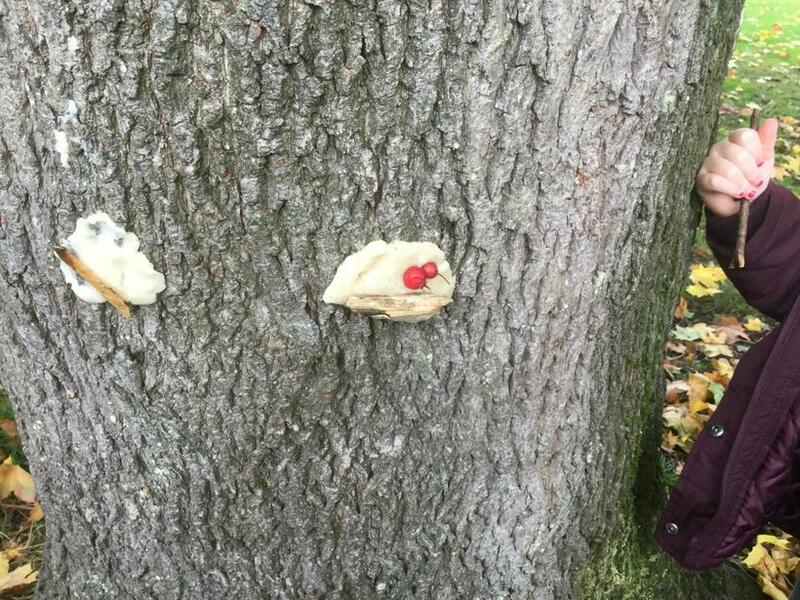 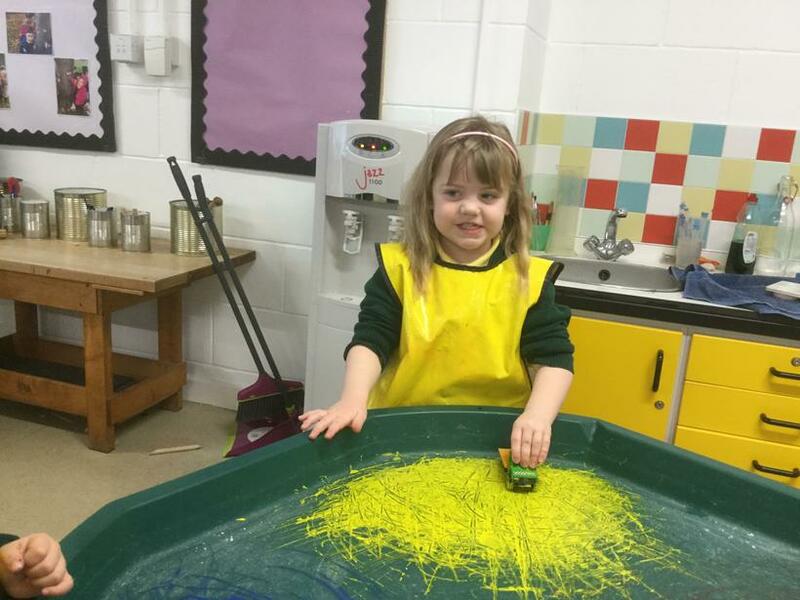 Hello and welcome to Nursery's Page! 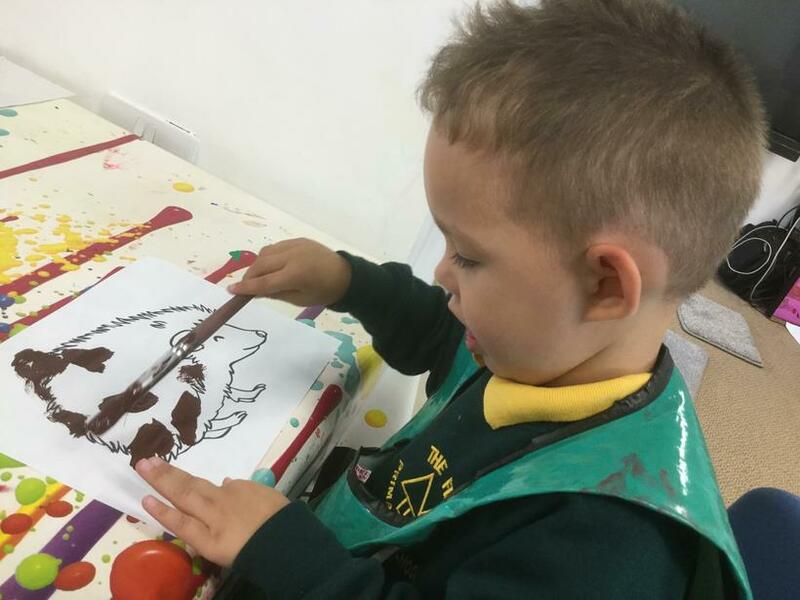 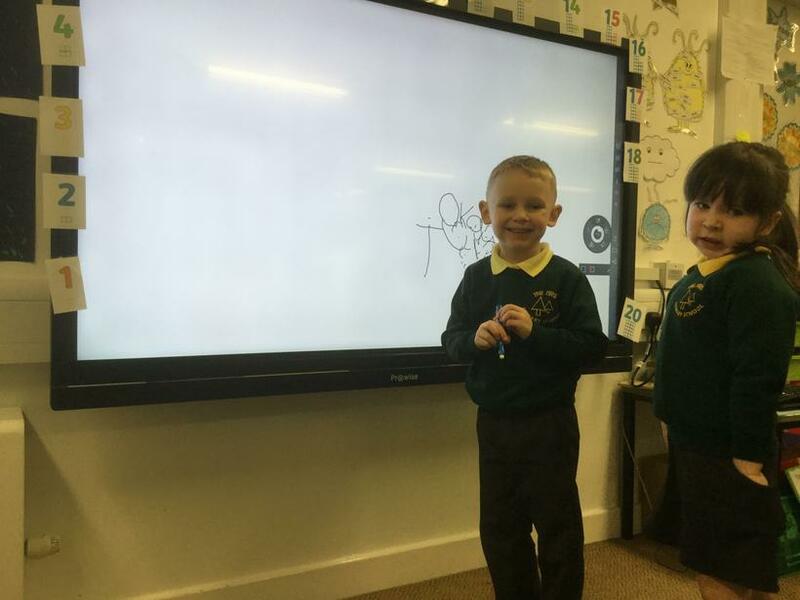 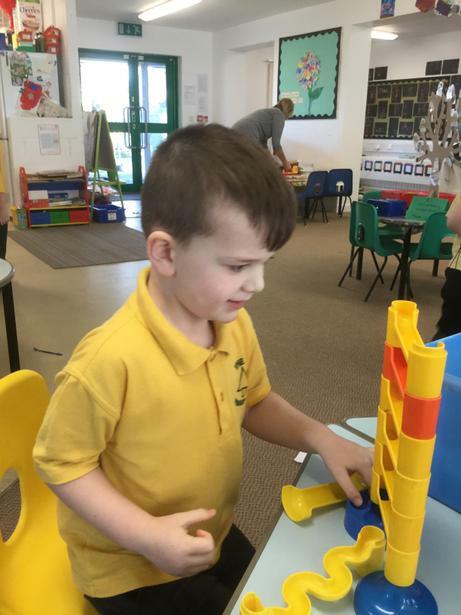 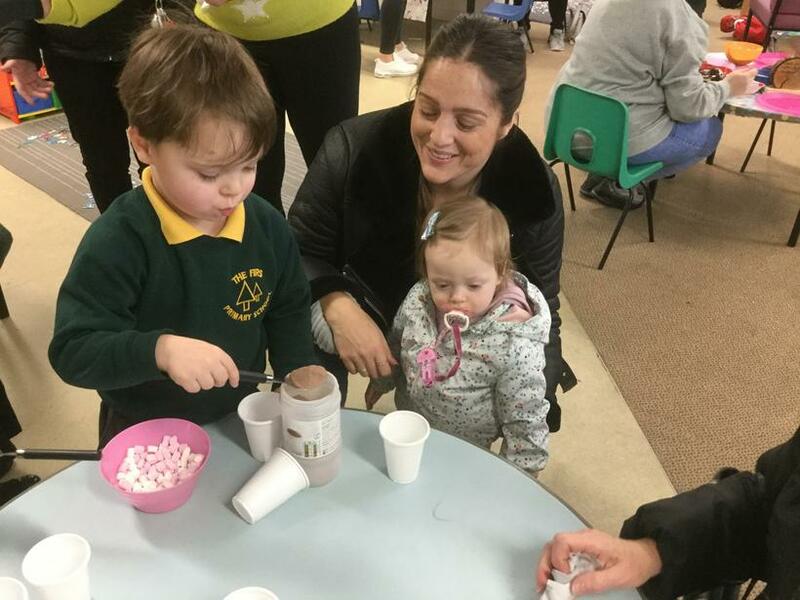 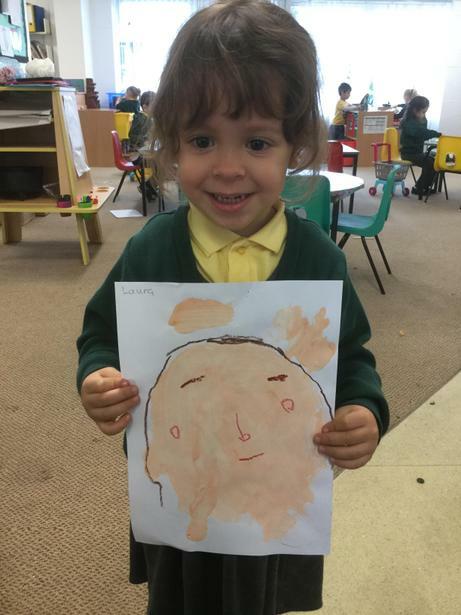 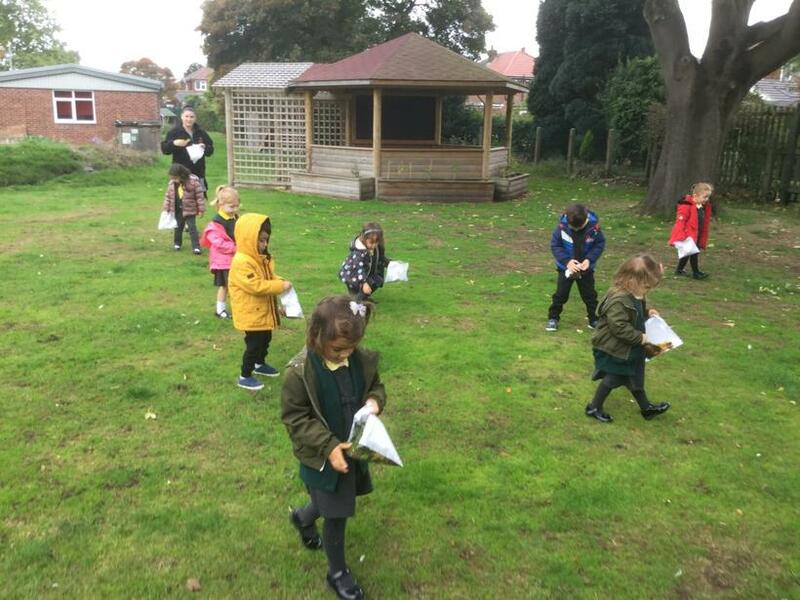 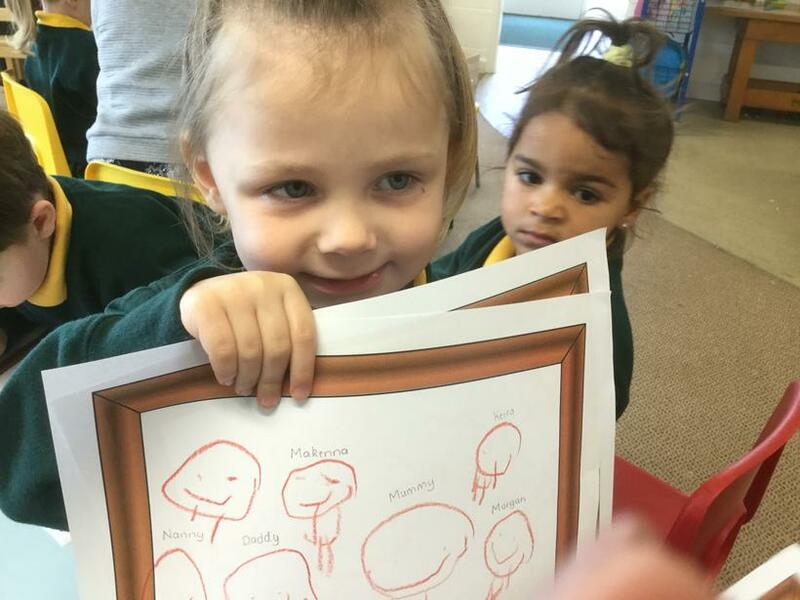 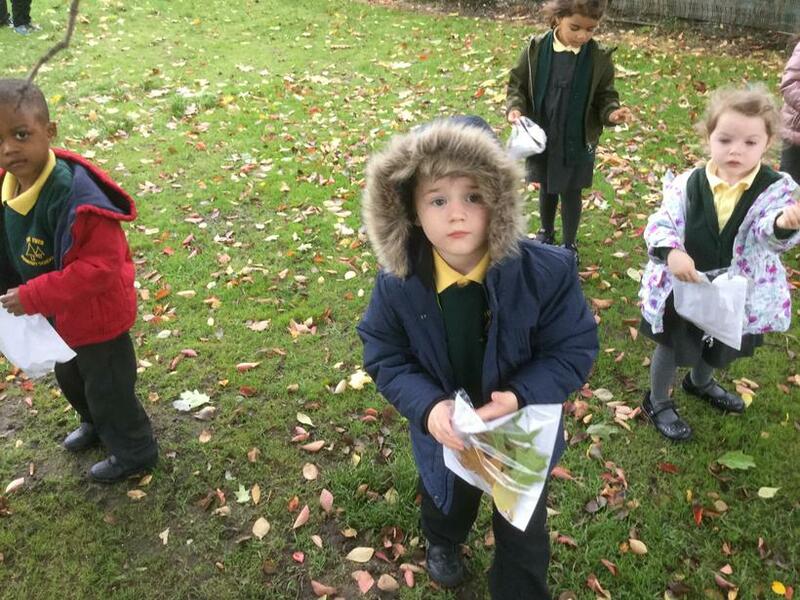 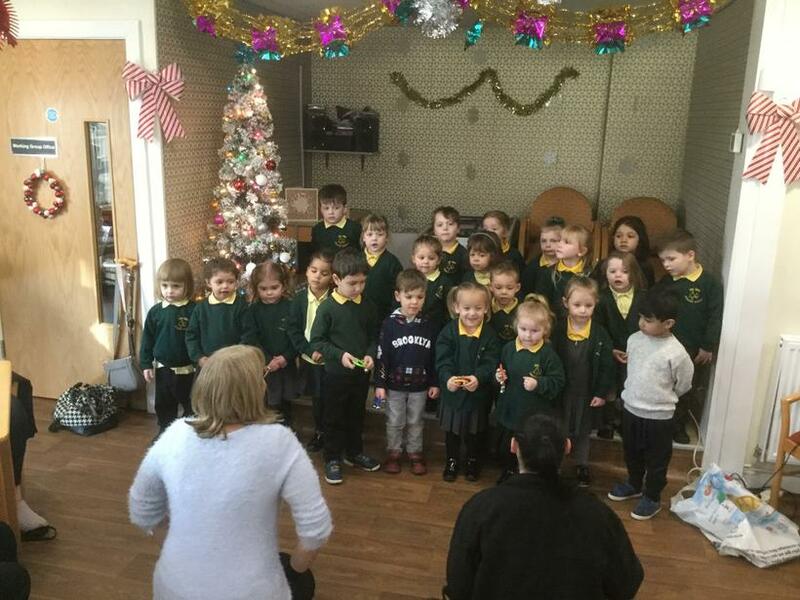 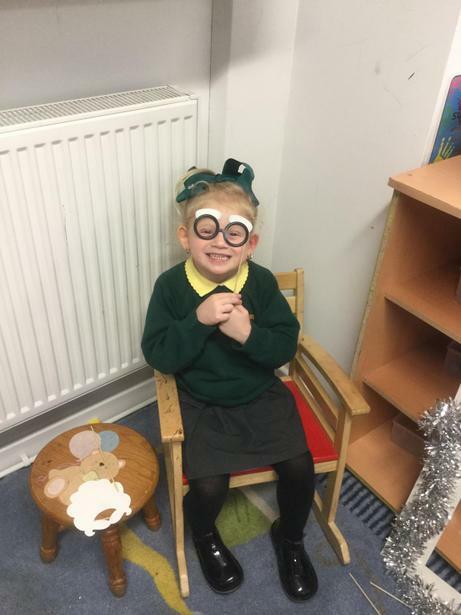 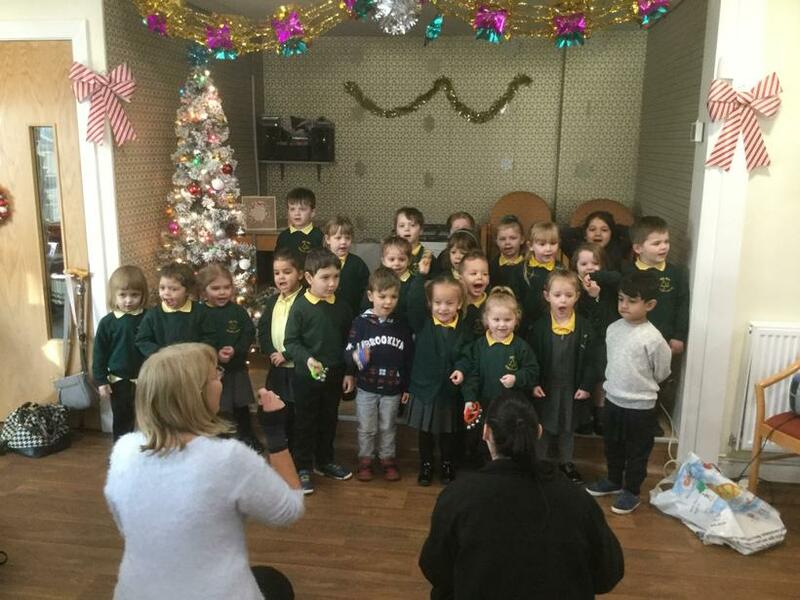 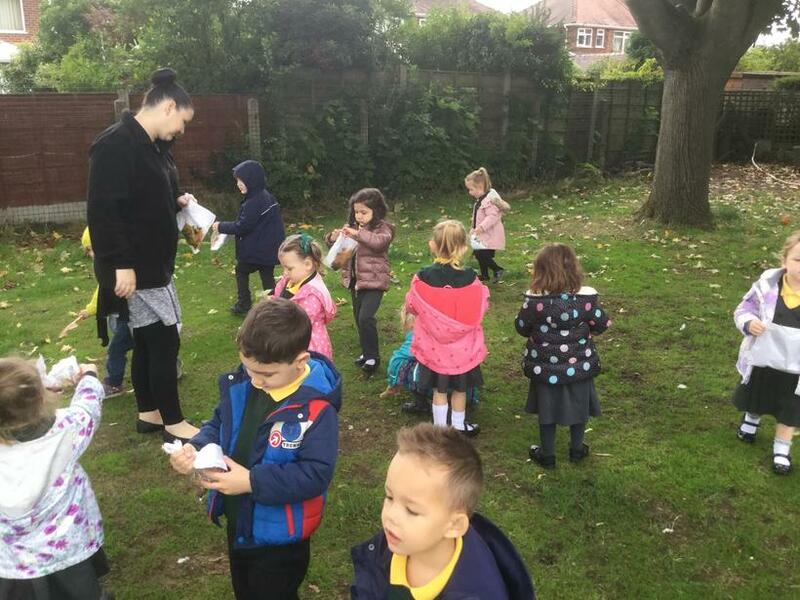 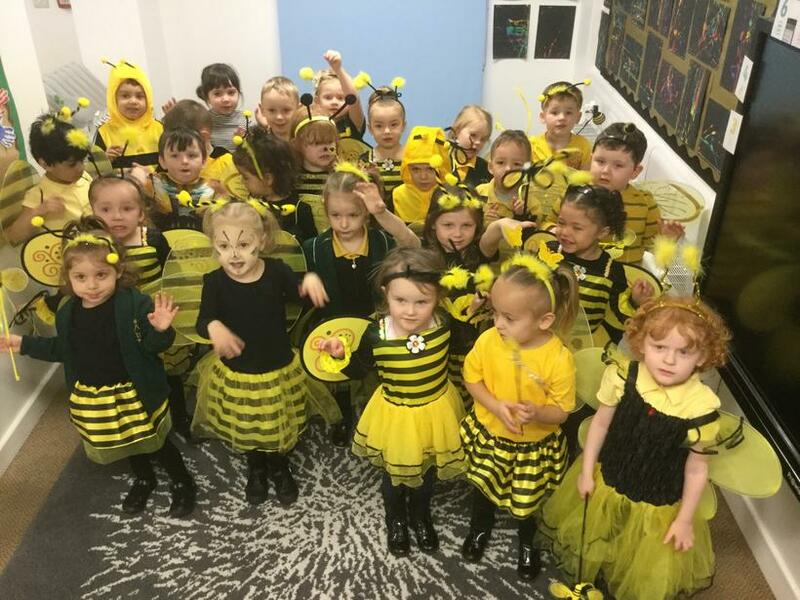 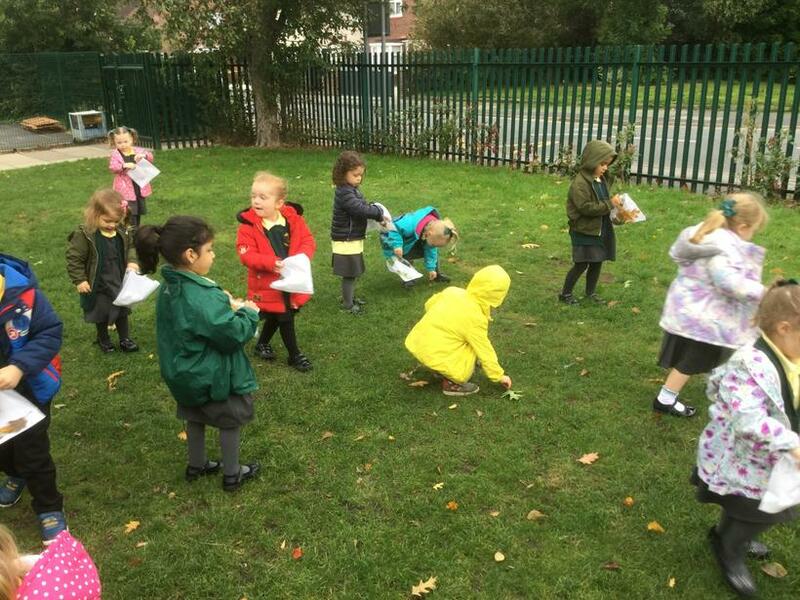 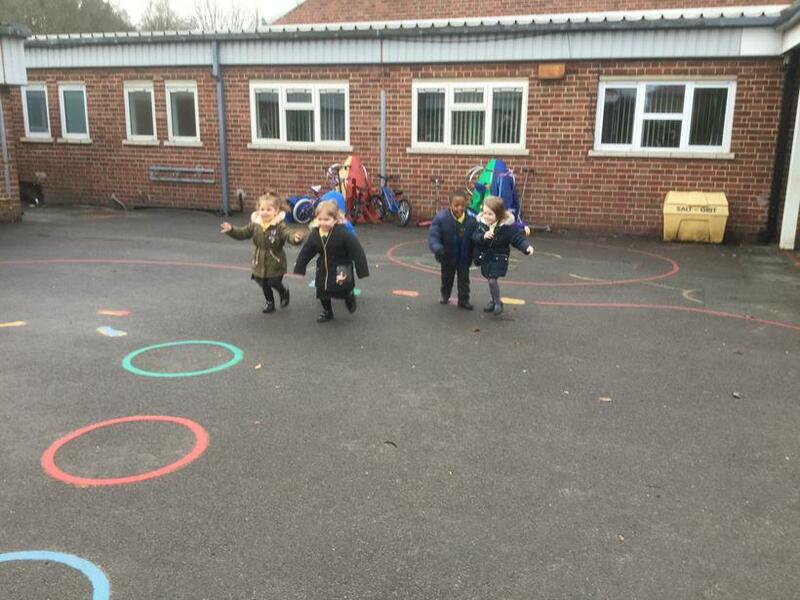 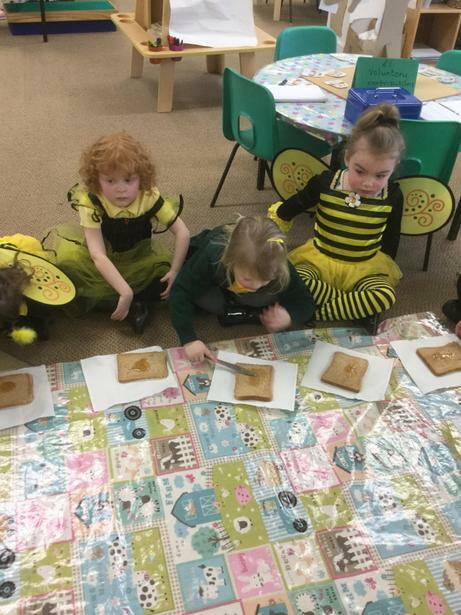 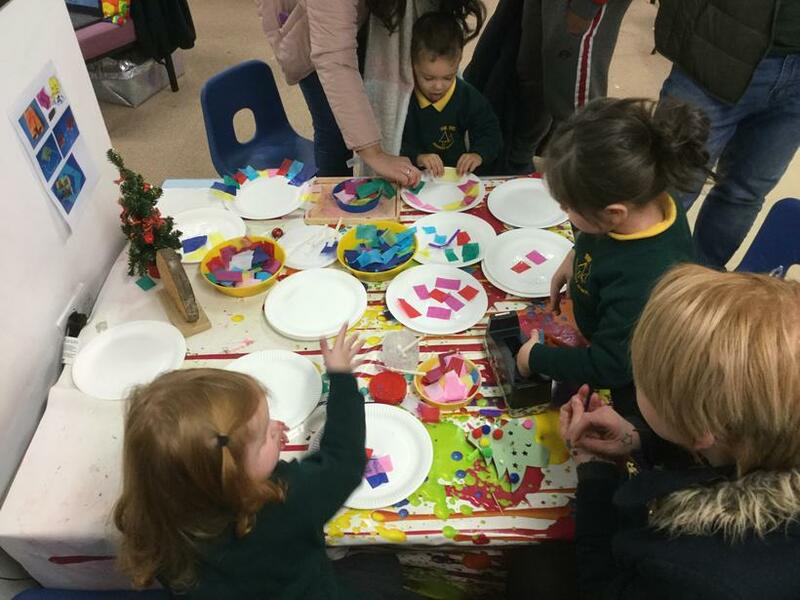 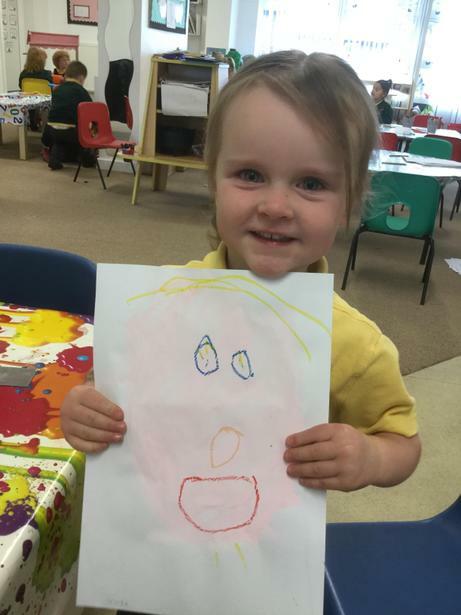 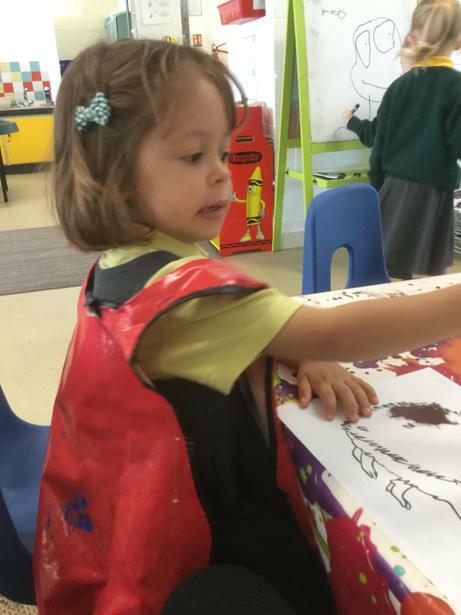 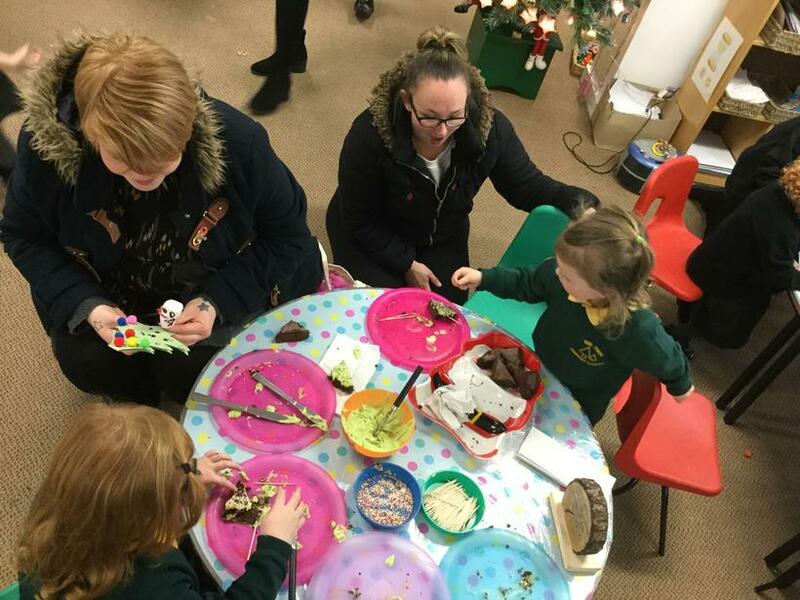 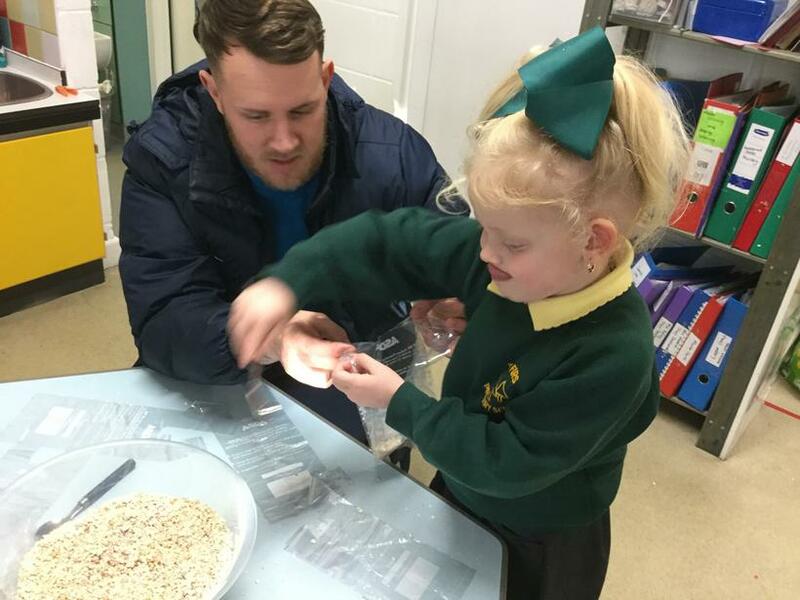 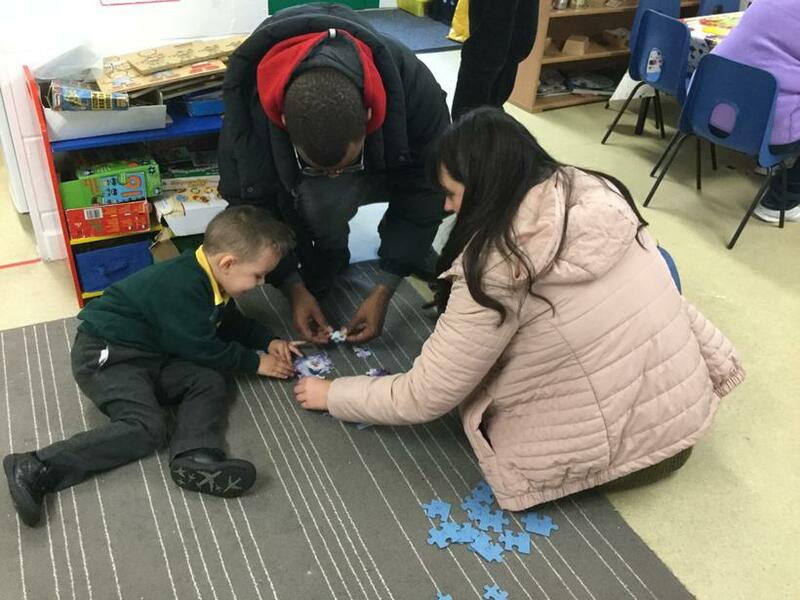 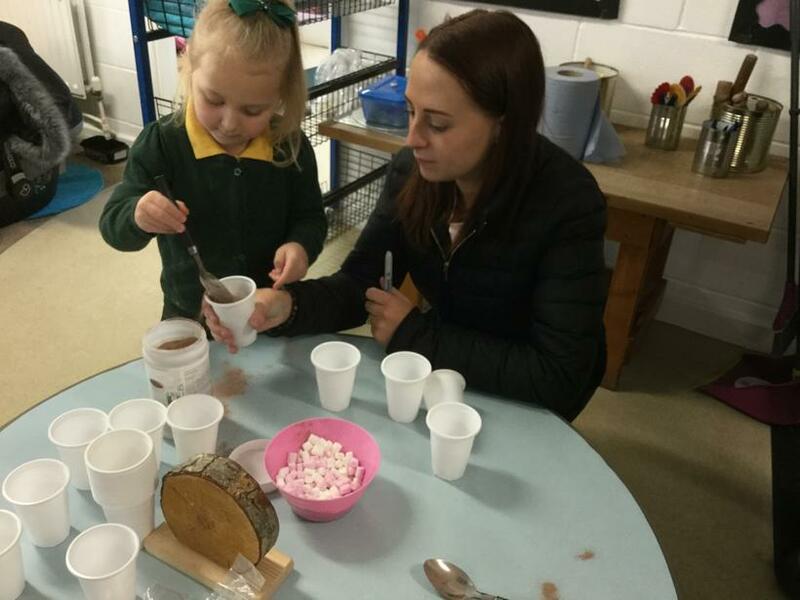 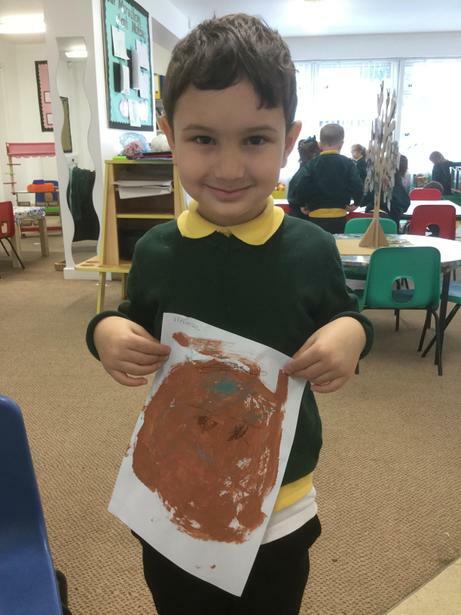 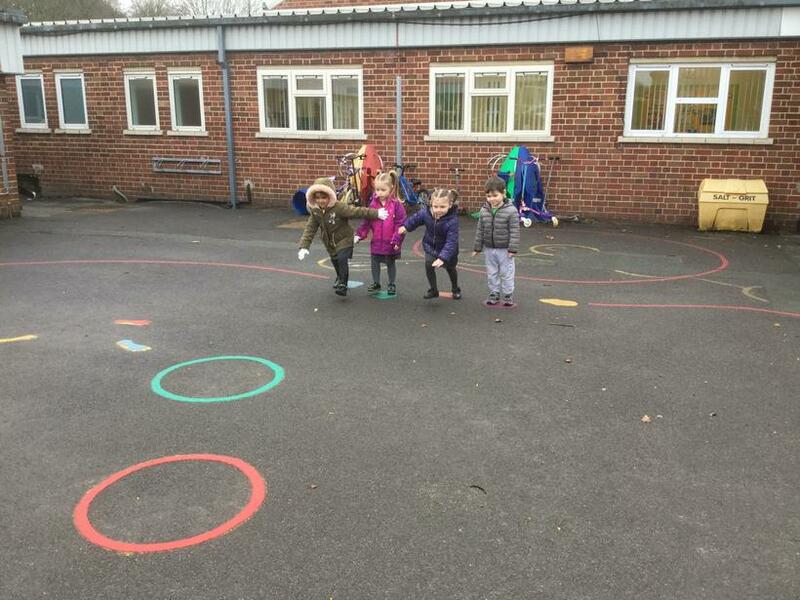 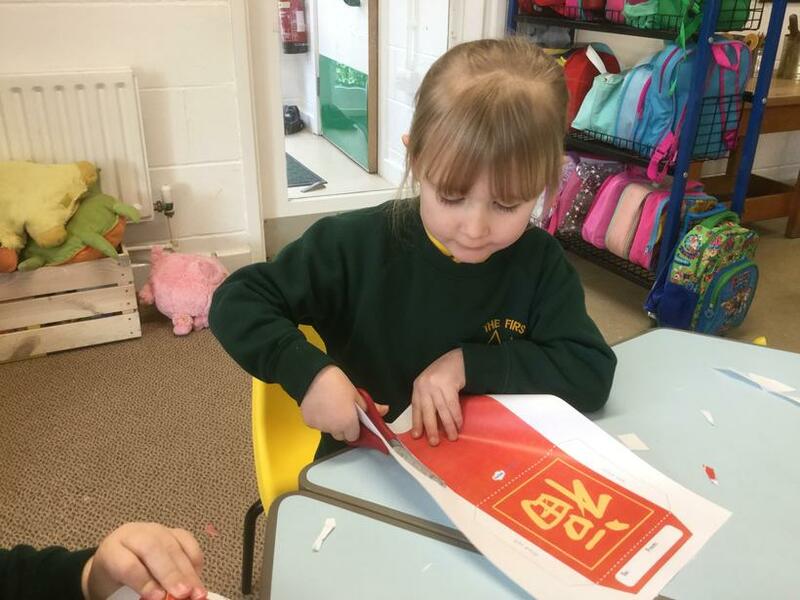 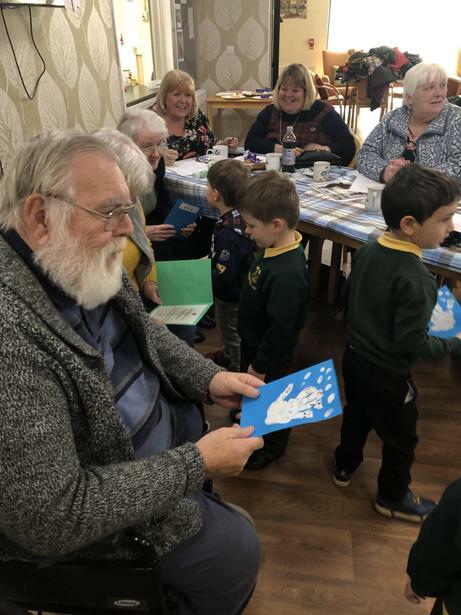 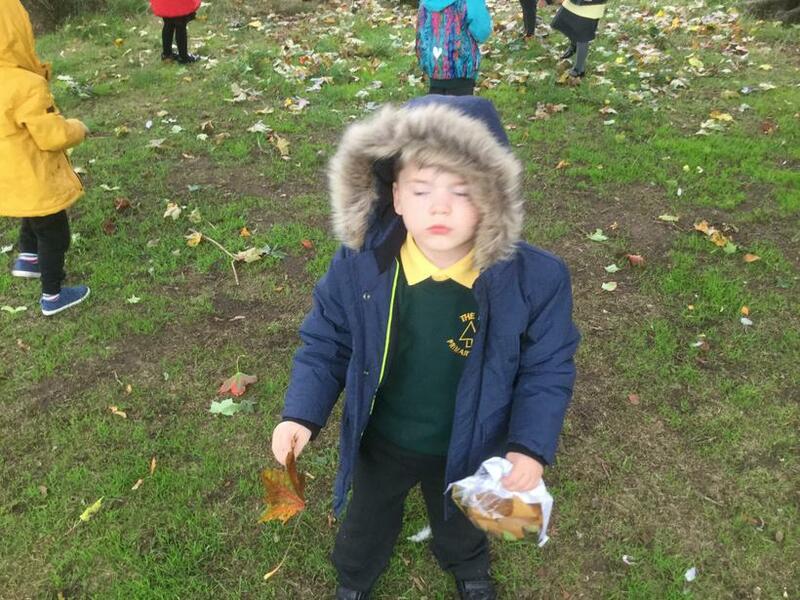 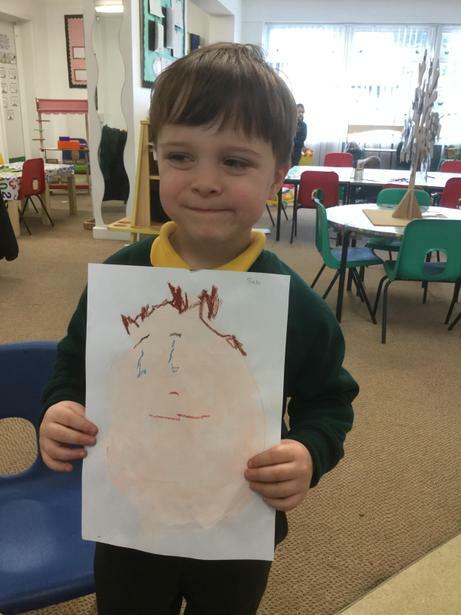 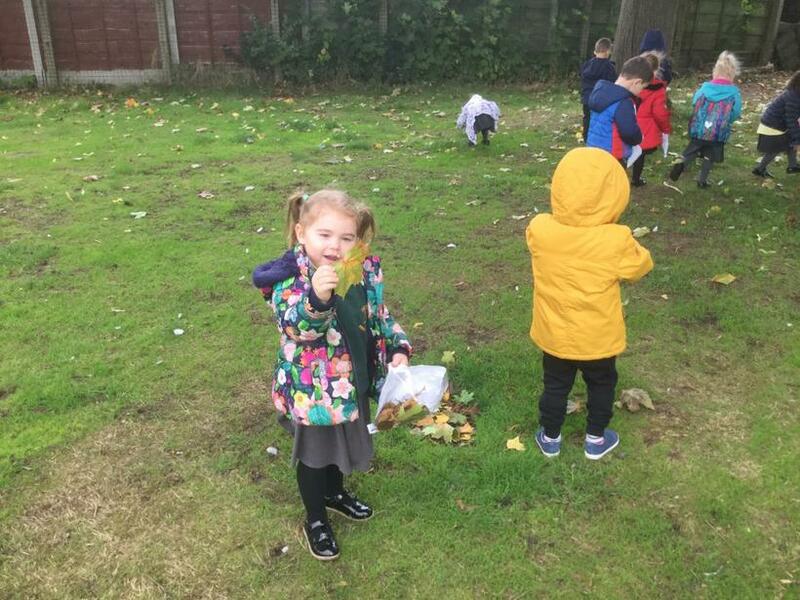 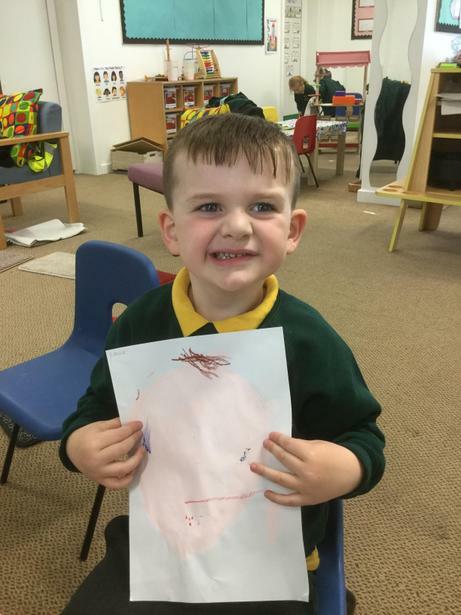 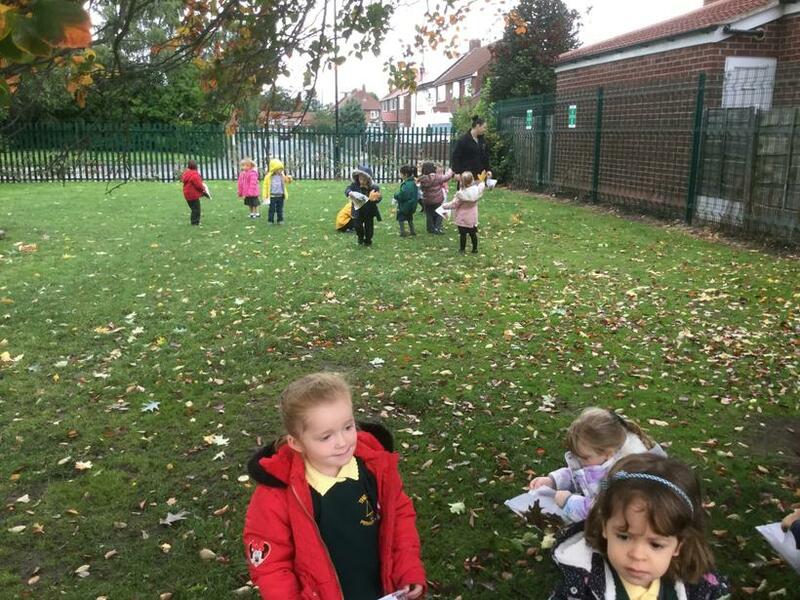 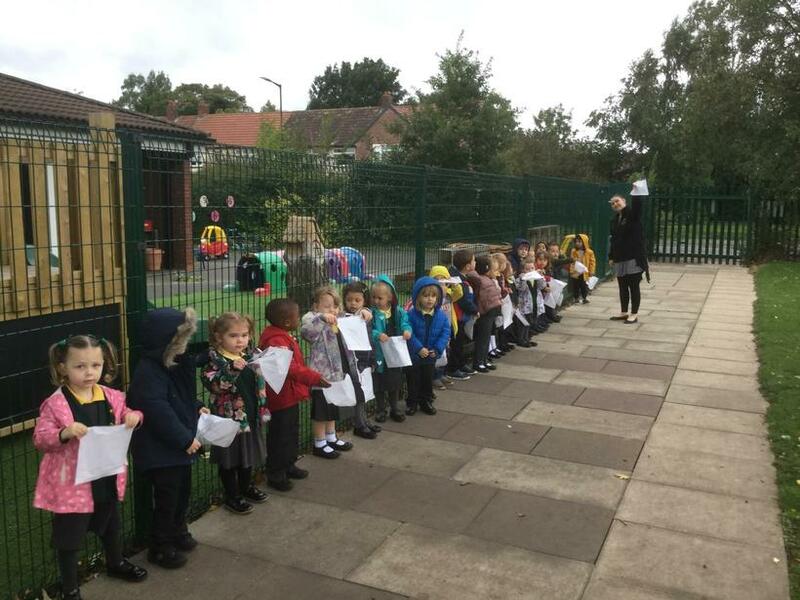 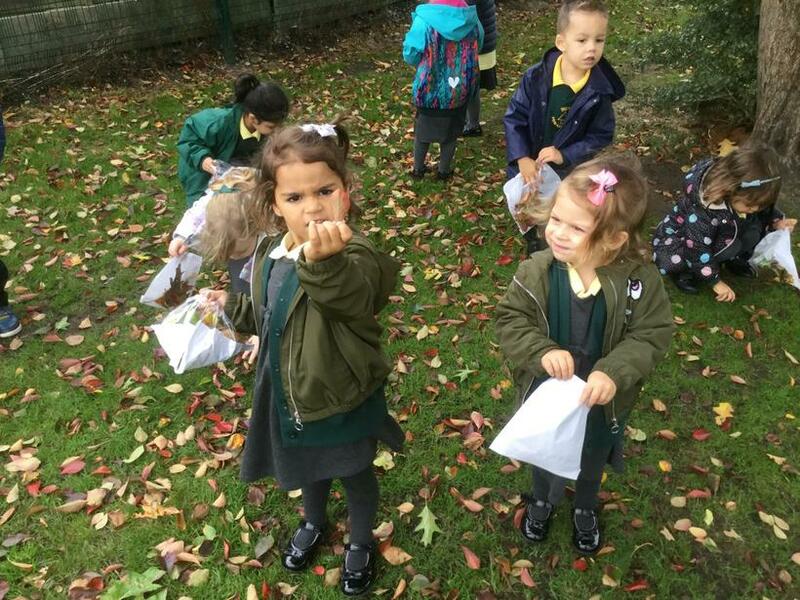 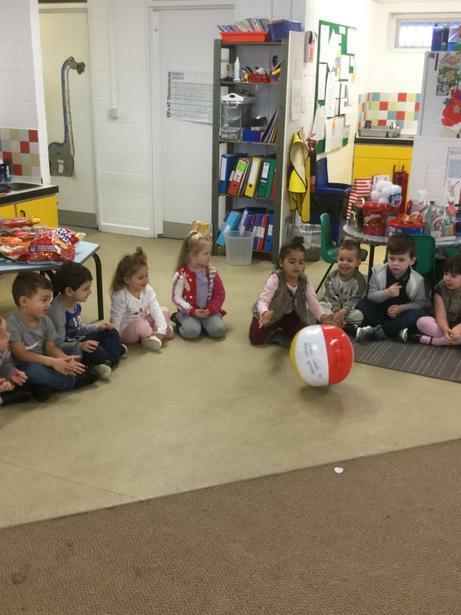 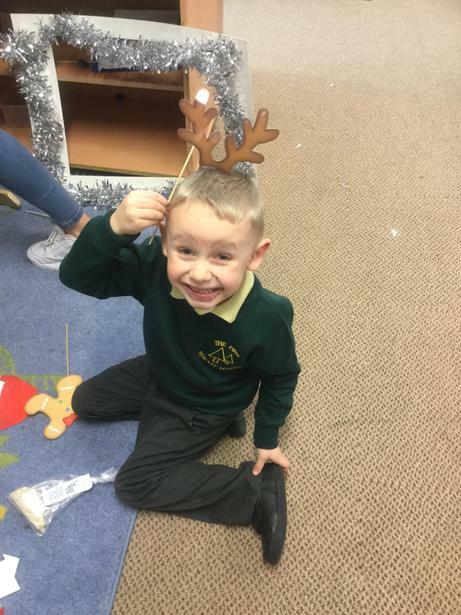 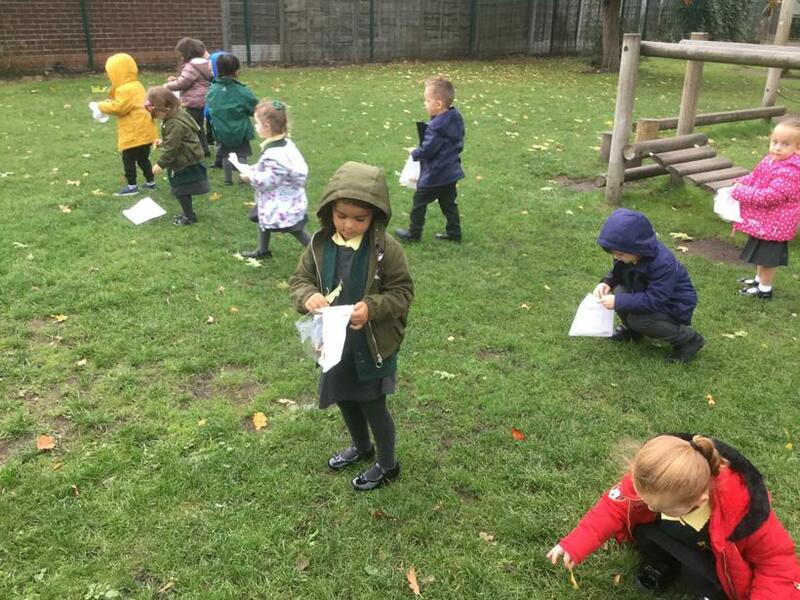 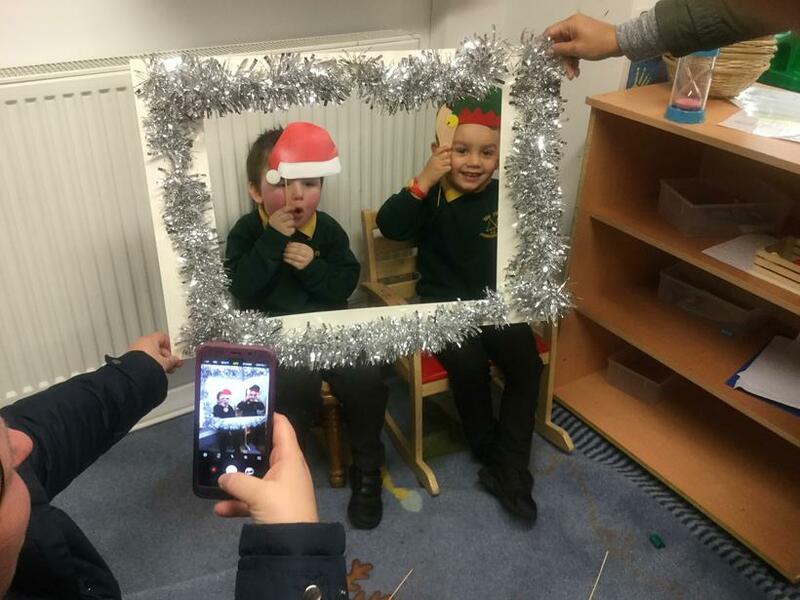 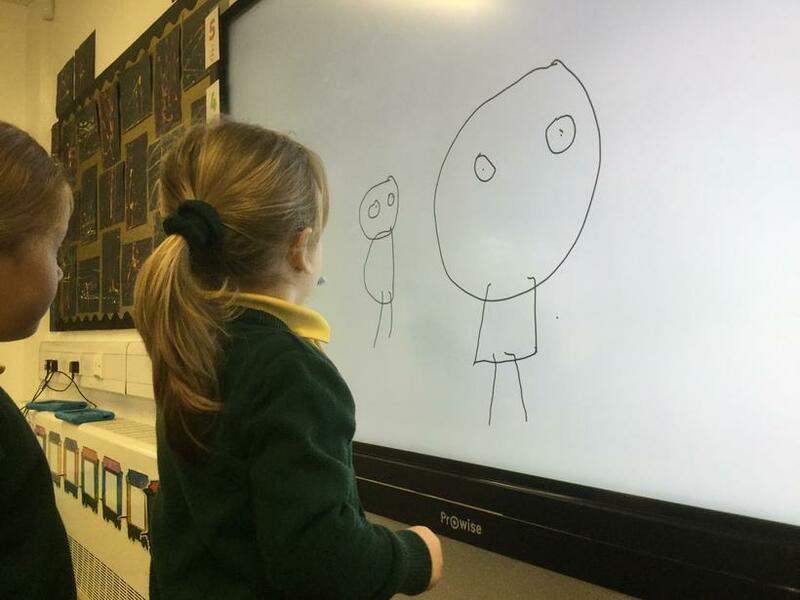 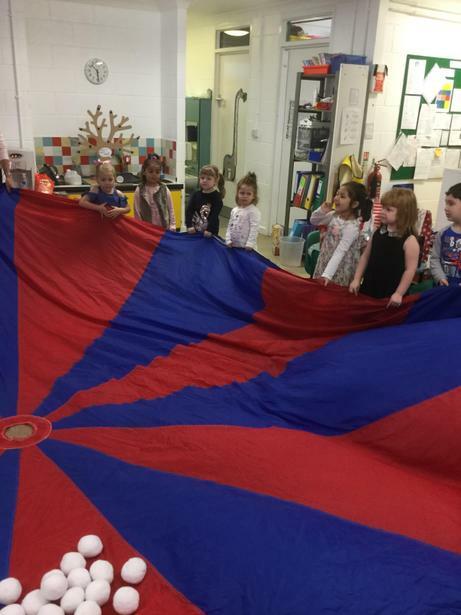 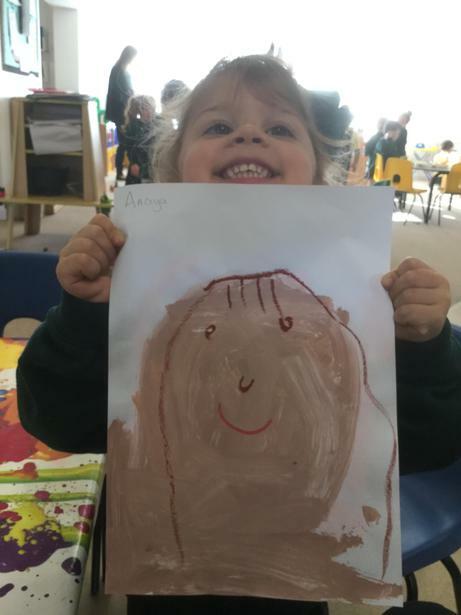 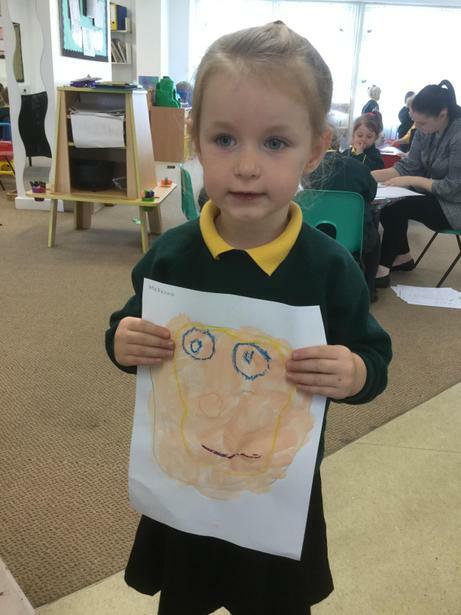 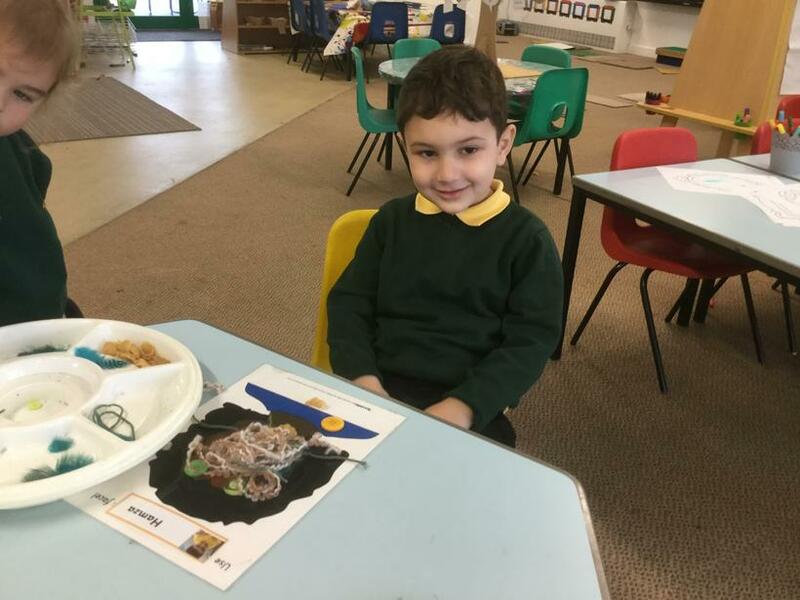 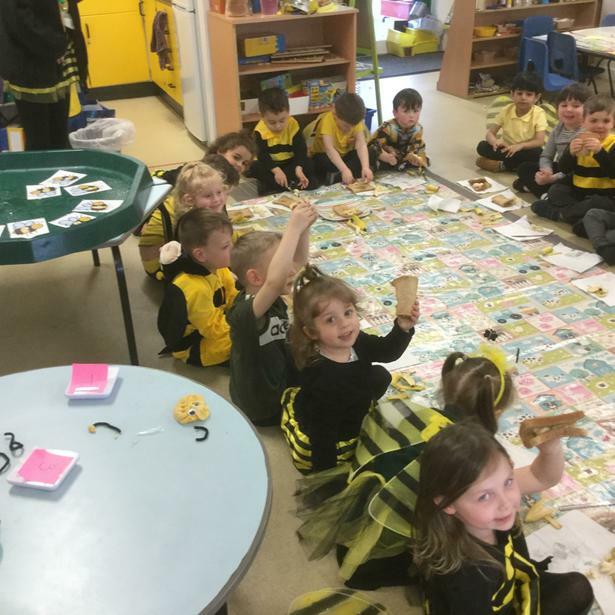 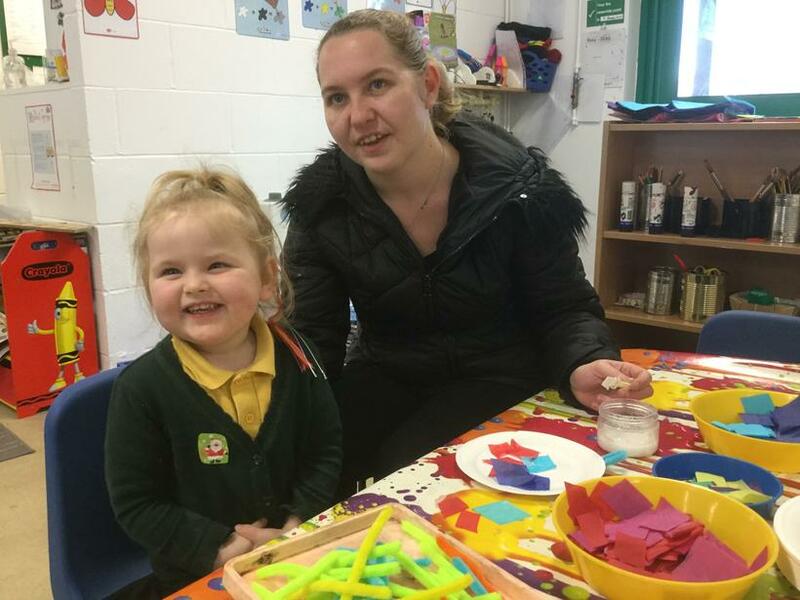 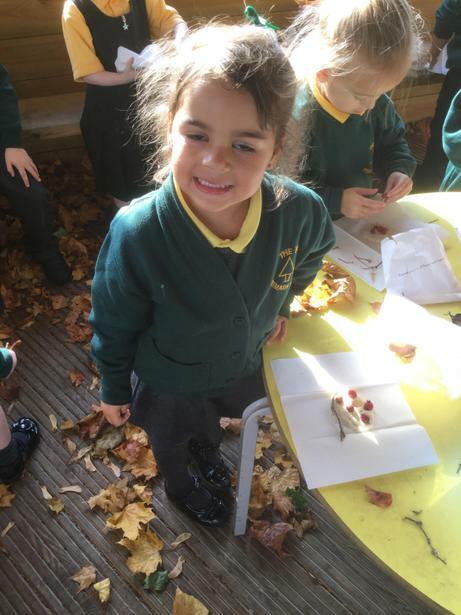 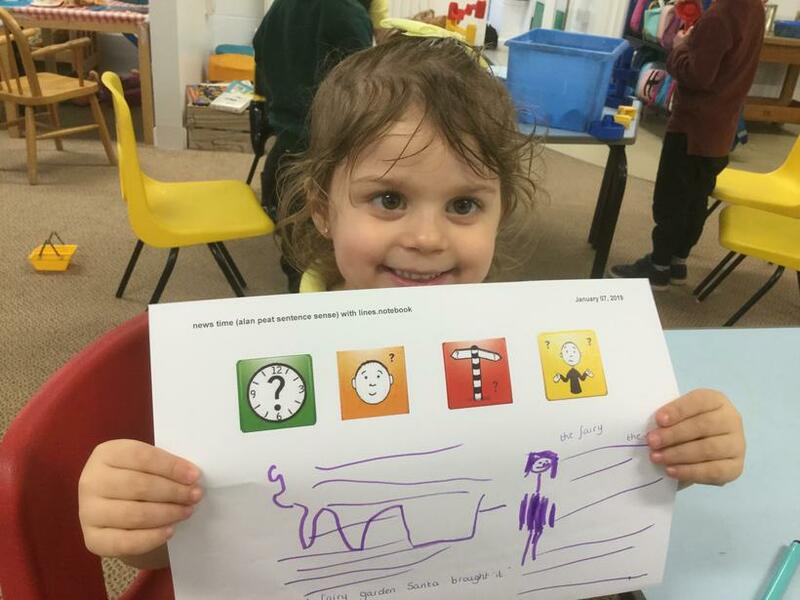 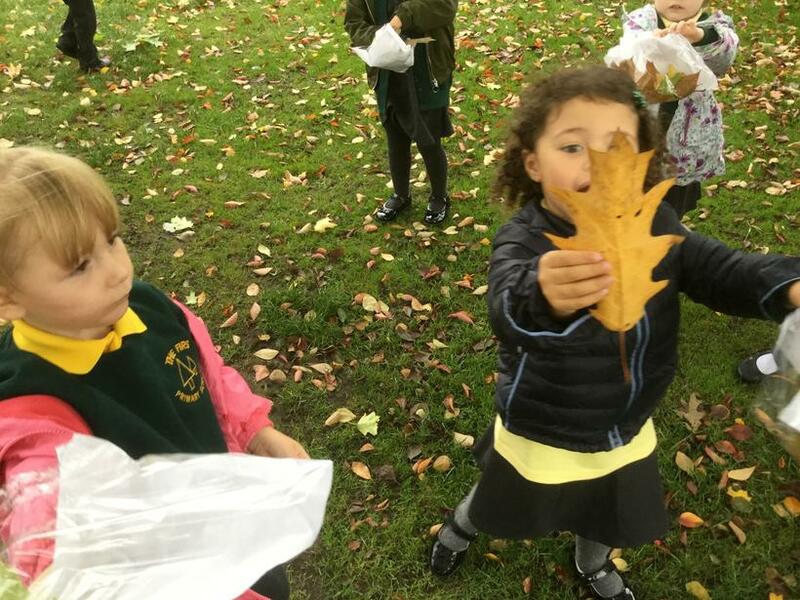 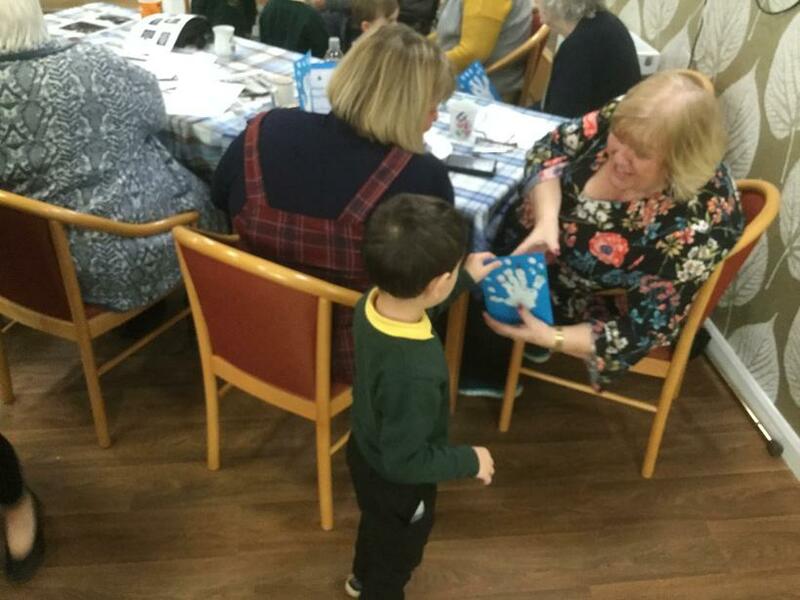 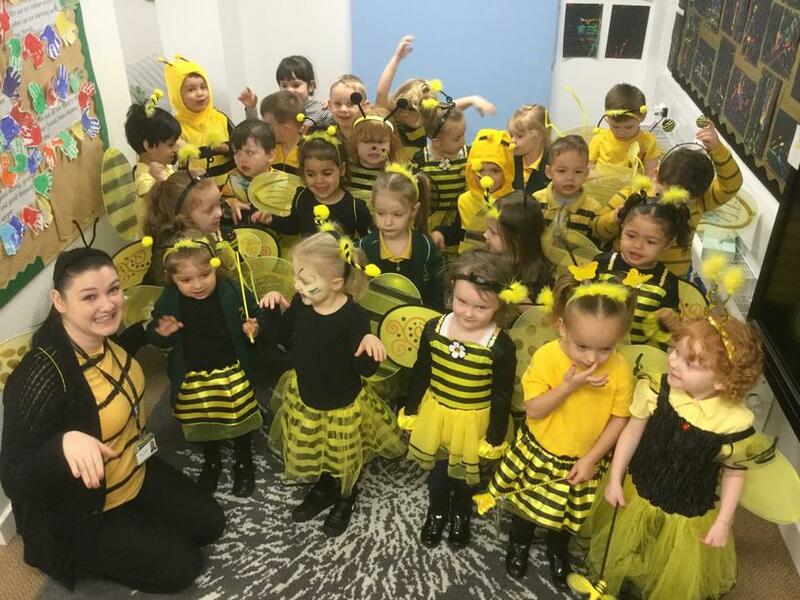 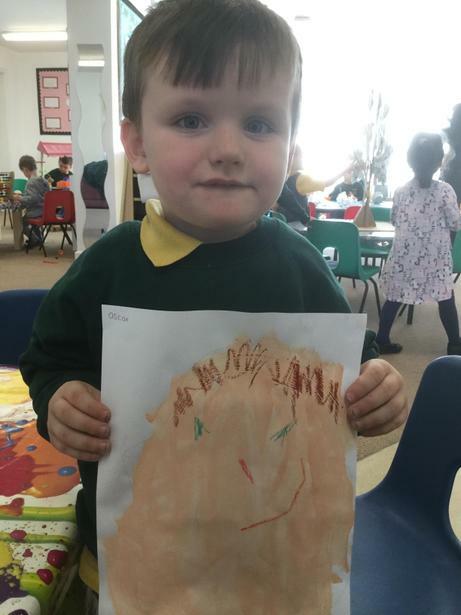 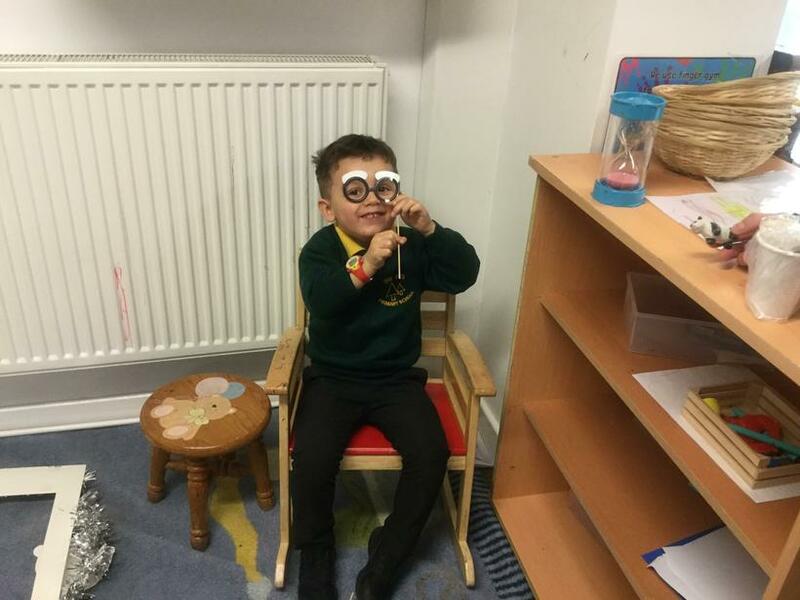 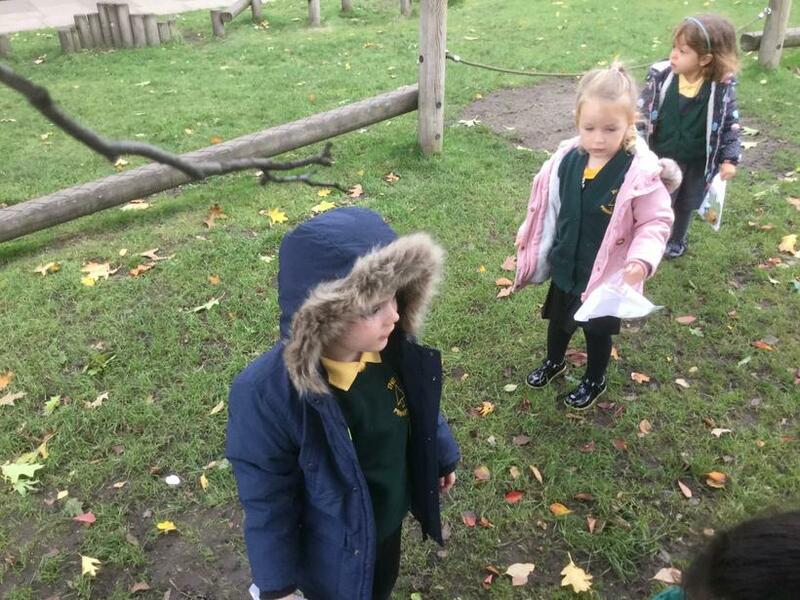 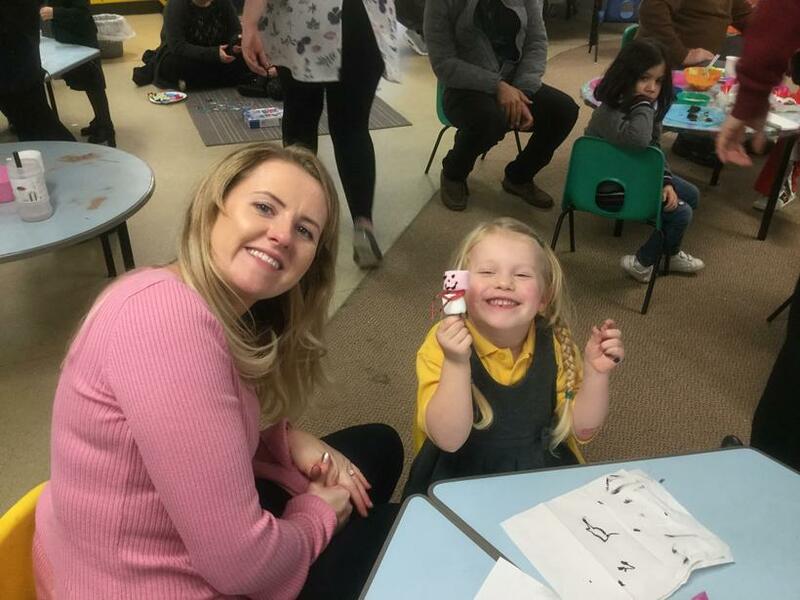 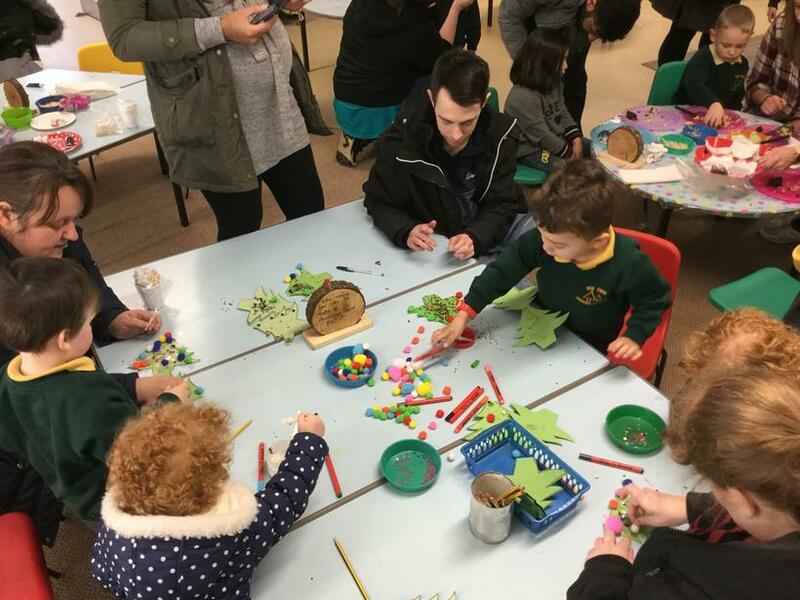 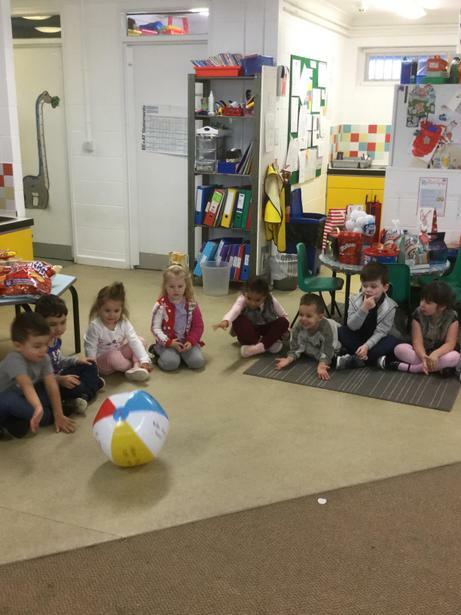 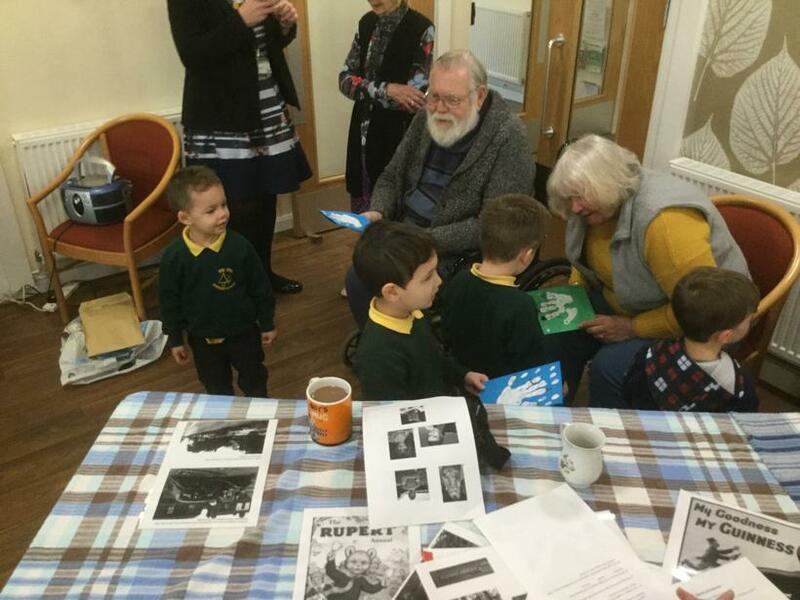 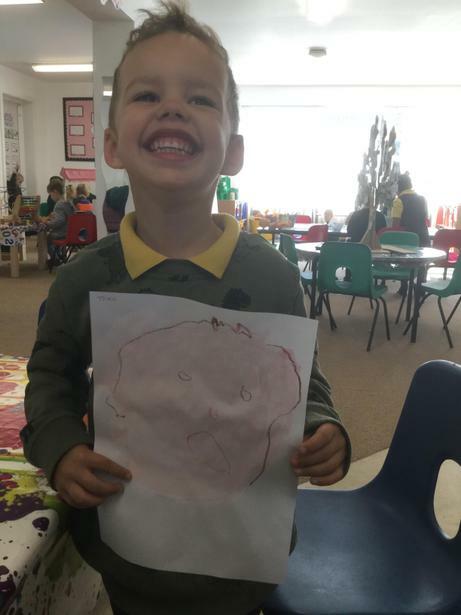 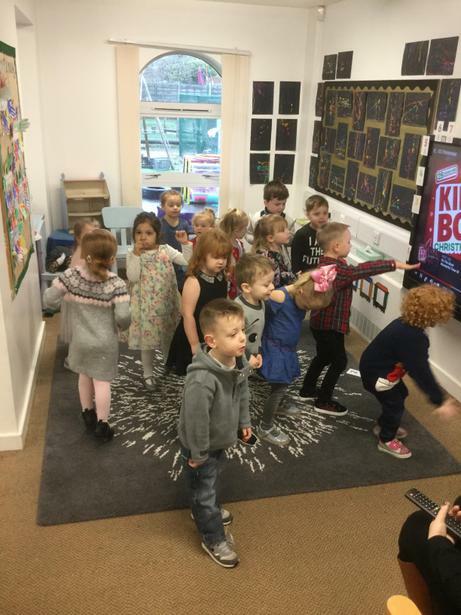 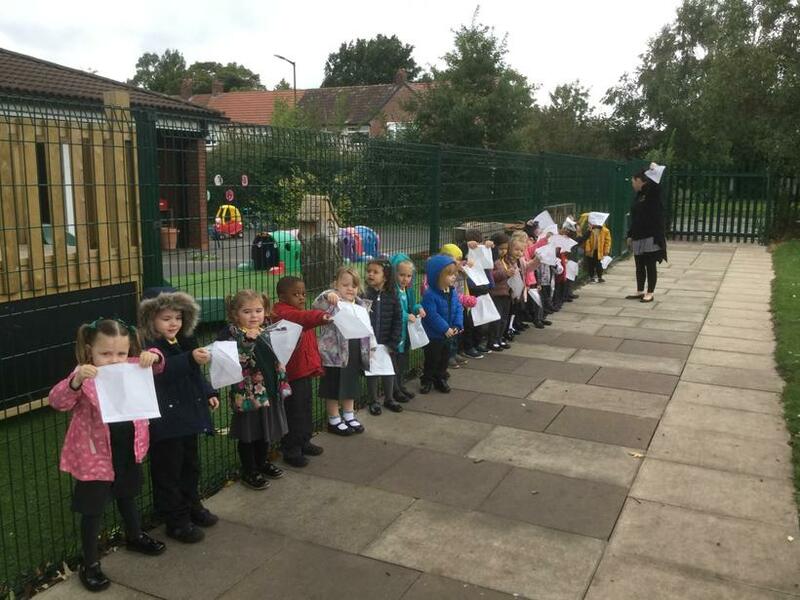 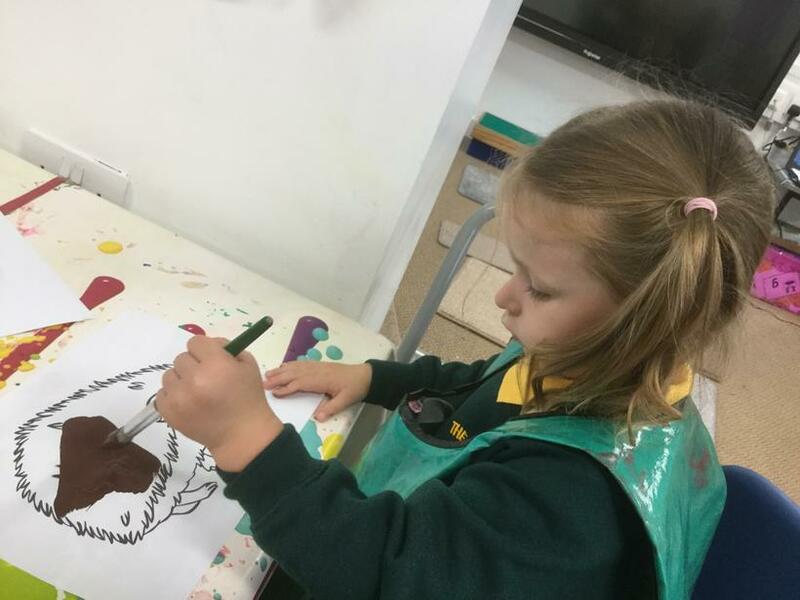 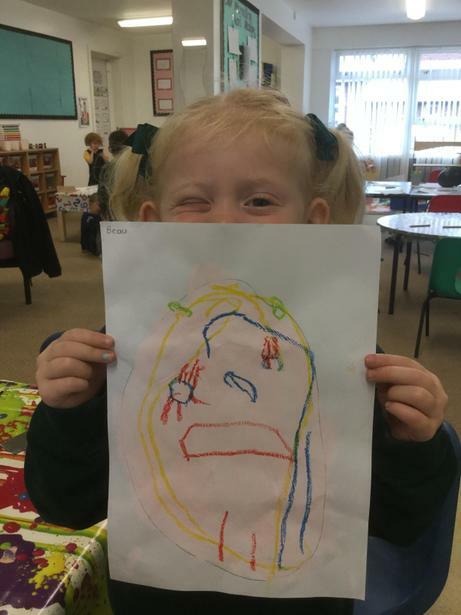 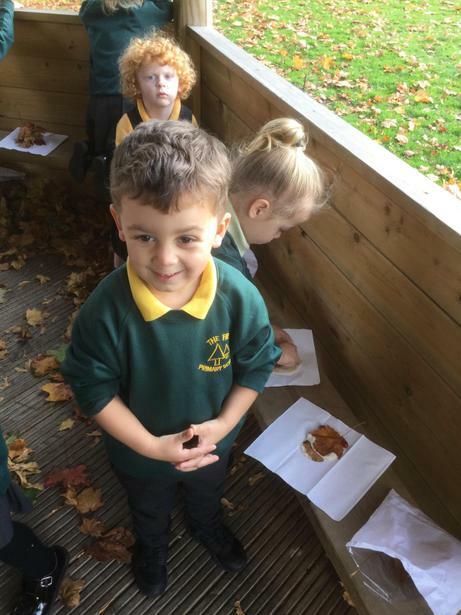 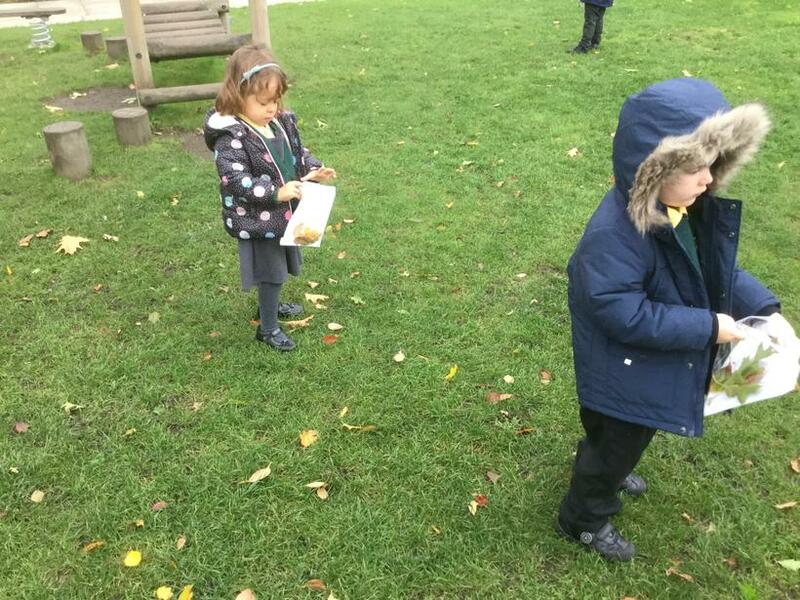 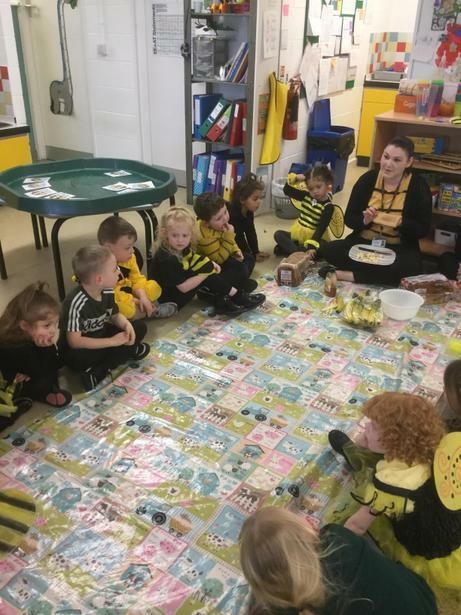 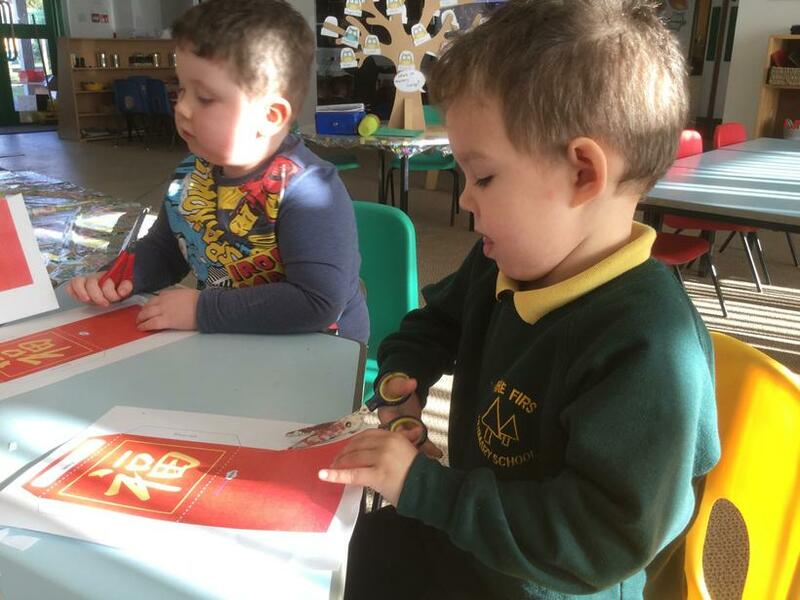 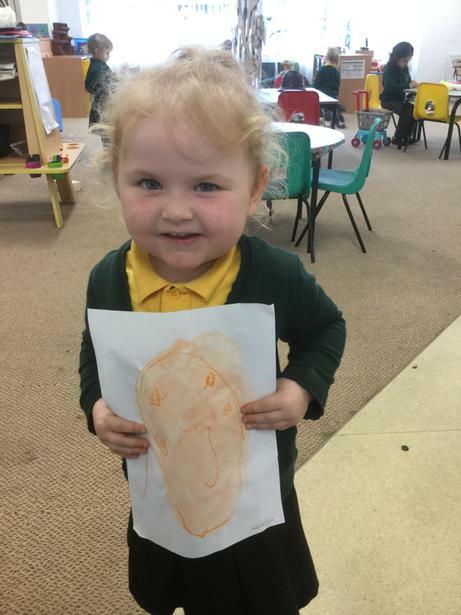 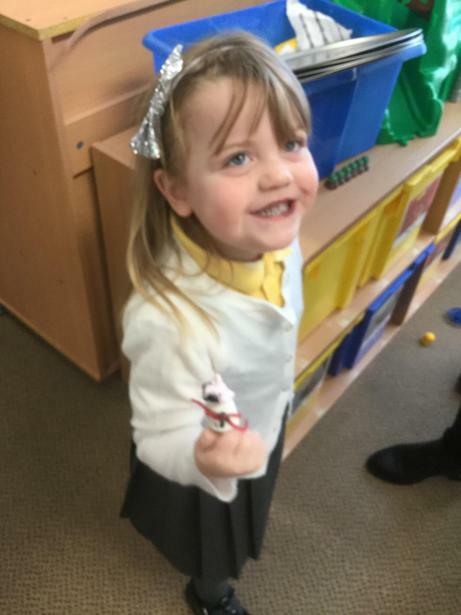 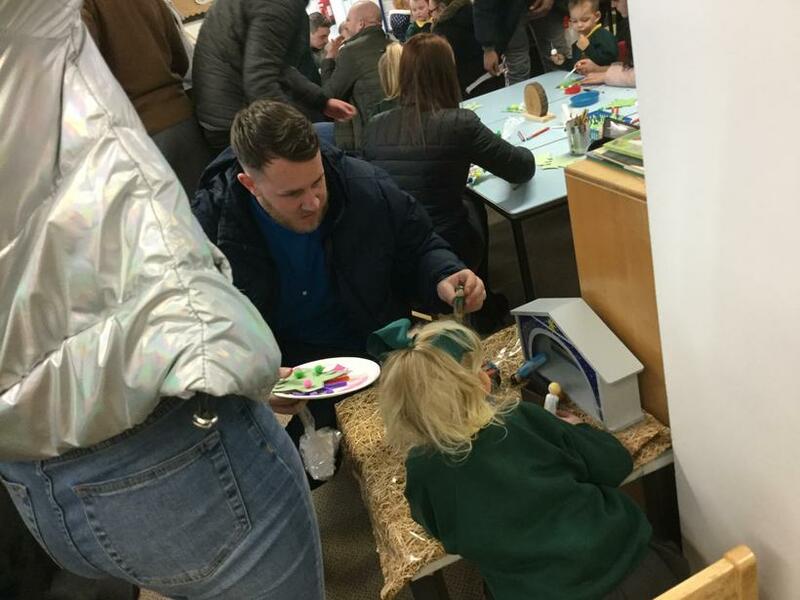 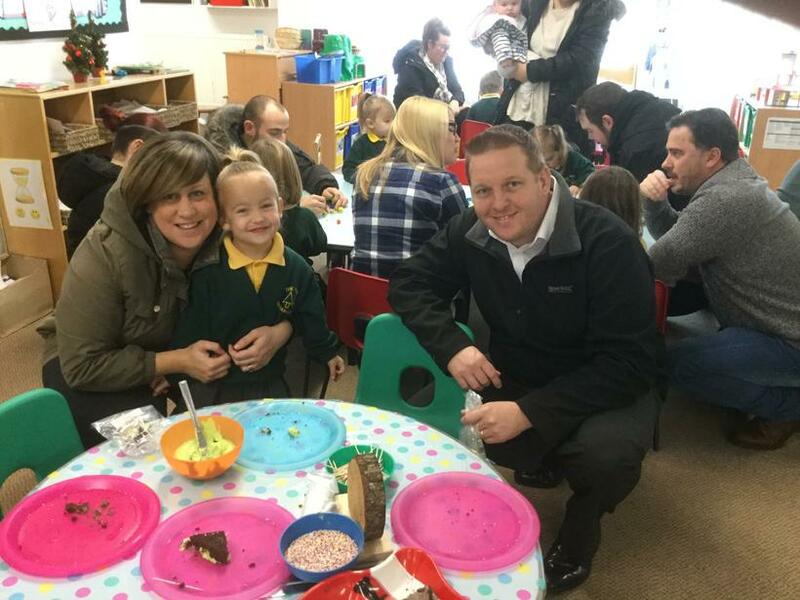 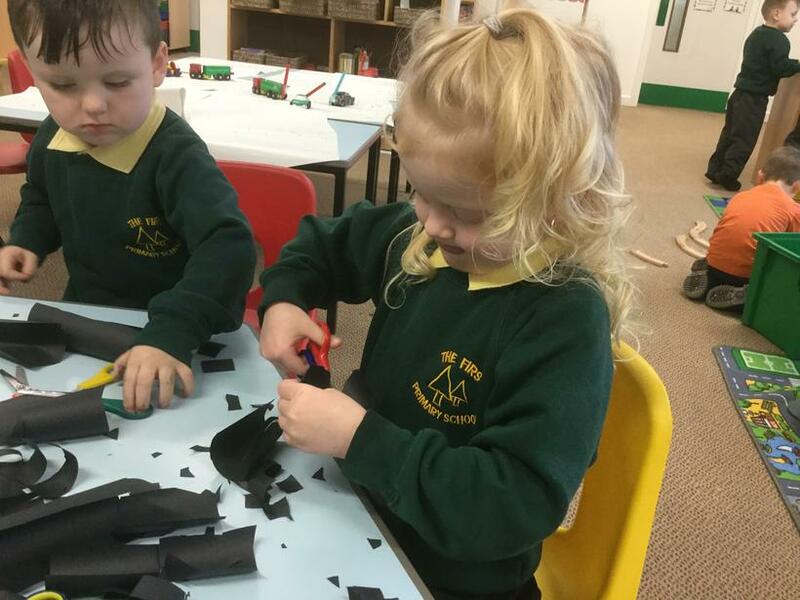 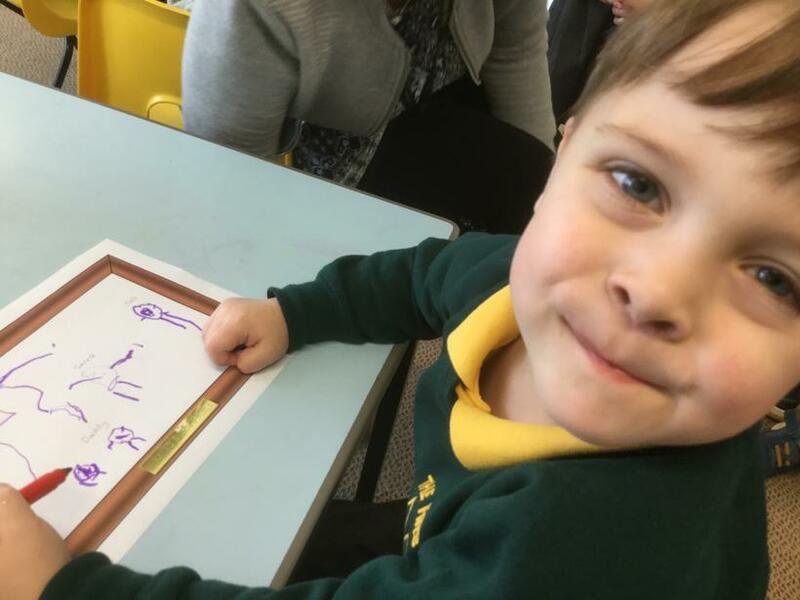 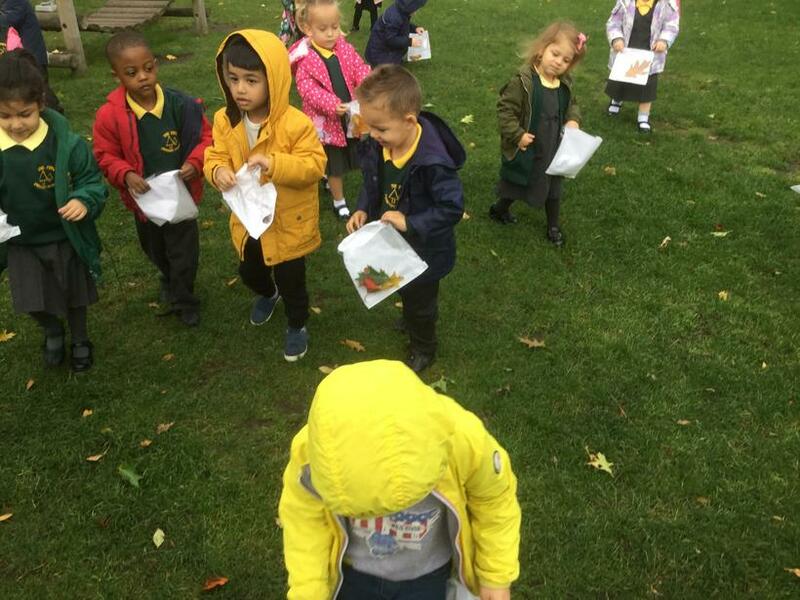 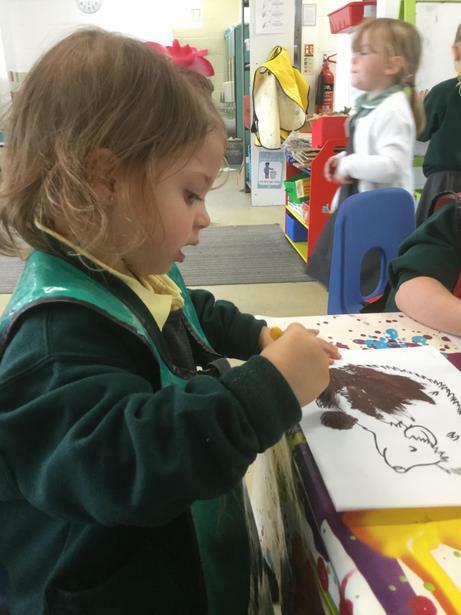 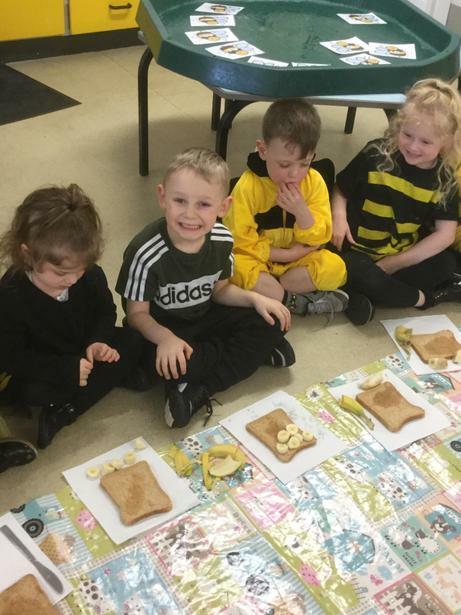 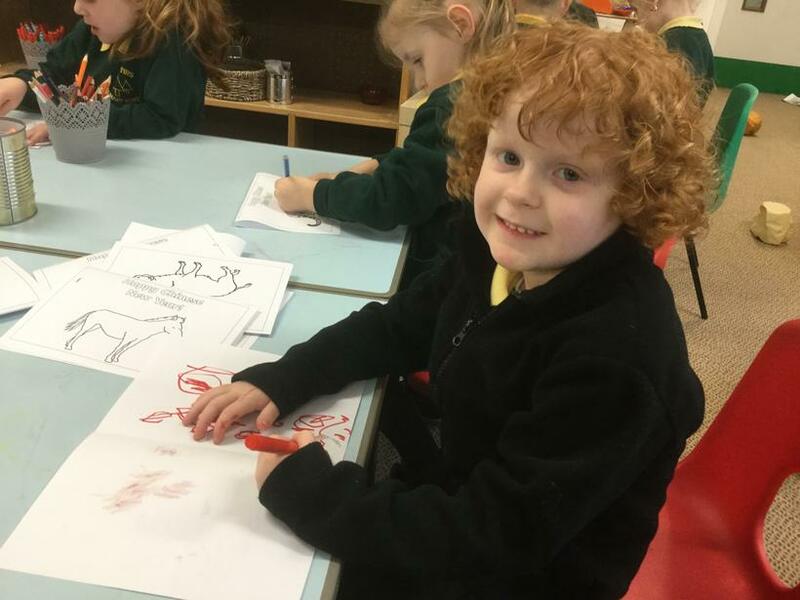 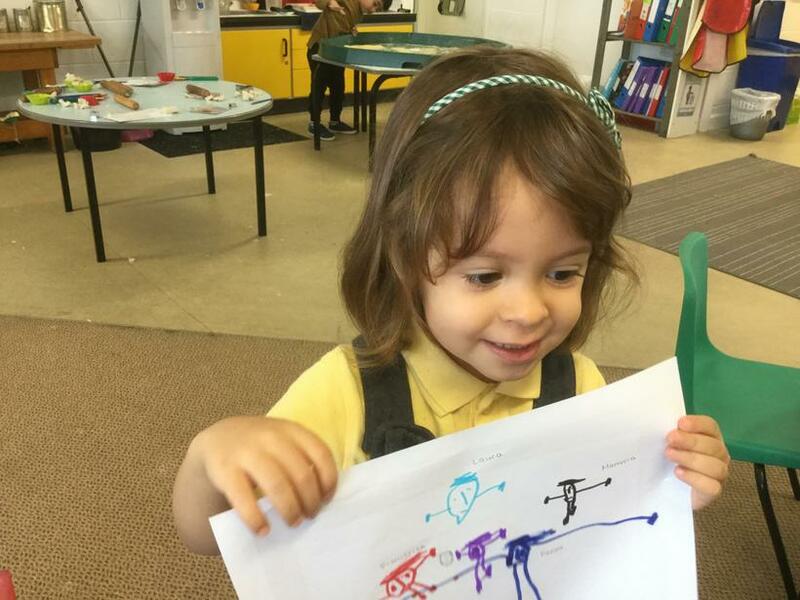 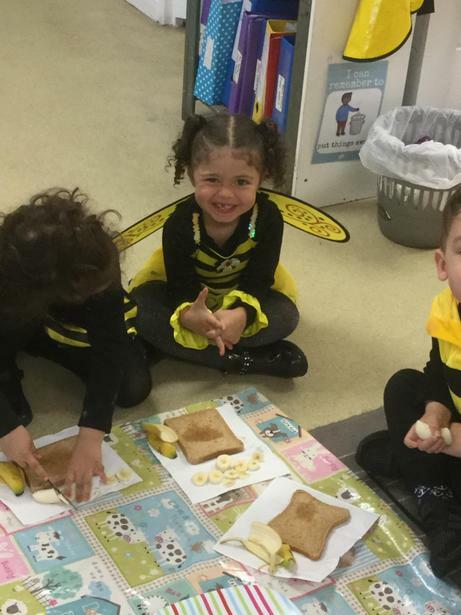 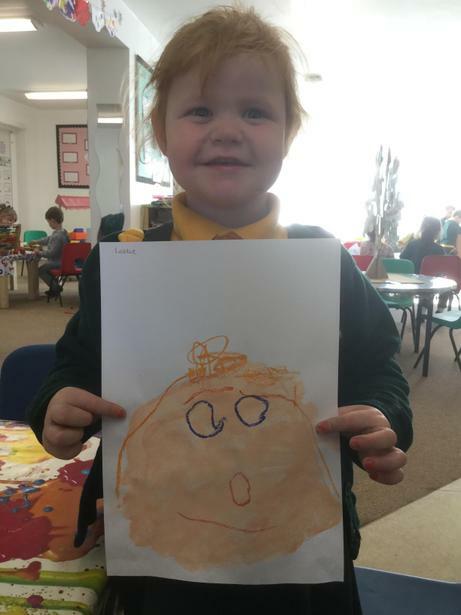 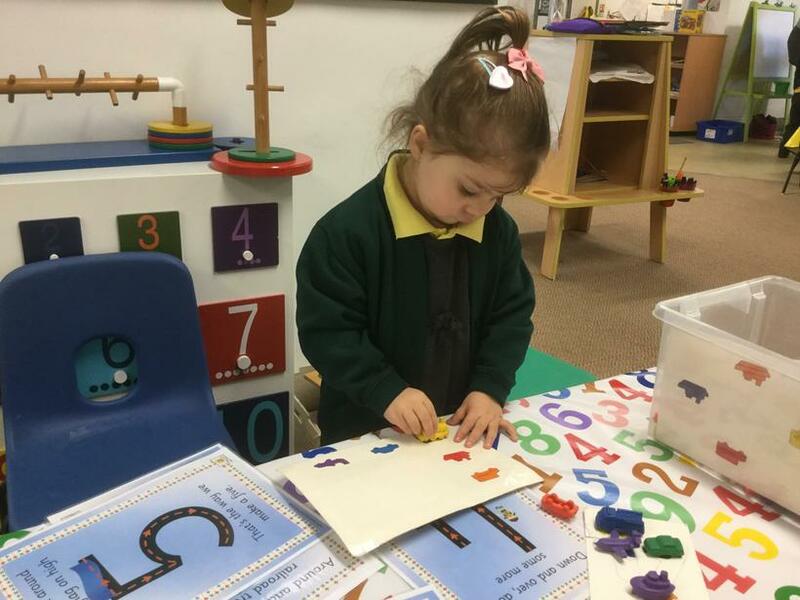 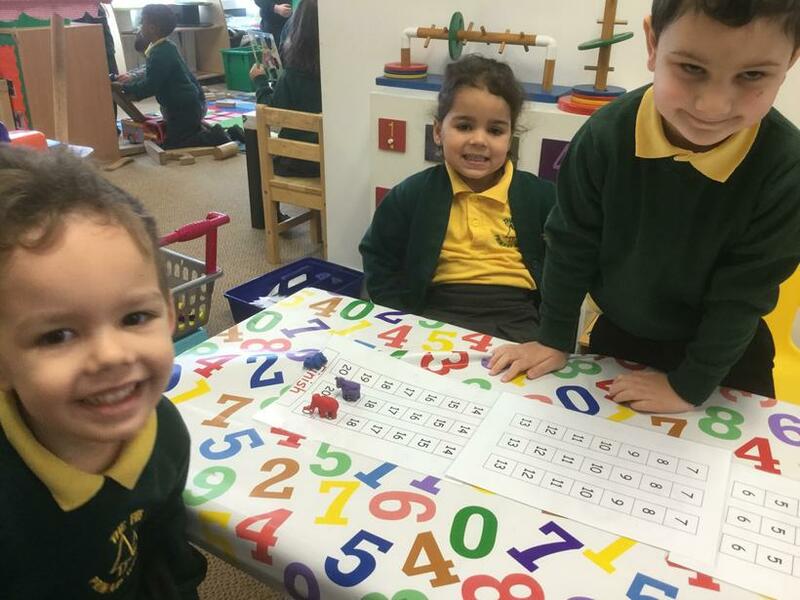 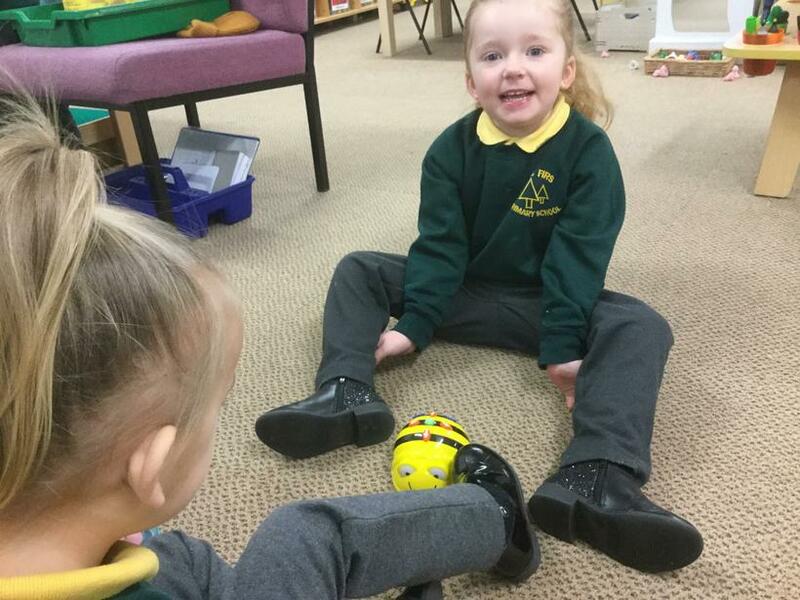 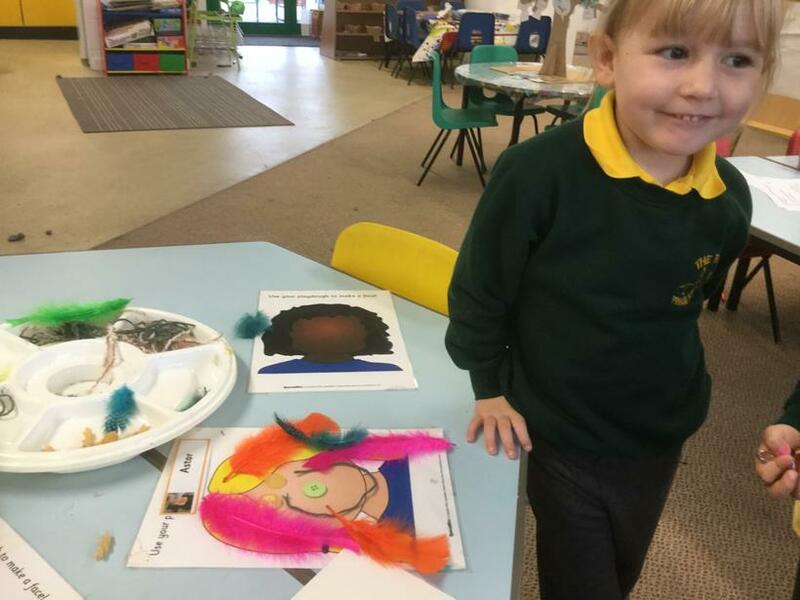 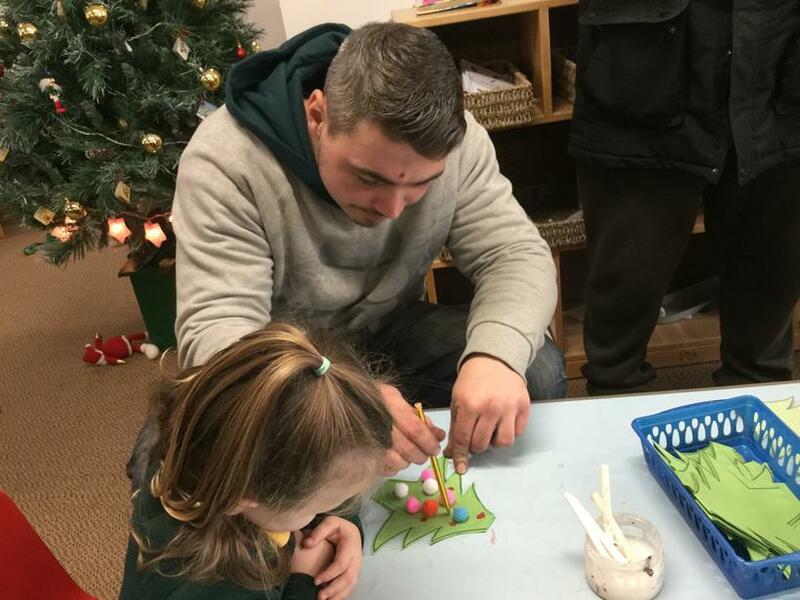 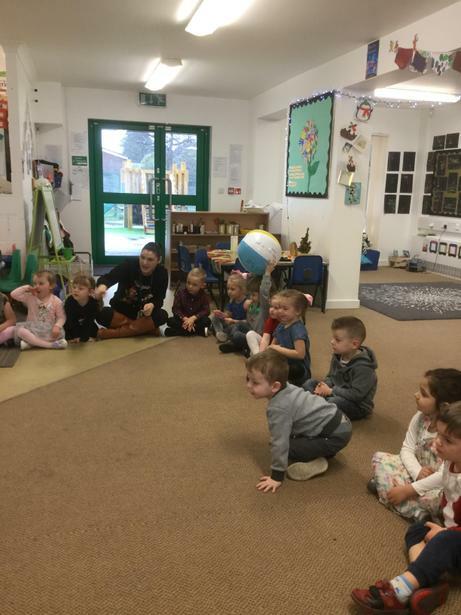 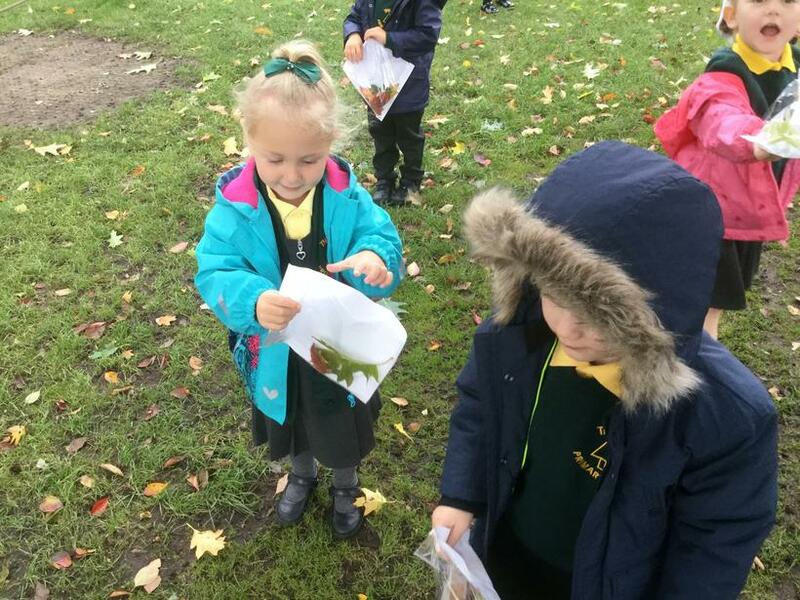 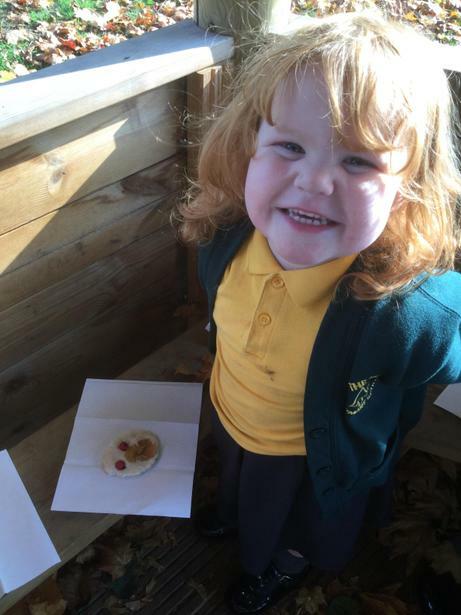 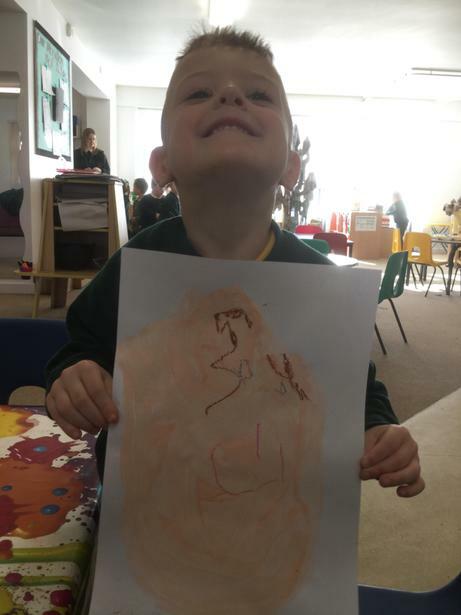 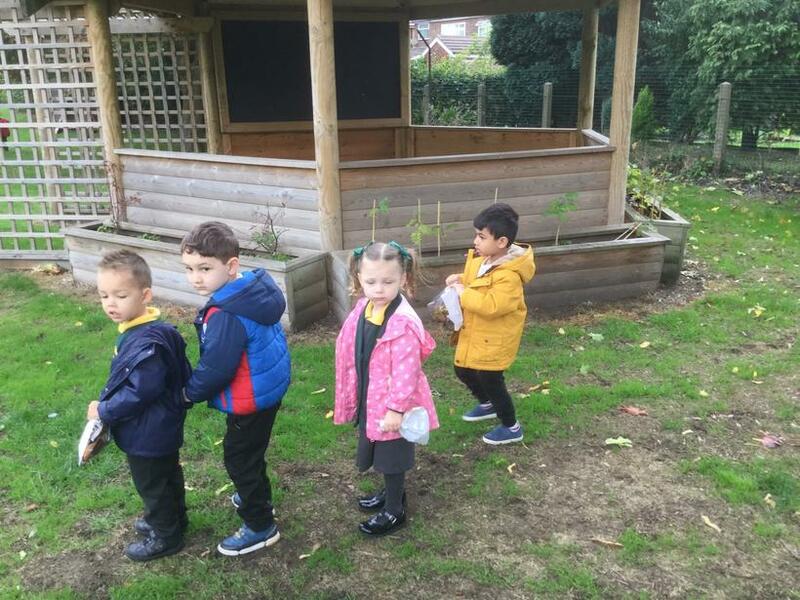 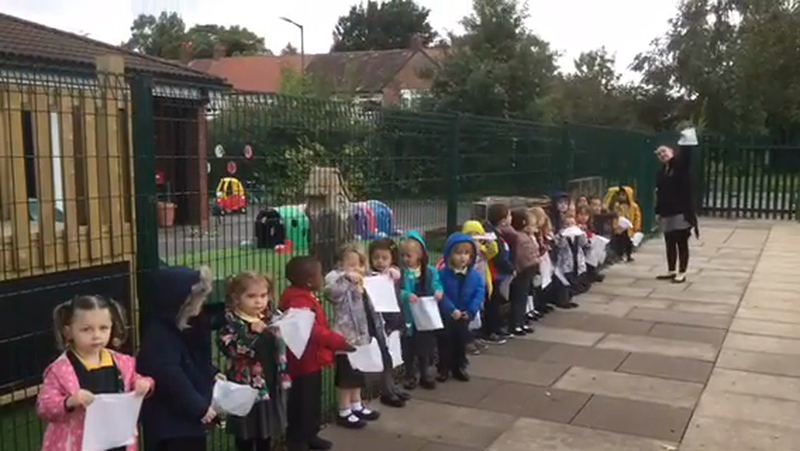 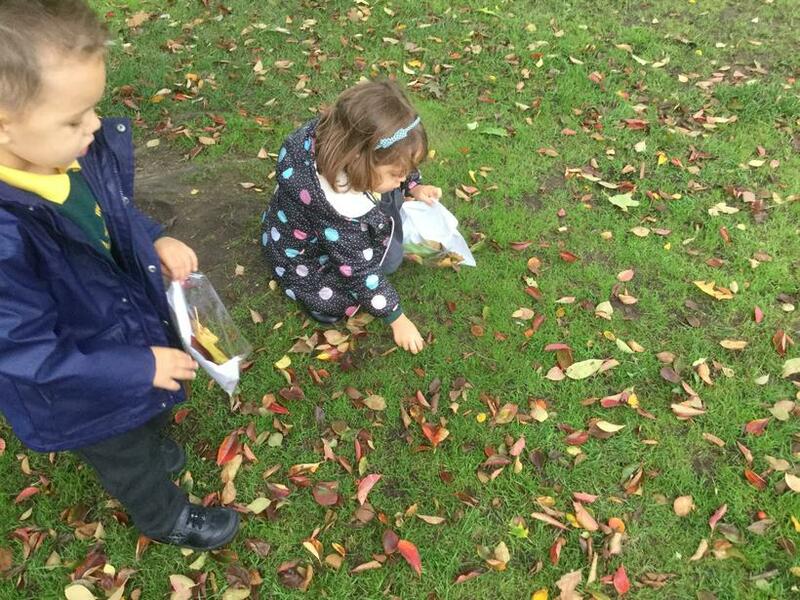 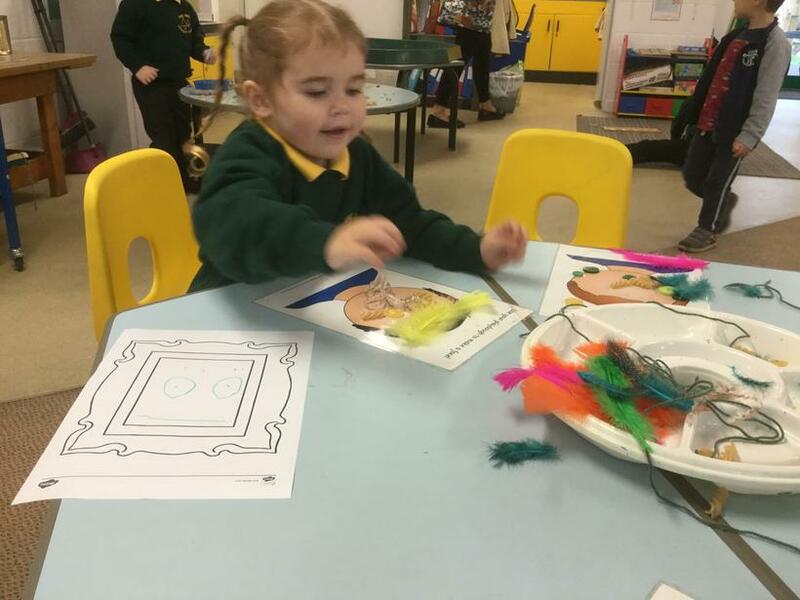 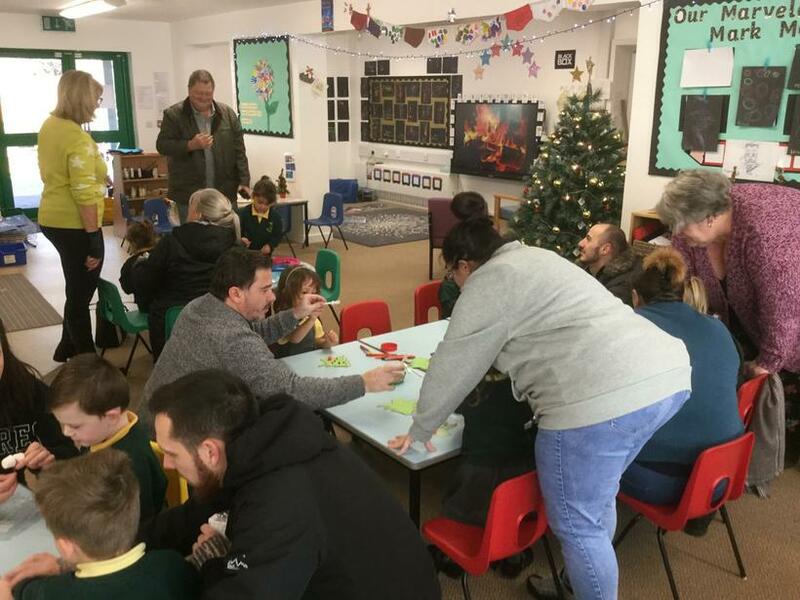 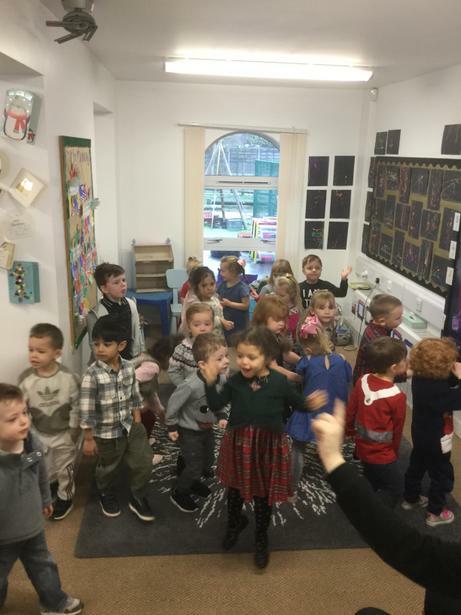 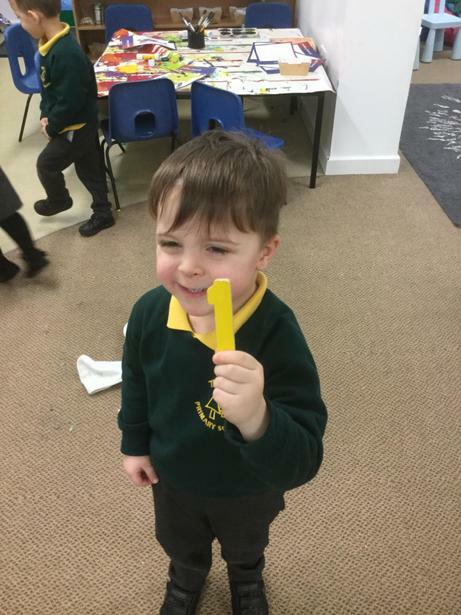 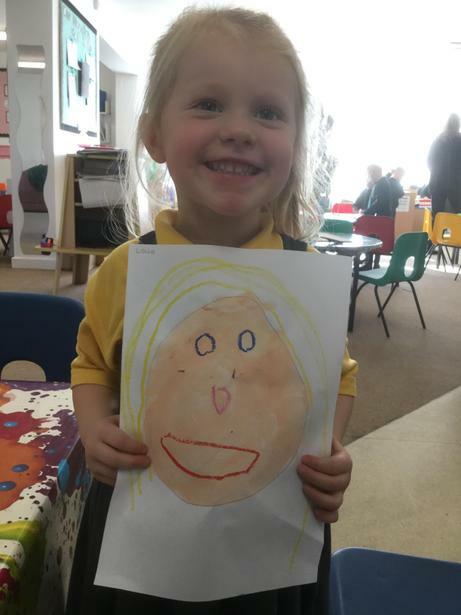 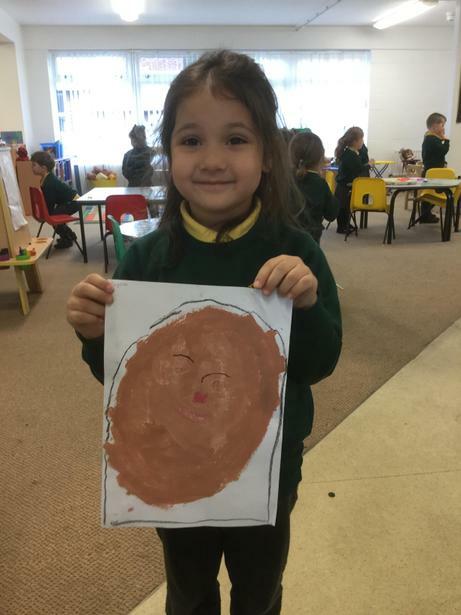 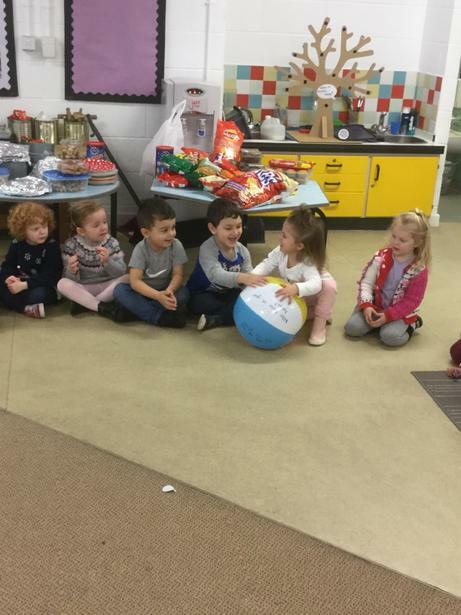 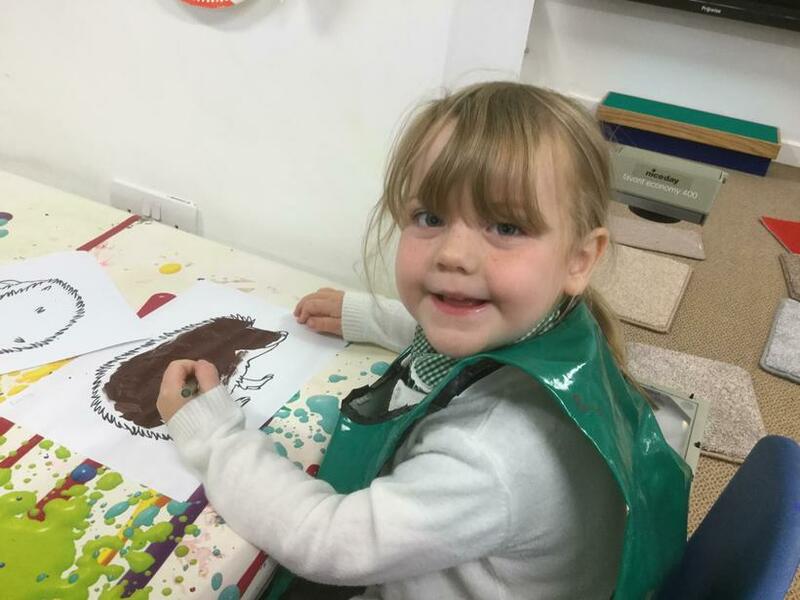 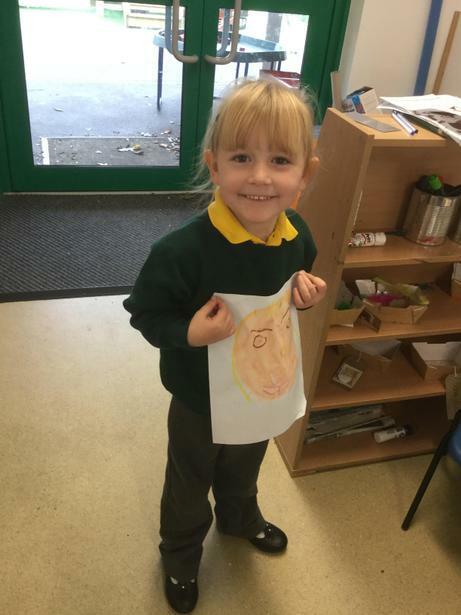 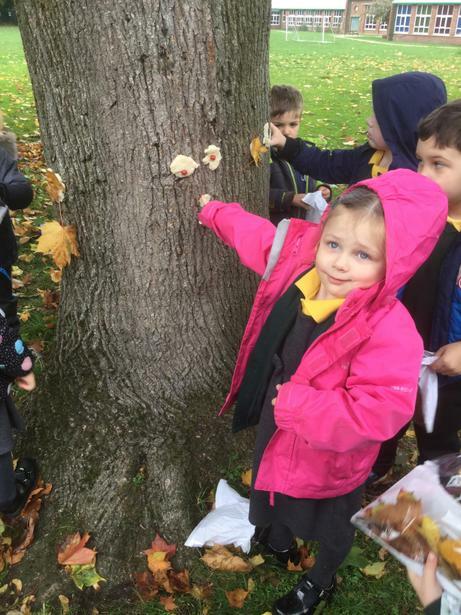 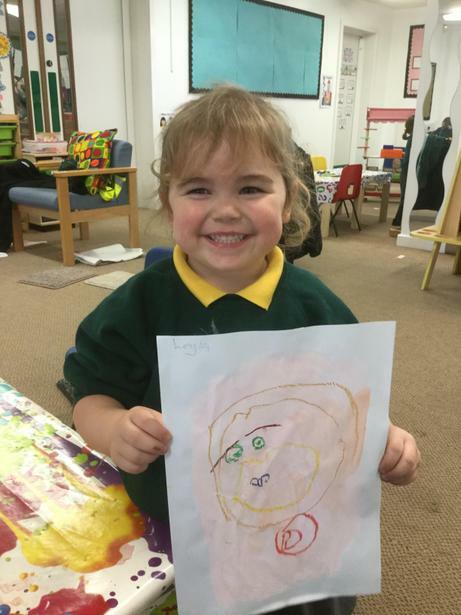 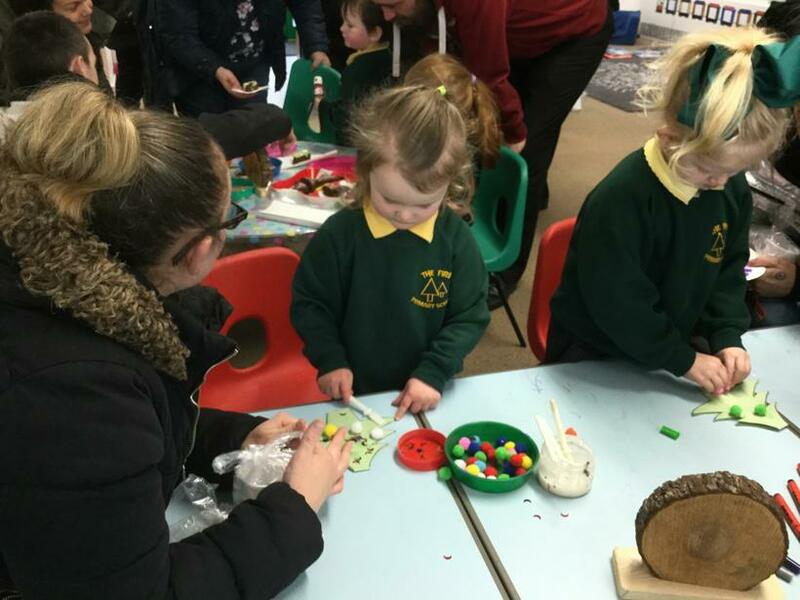 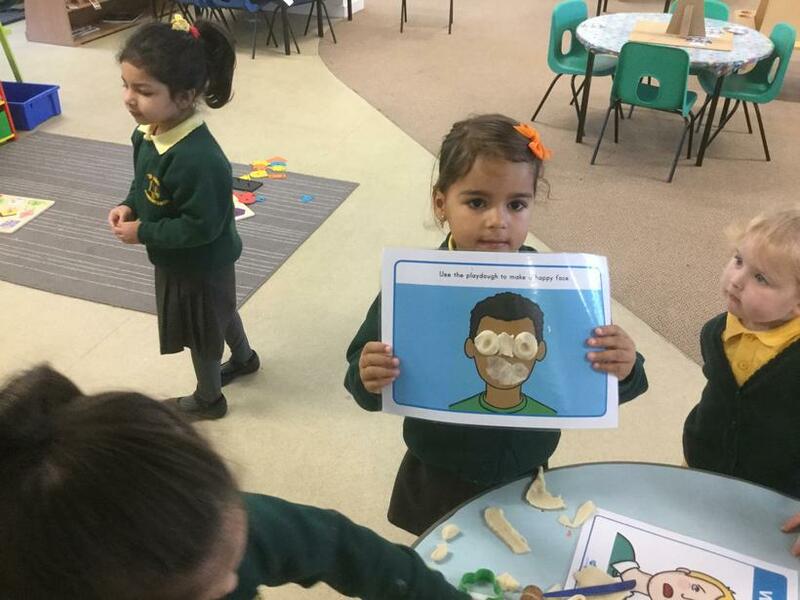 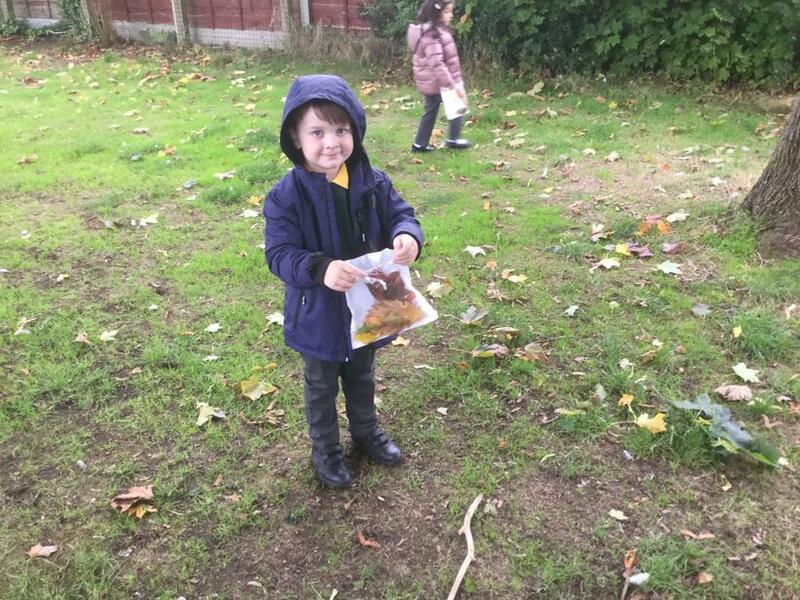 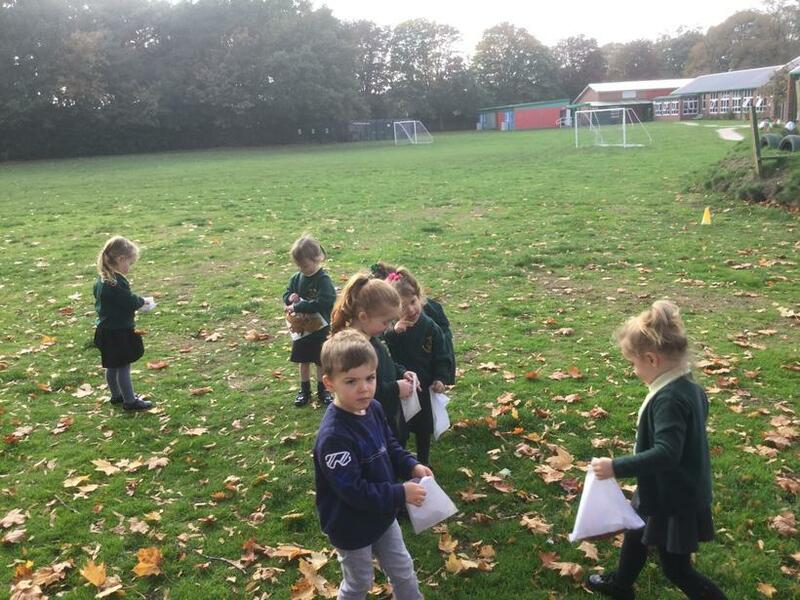 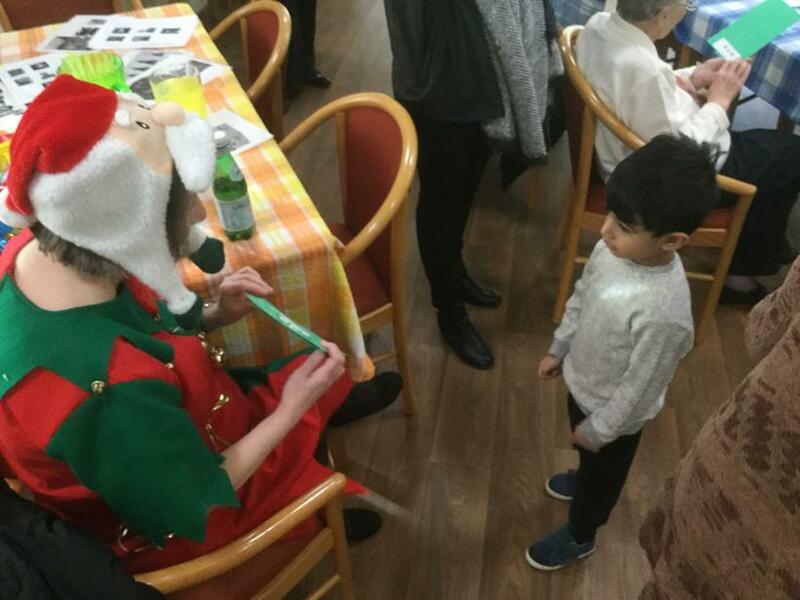 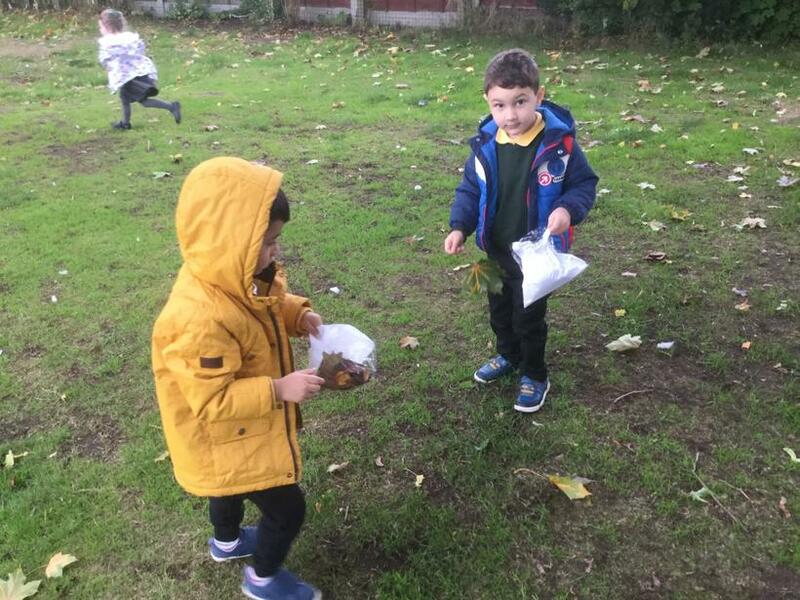 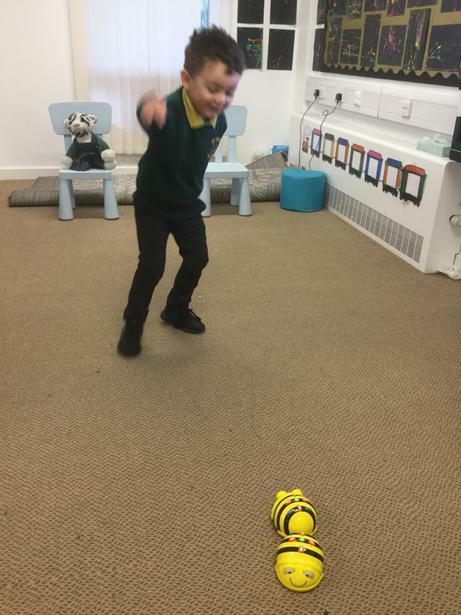 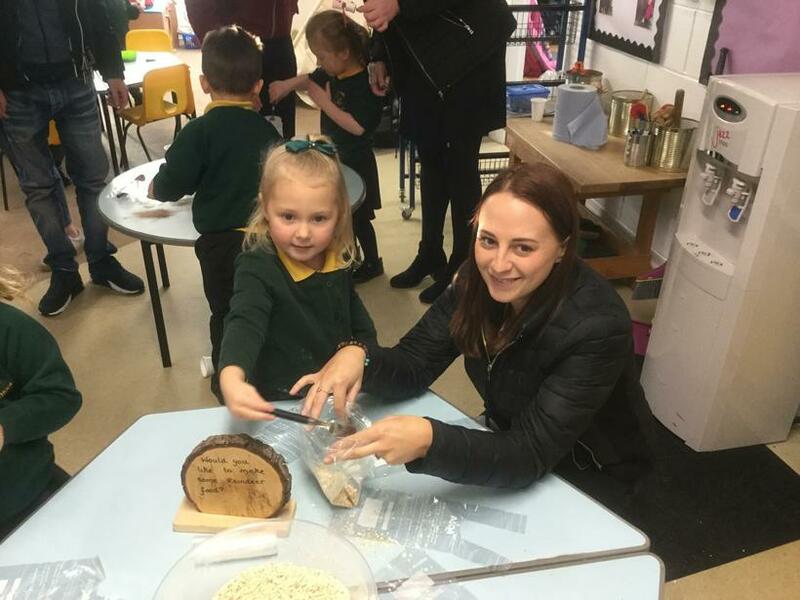 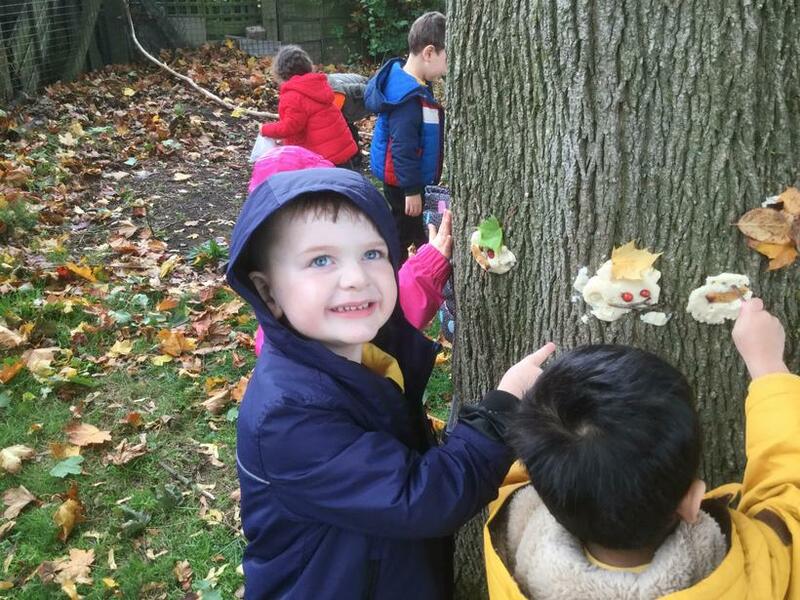 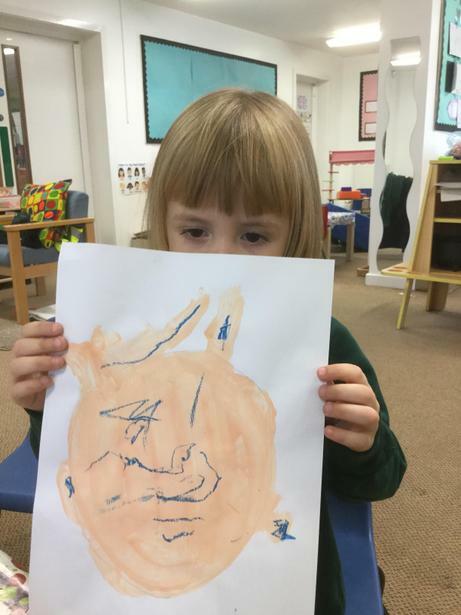 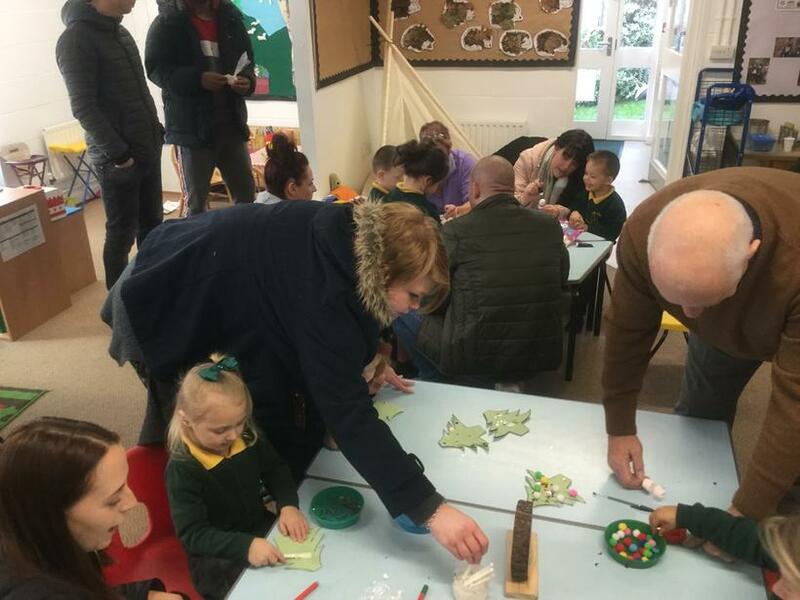 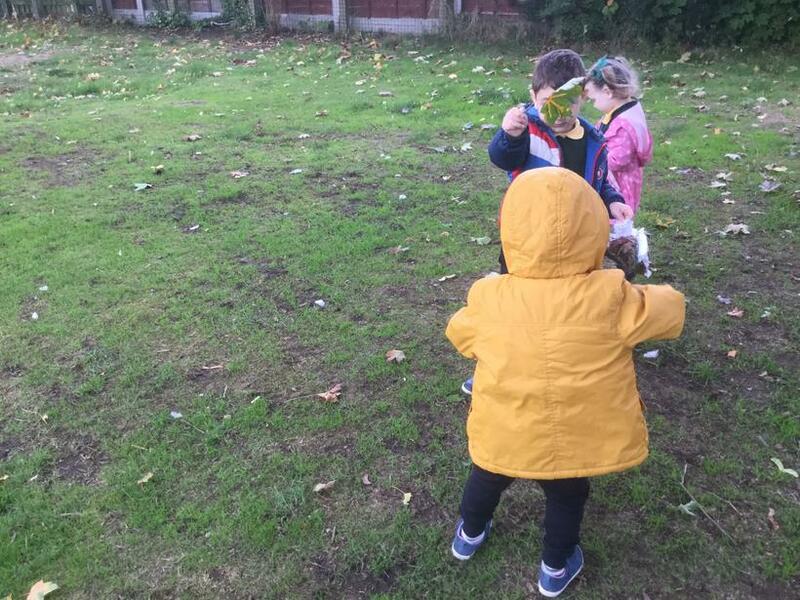 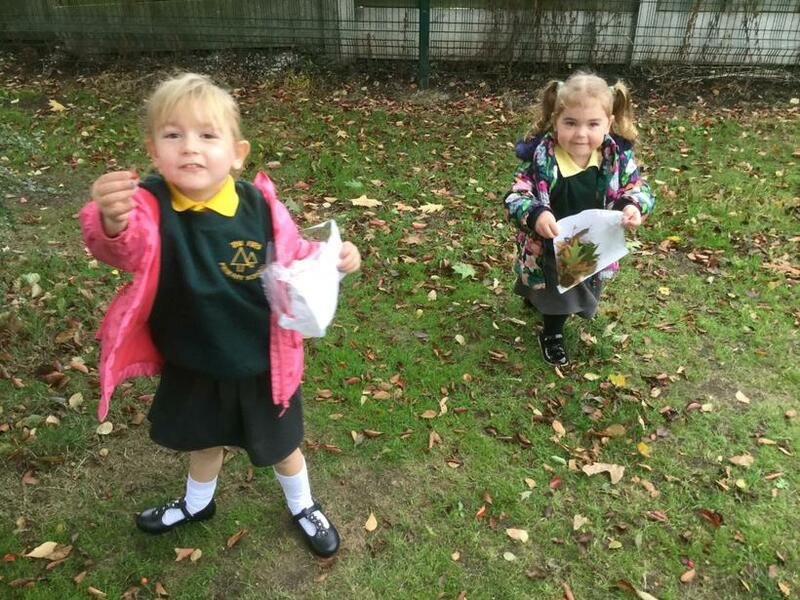 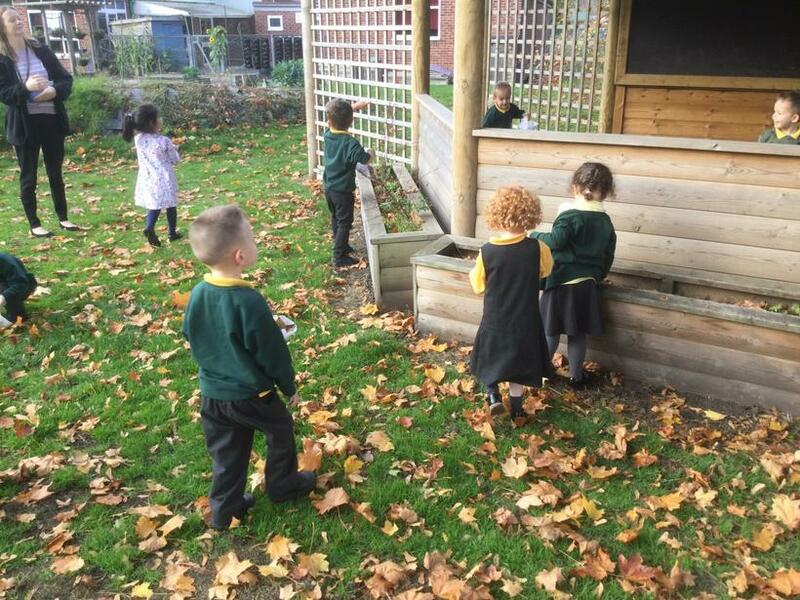 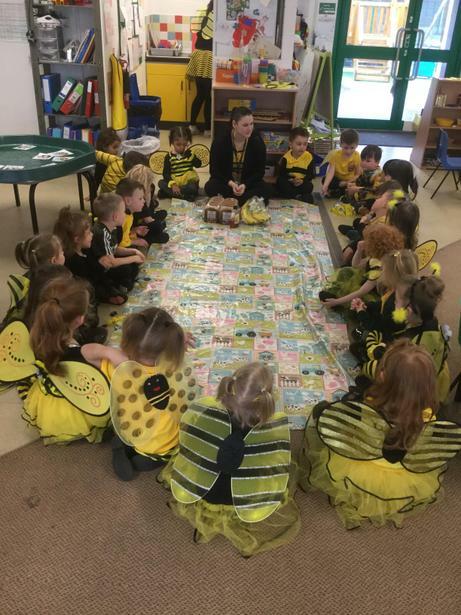 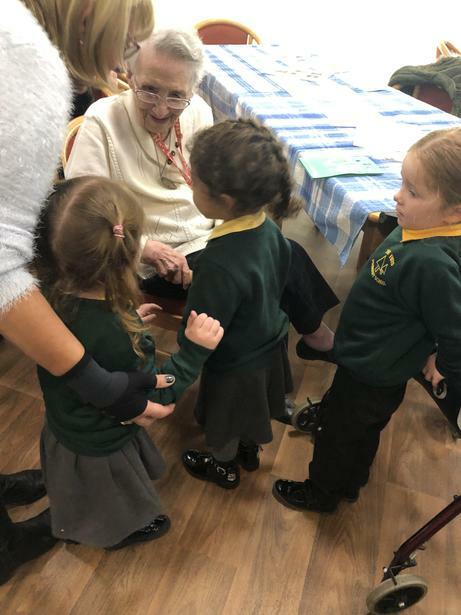 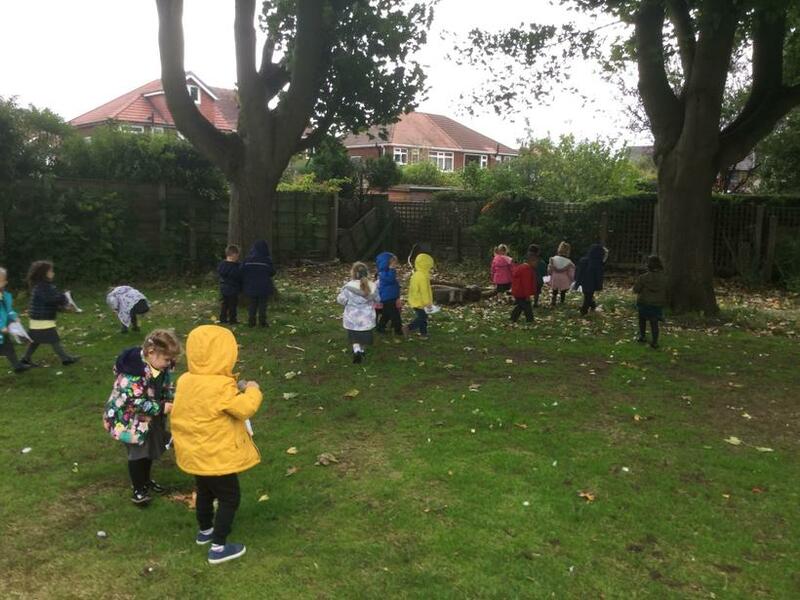 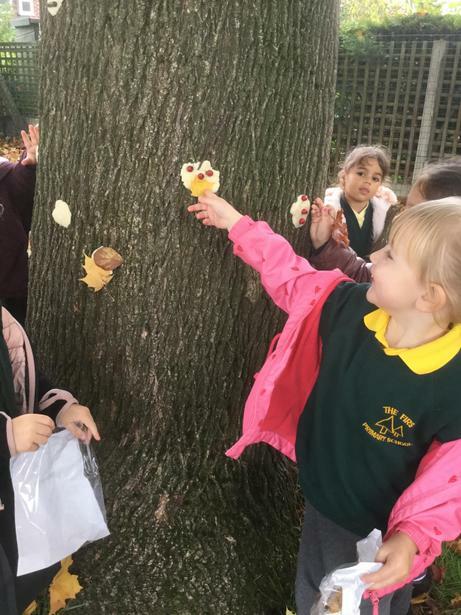 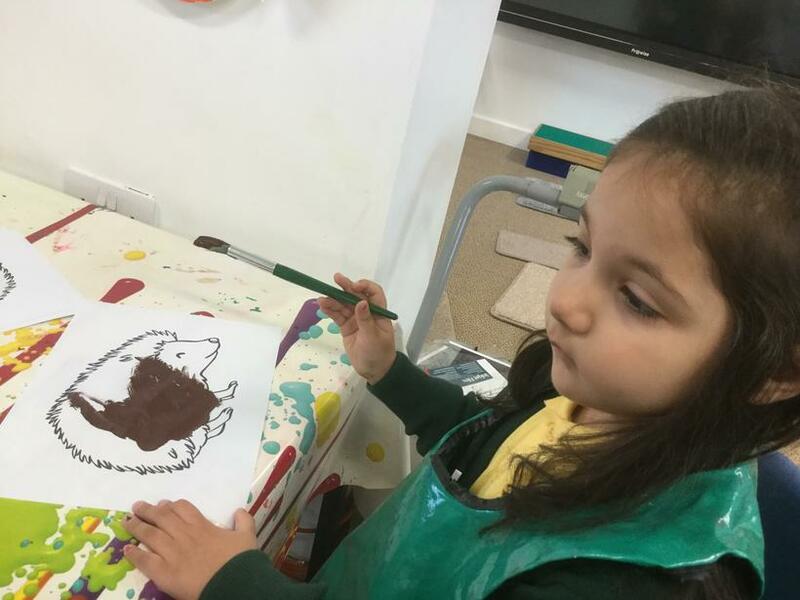 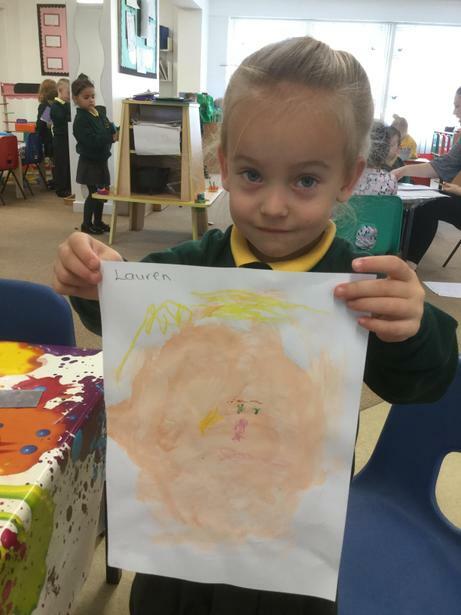 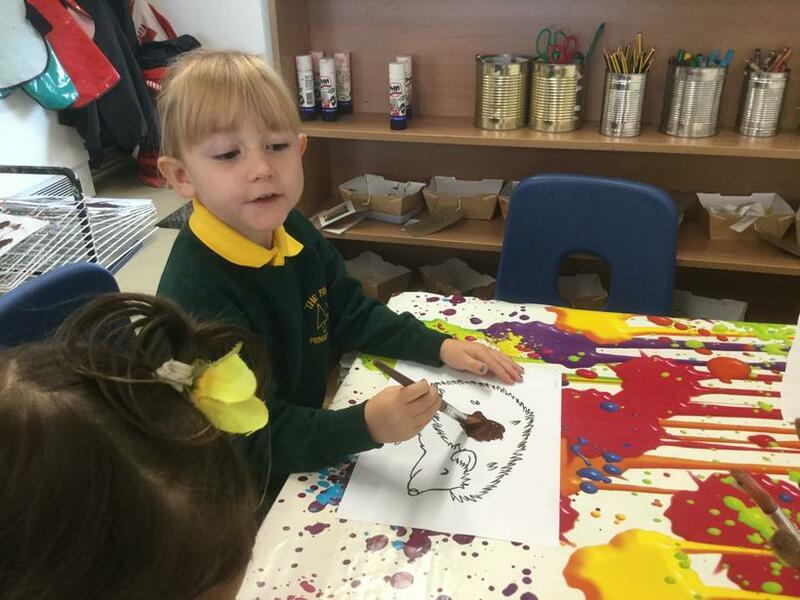 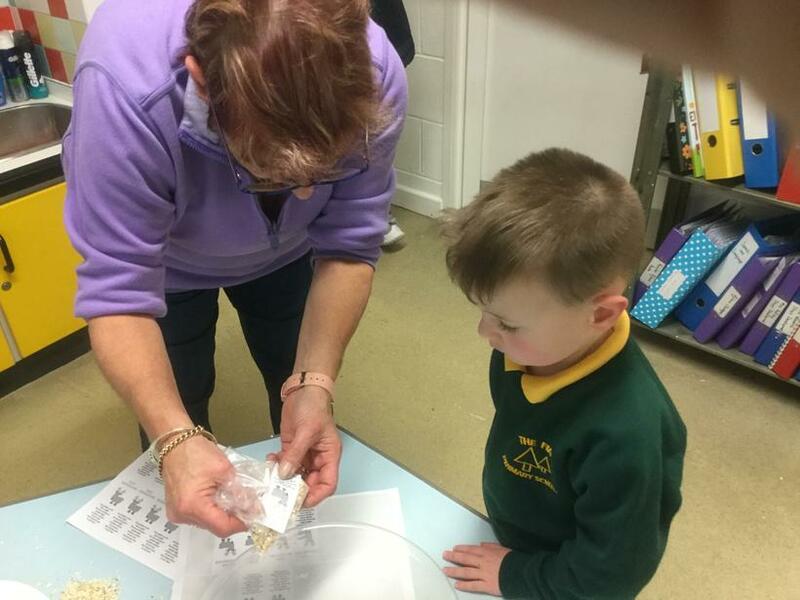 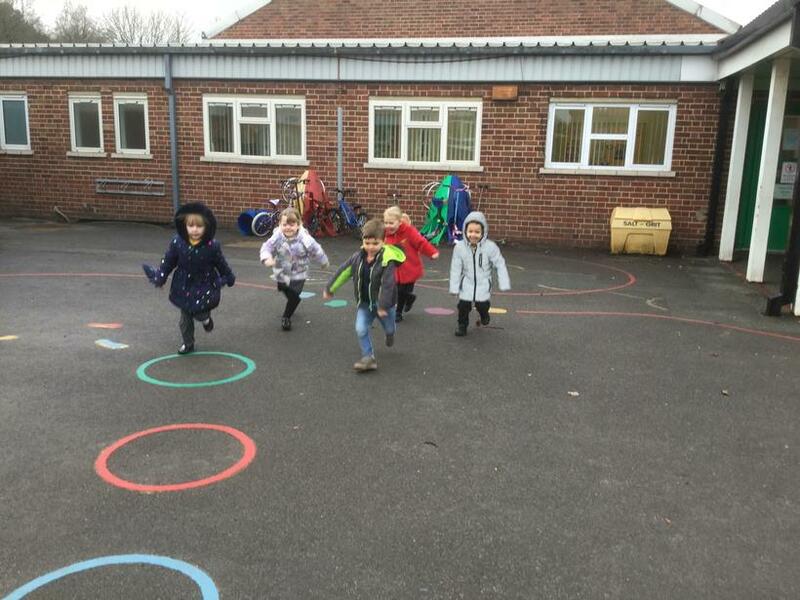 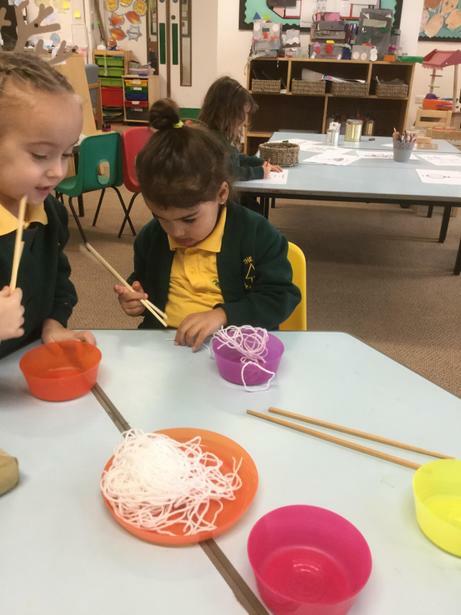 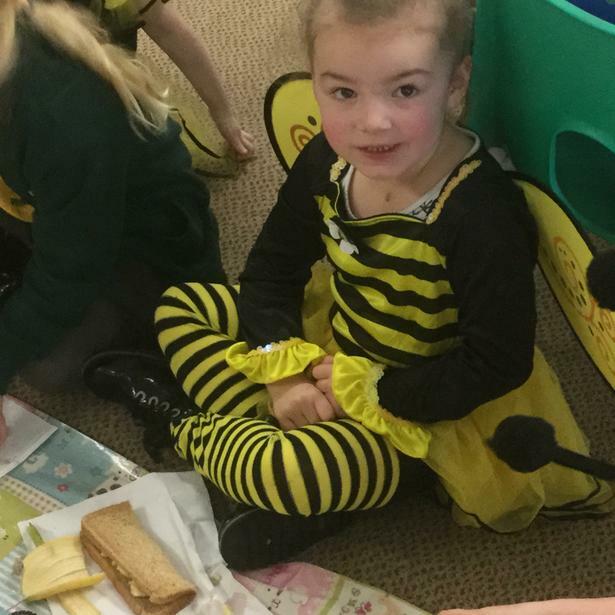 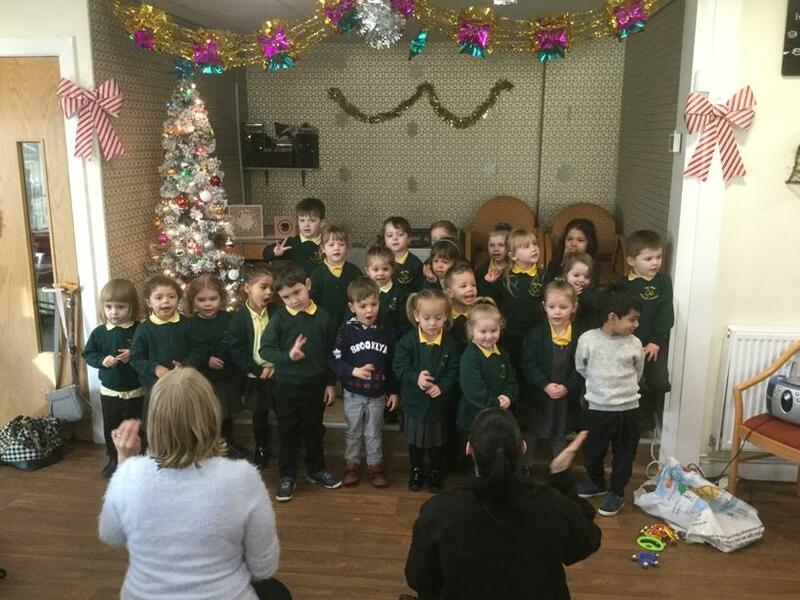 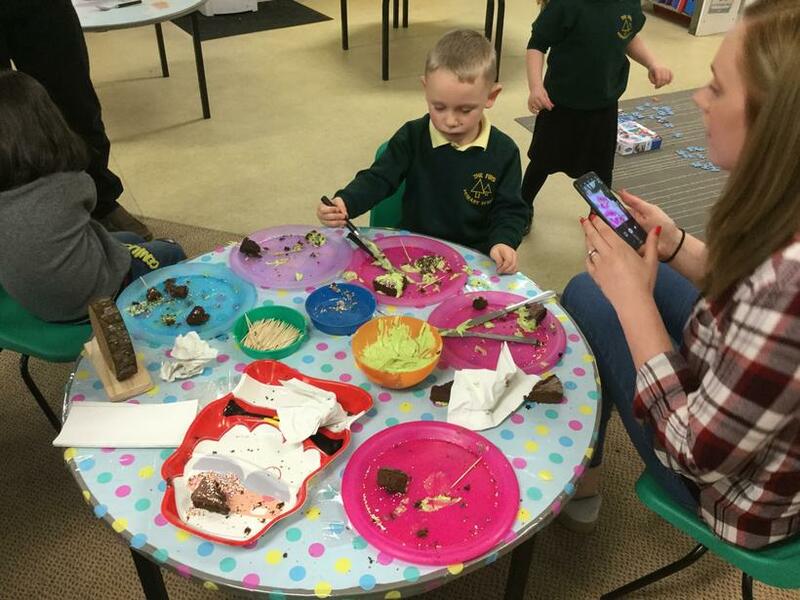 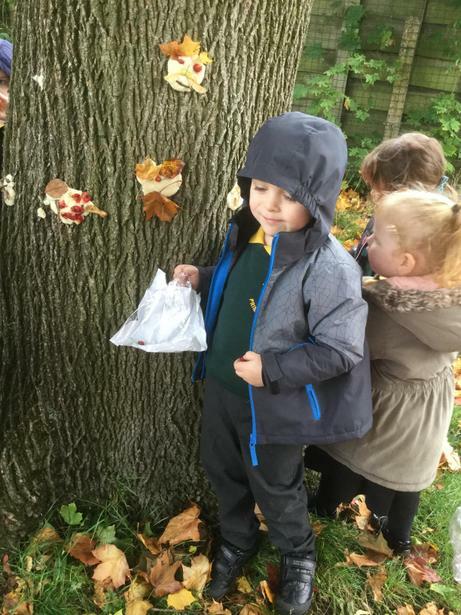 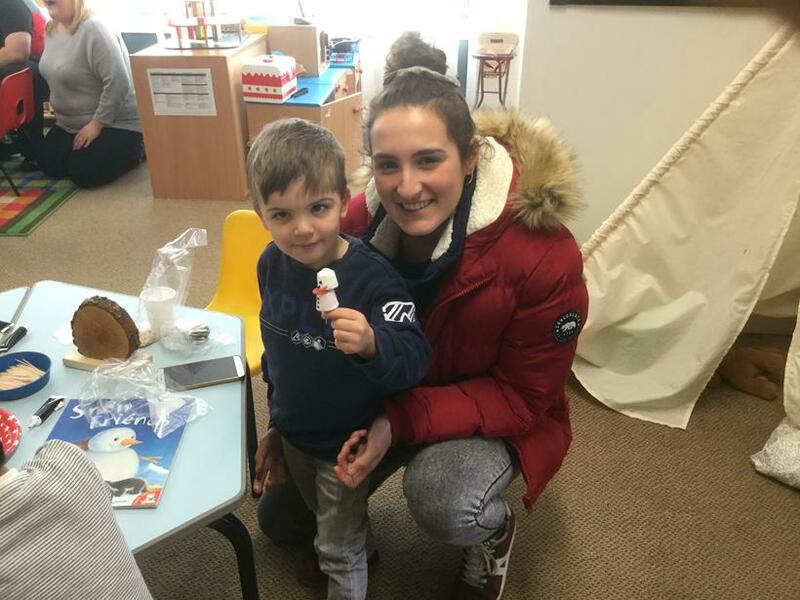 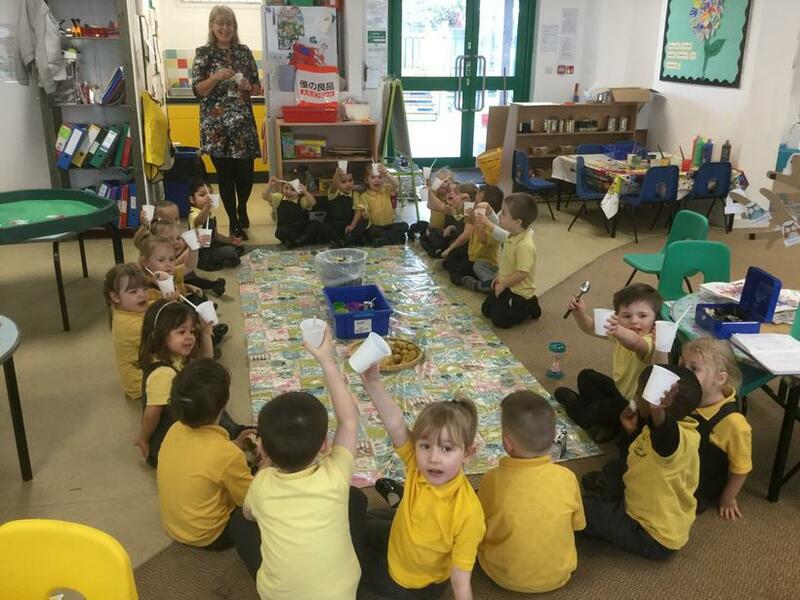 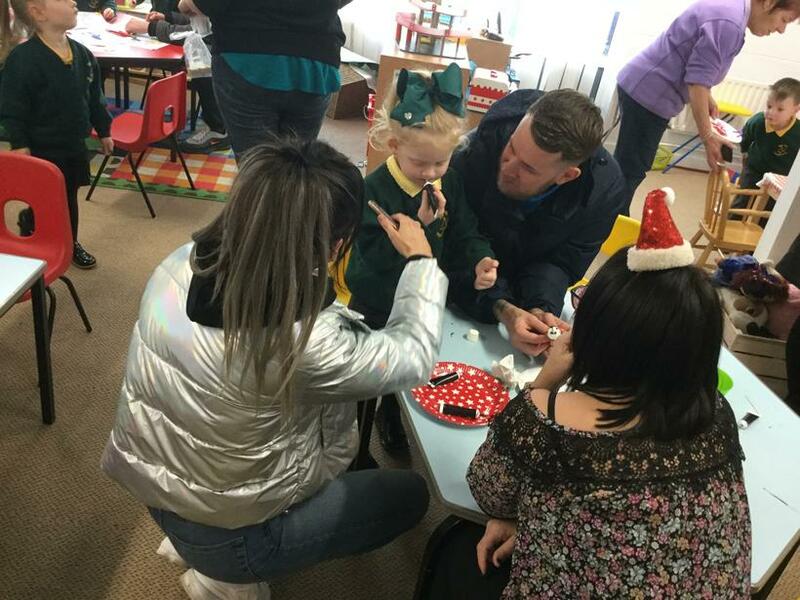 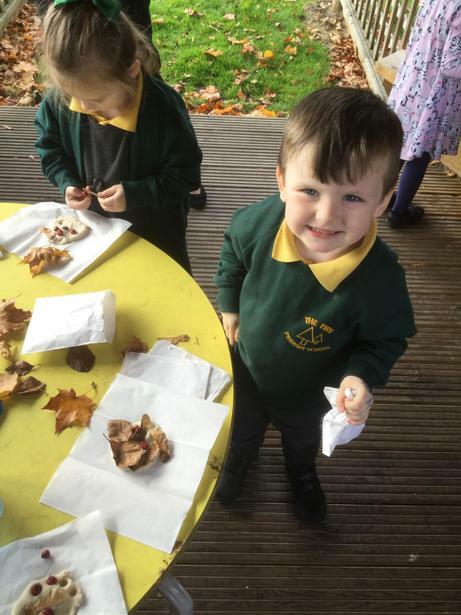 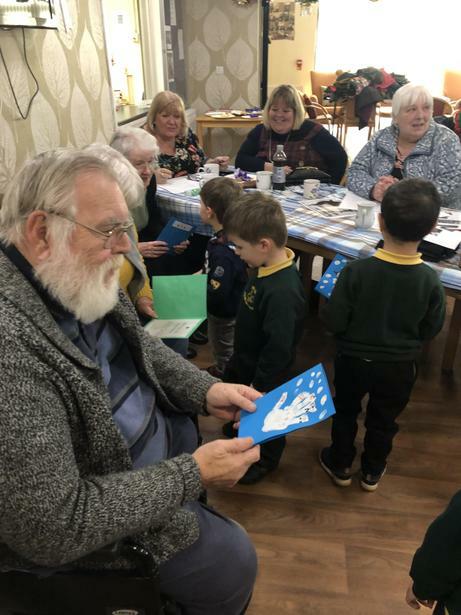 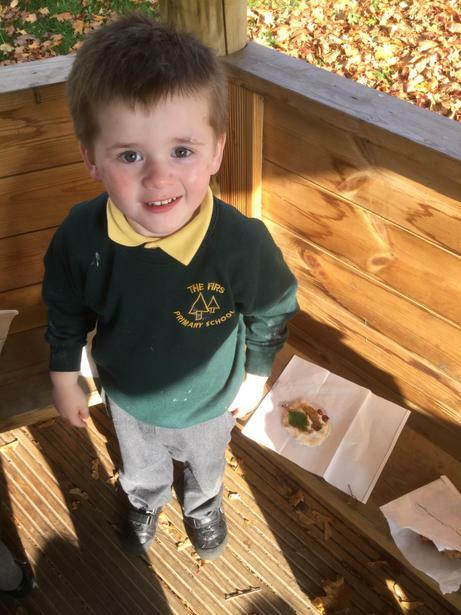 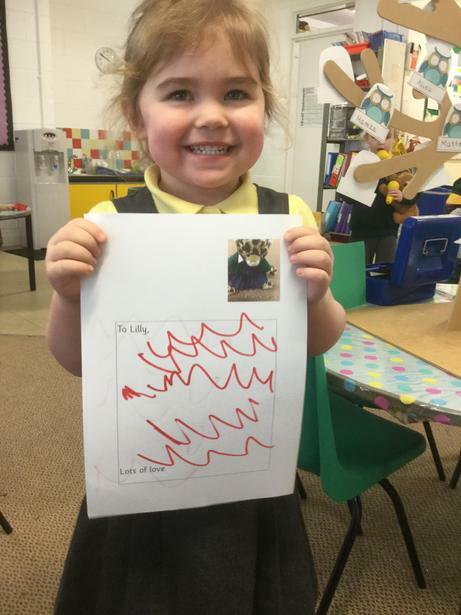 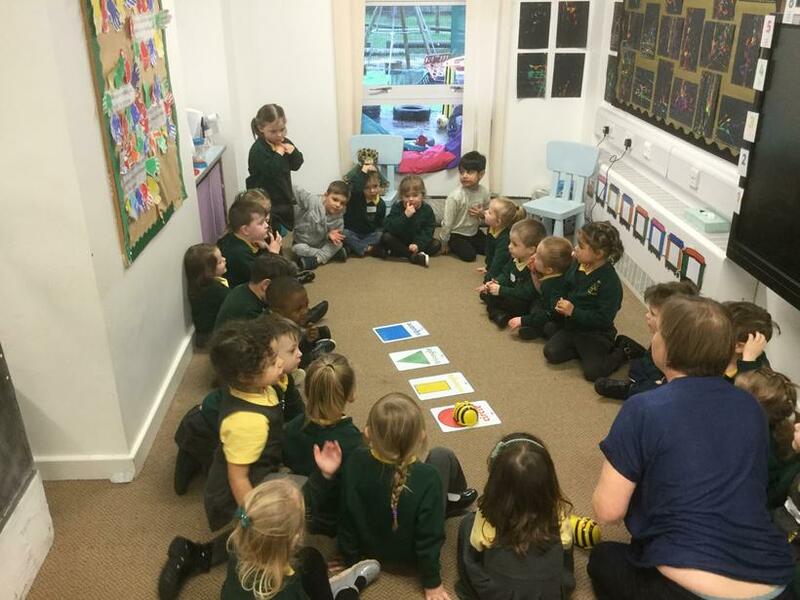 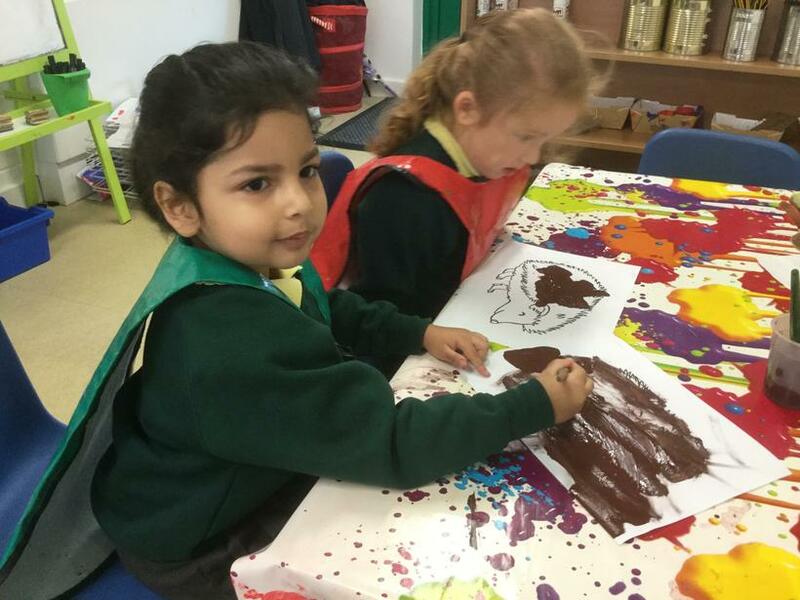 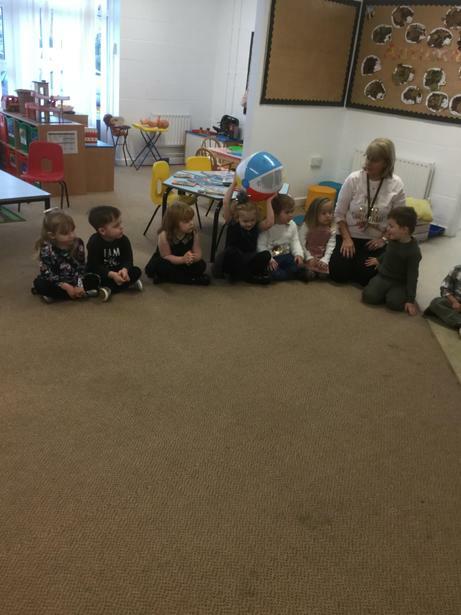 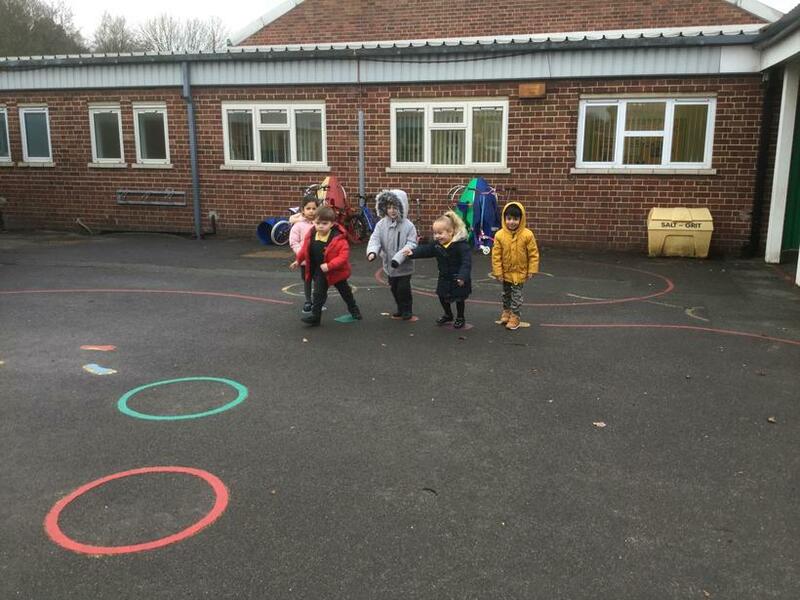 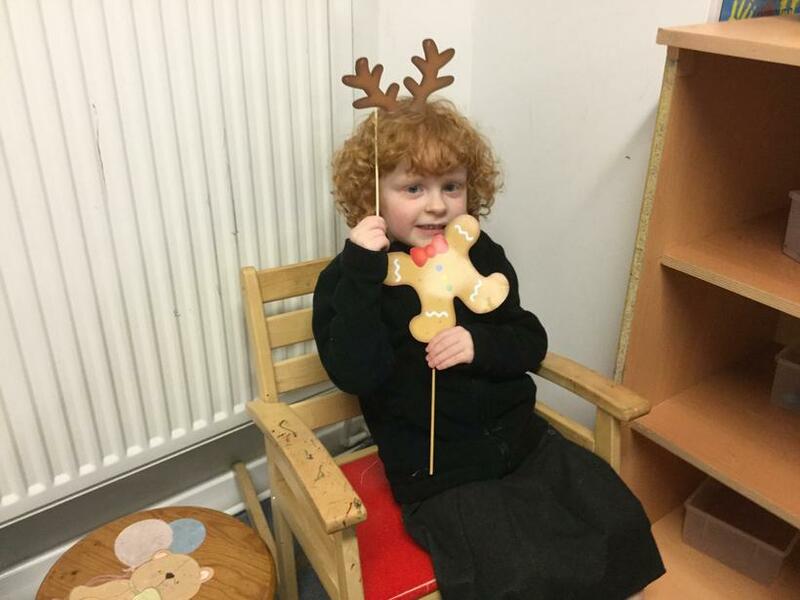 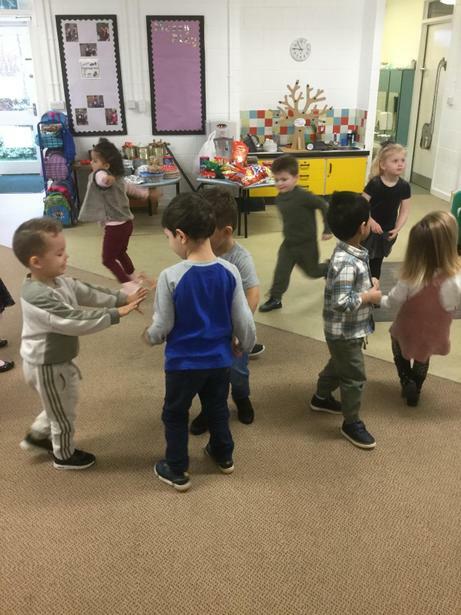 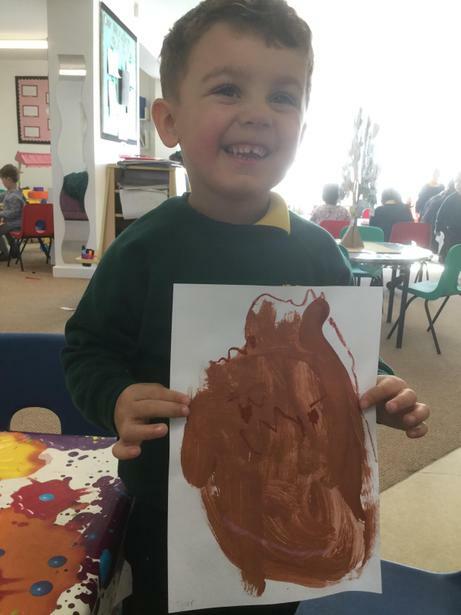 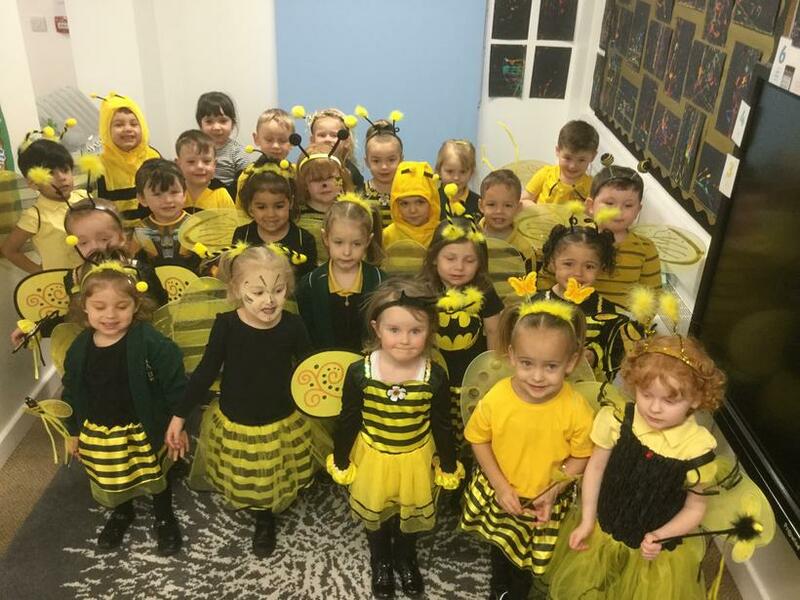 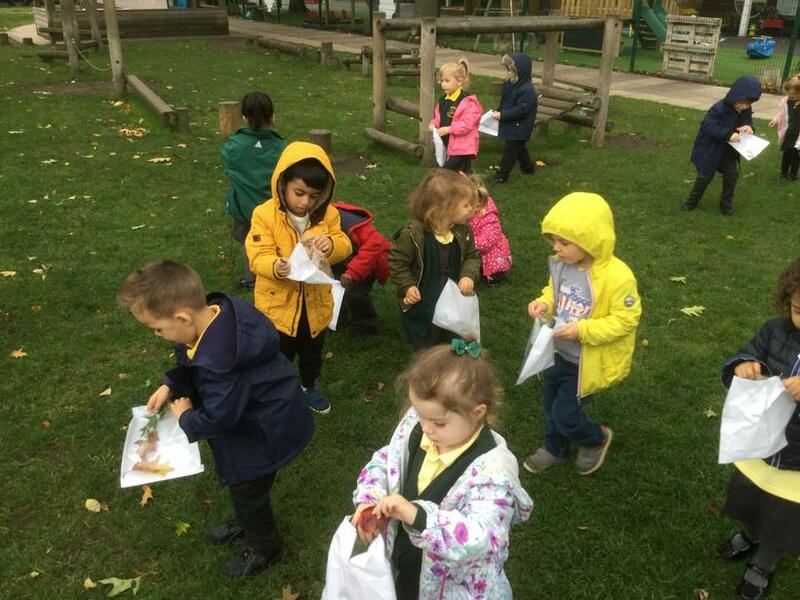 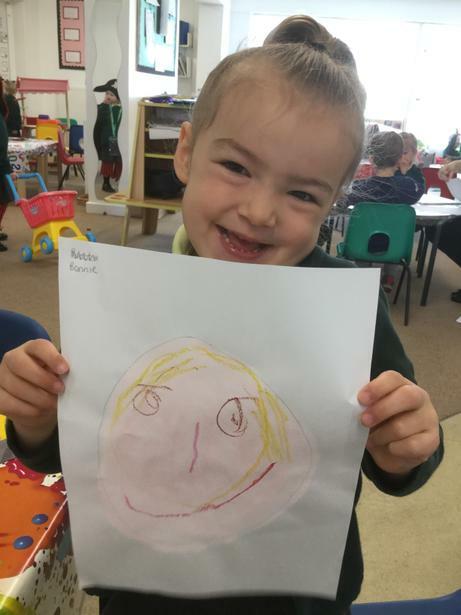 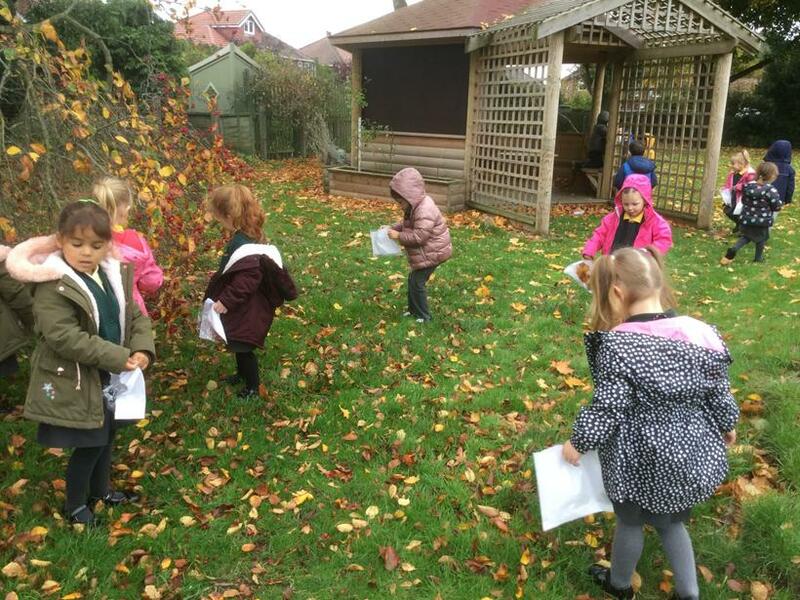 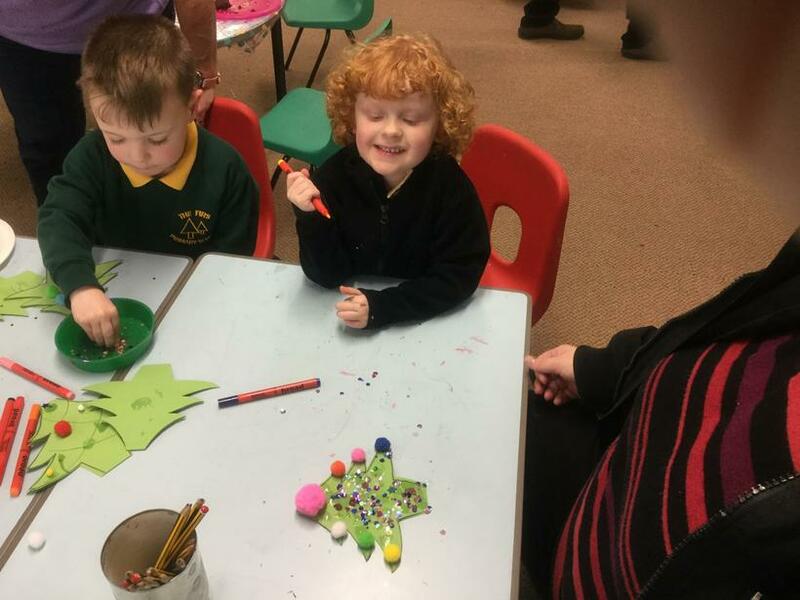 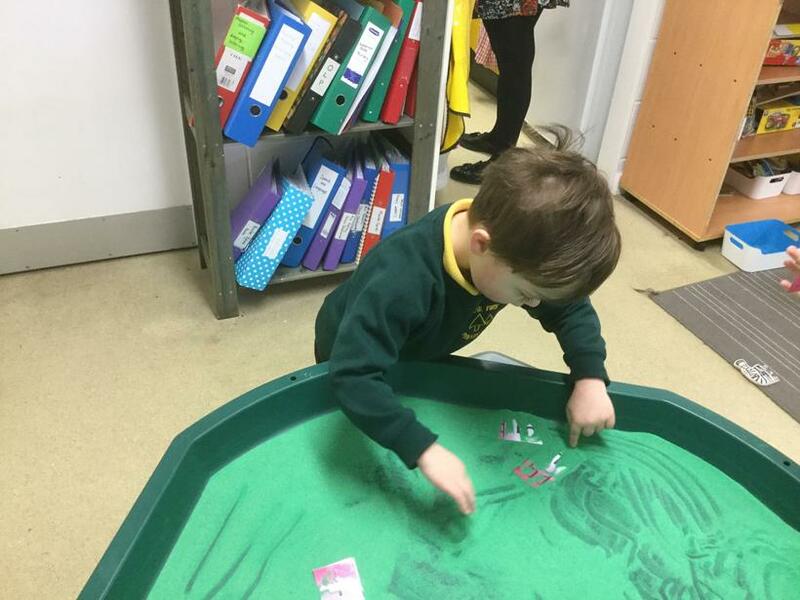 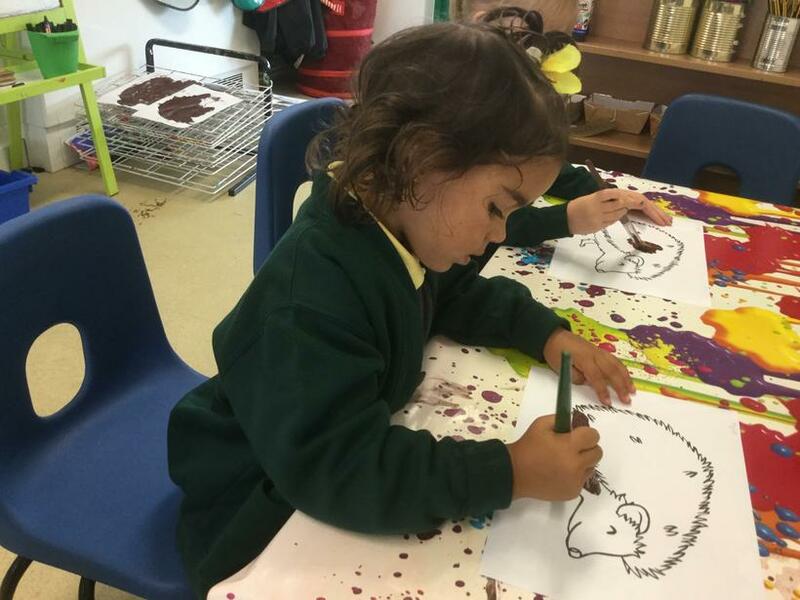 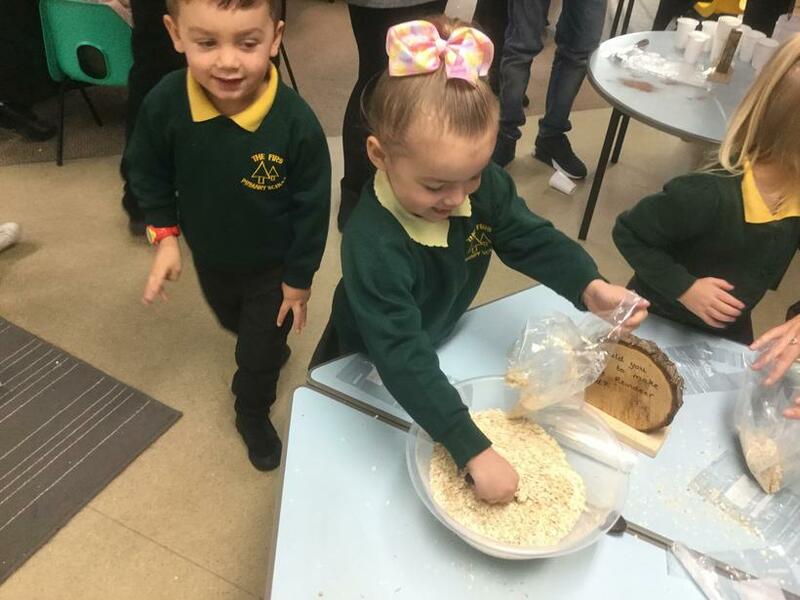 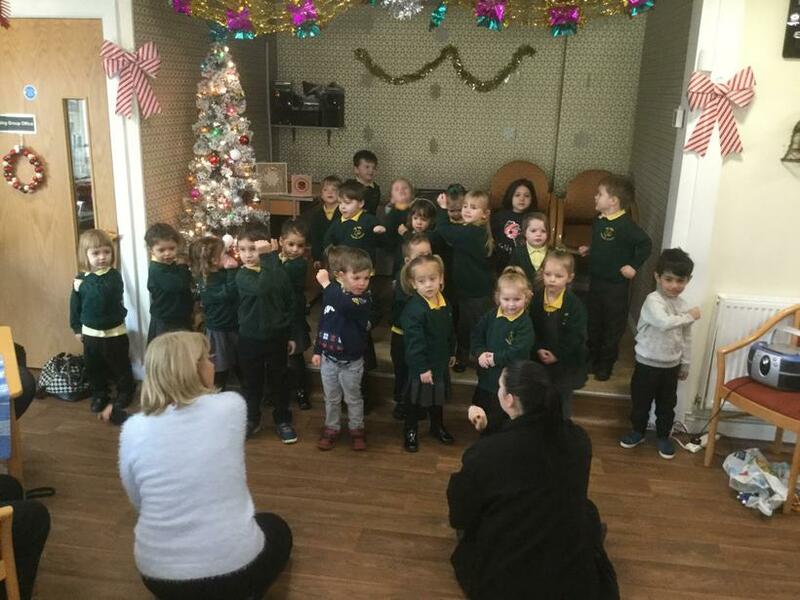 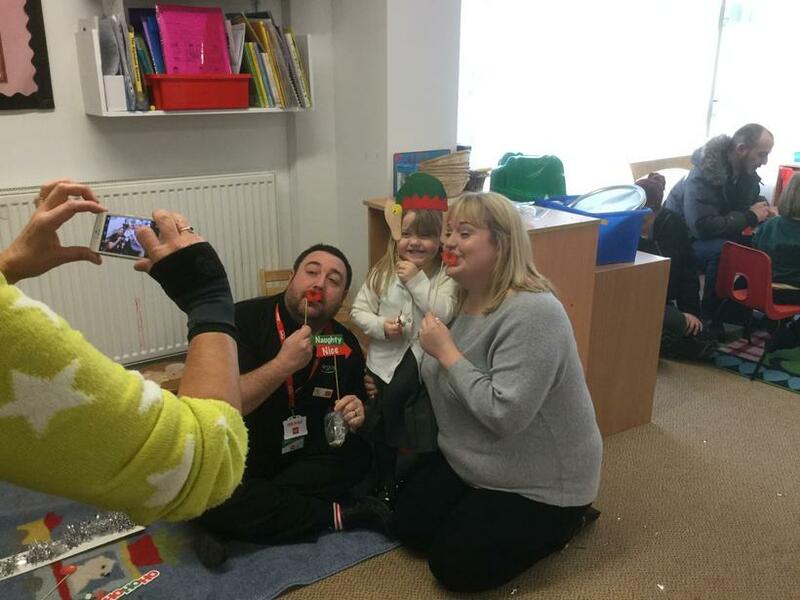 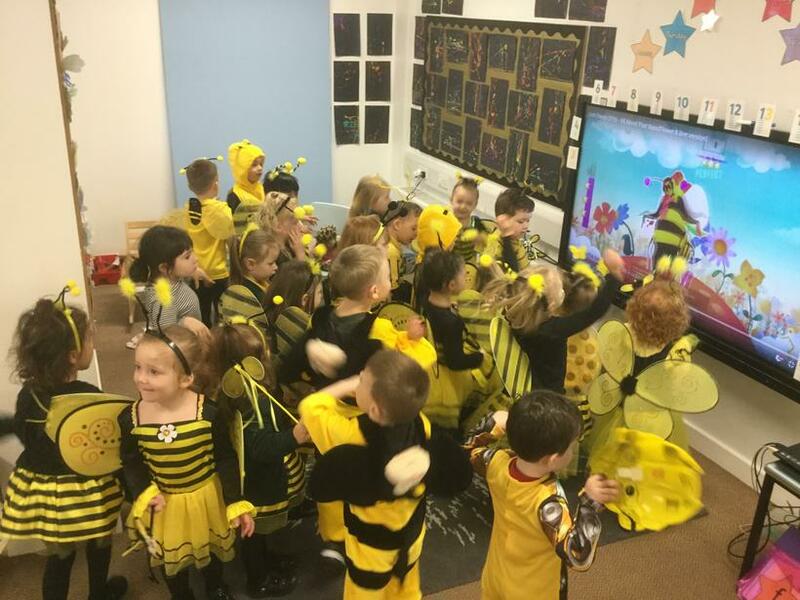 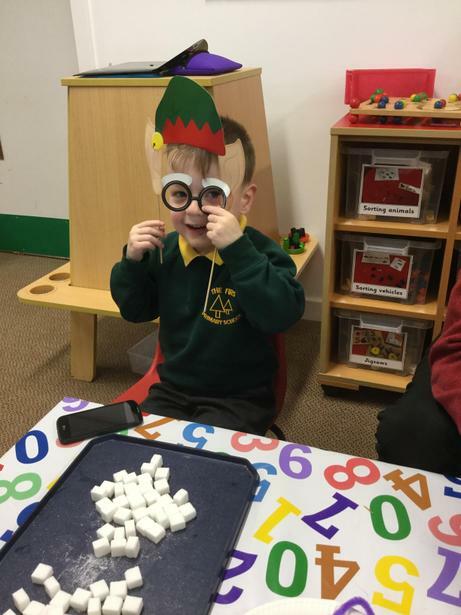 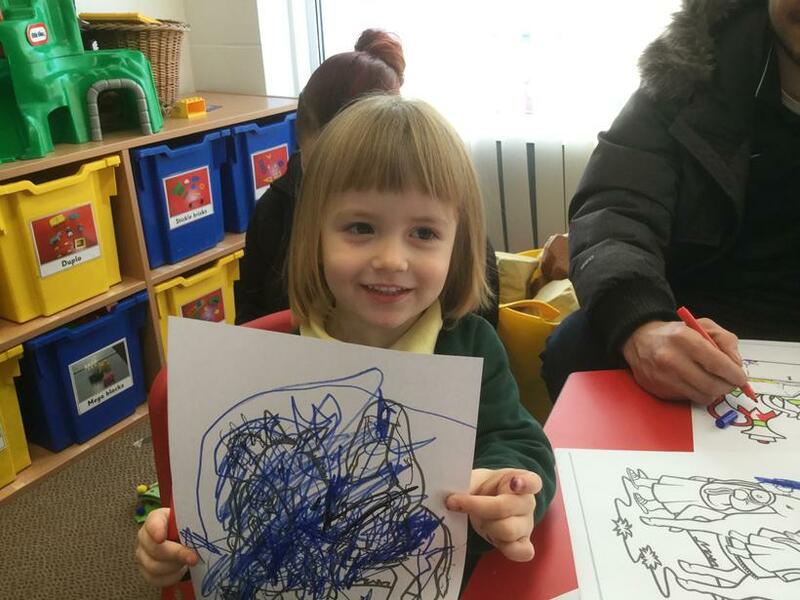 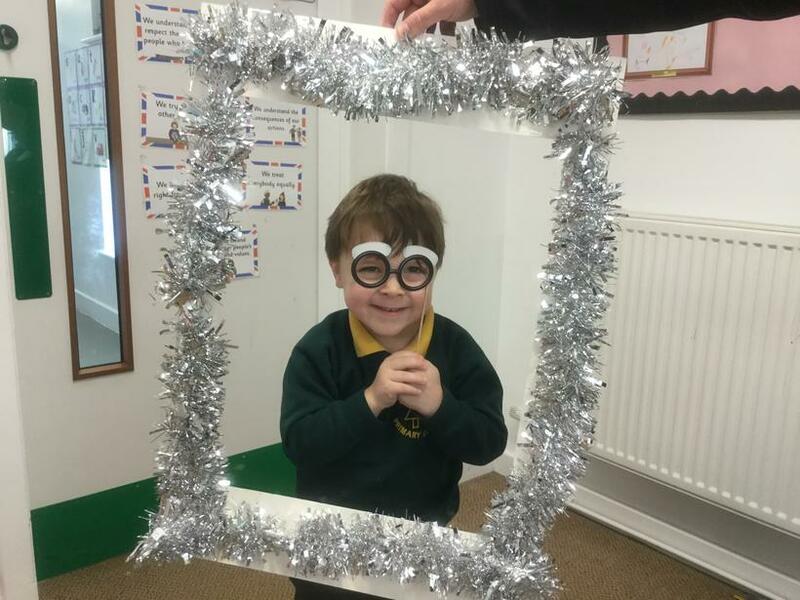 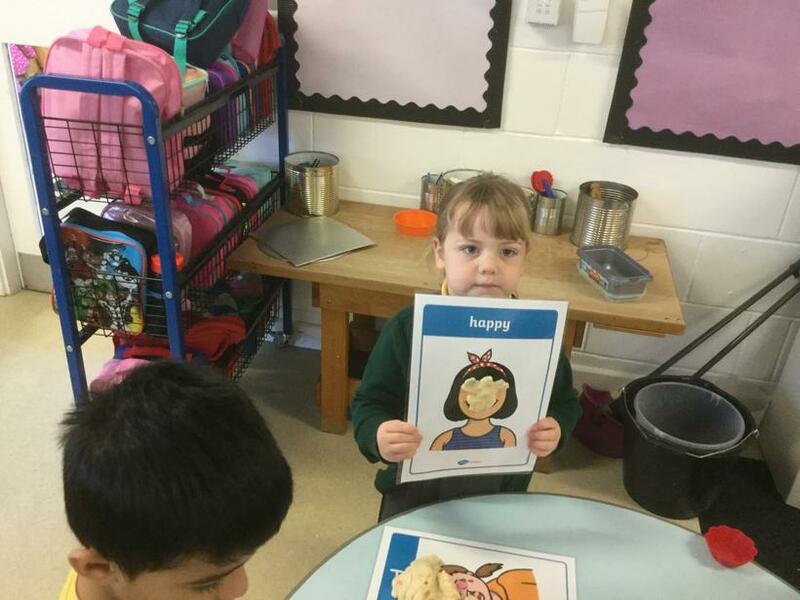 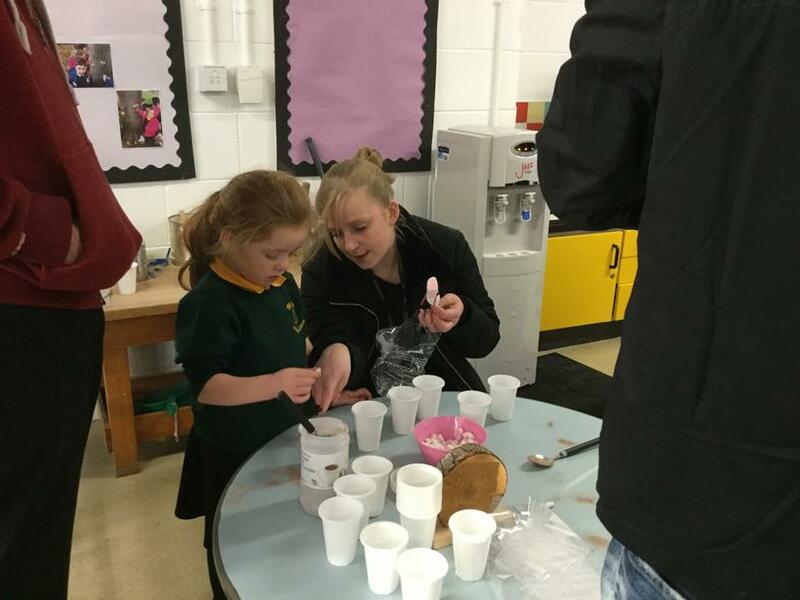 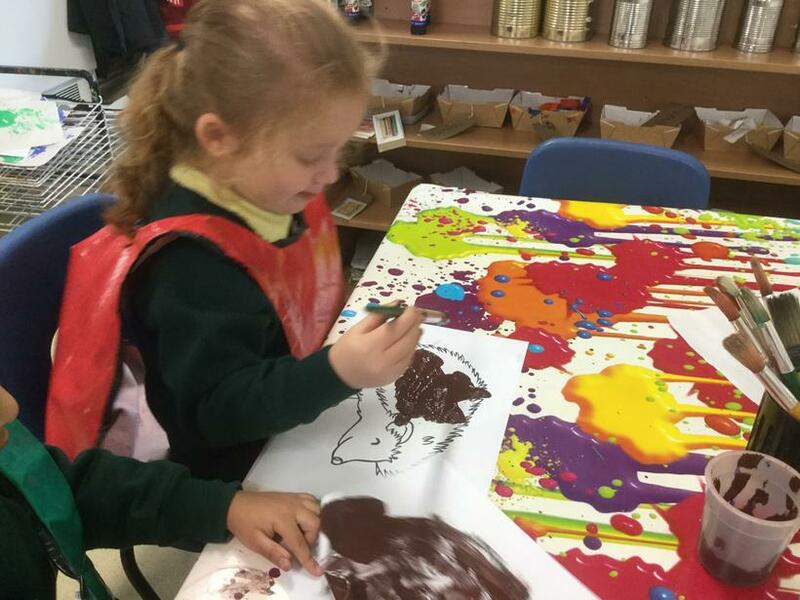 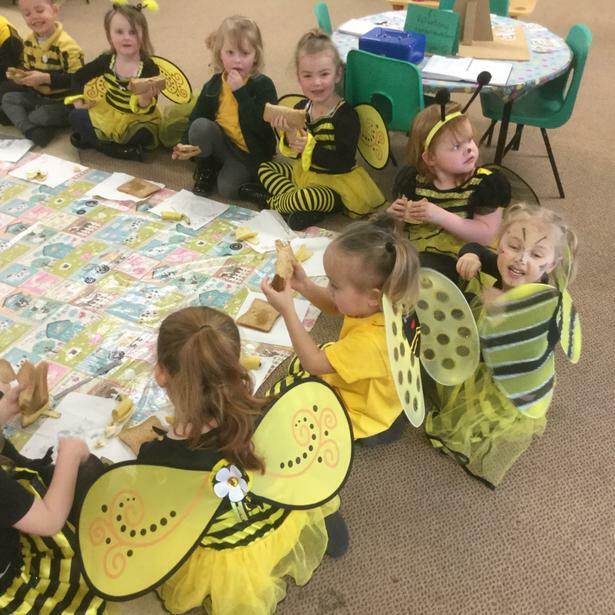 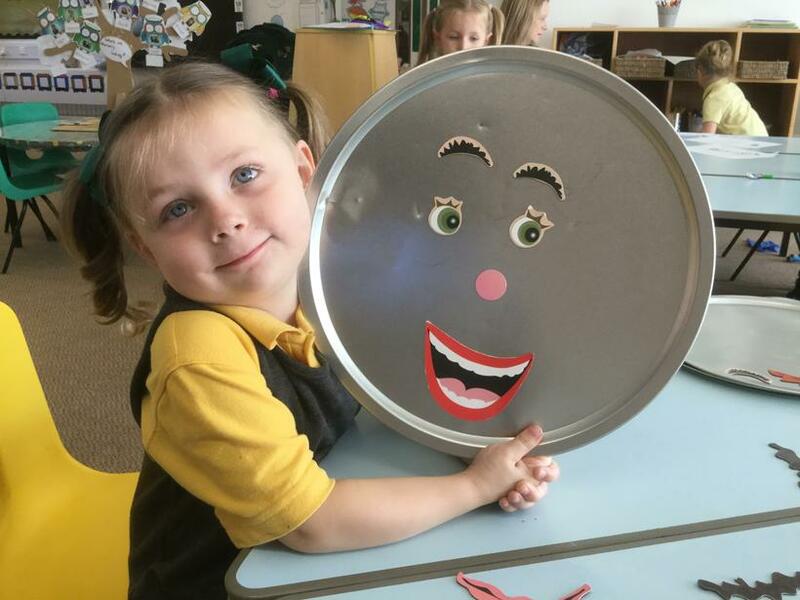 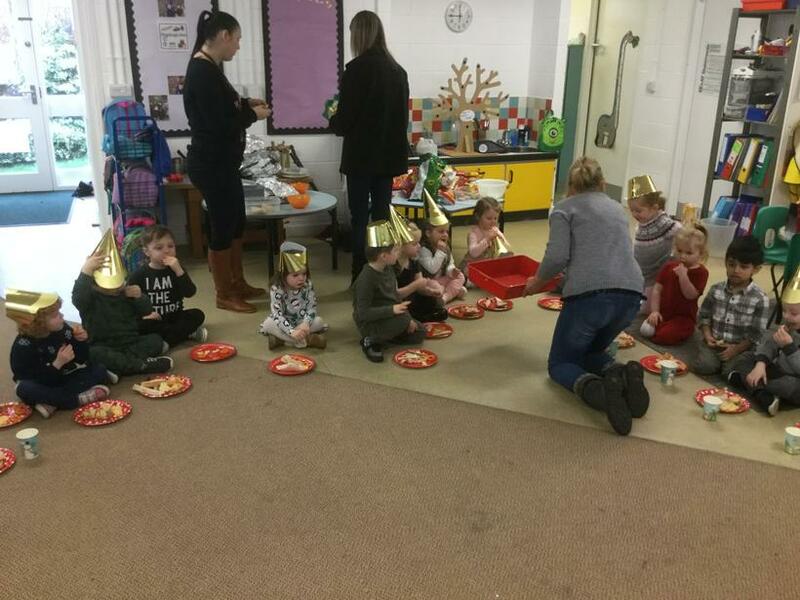 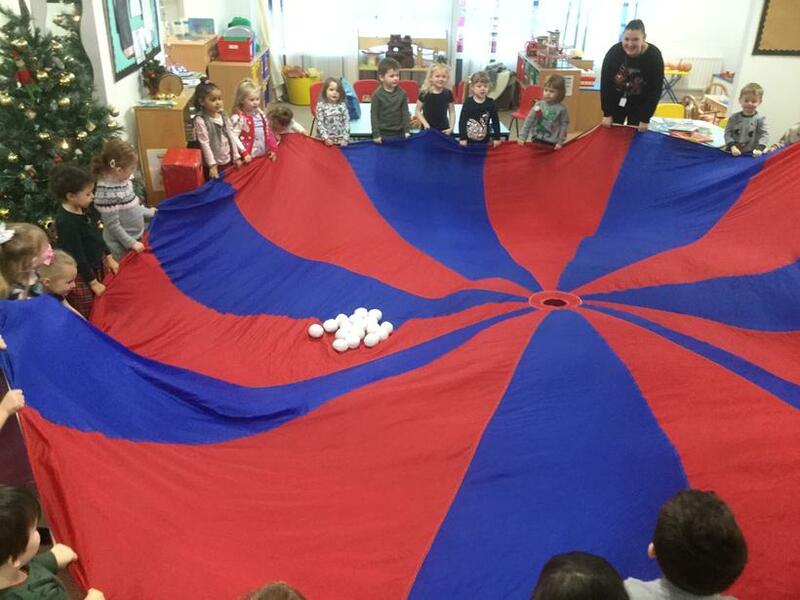 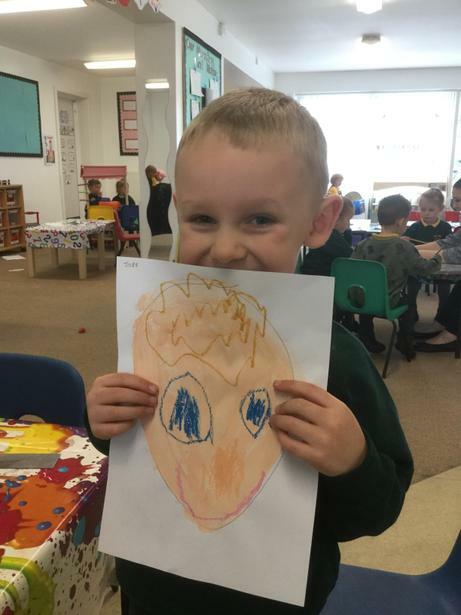 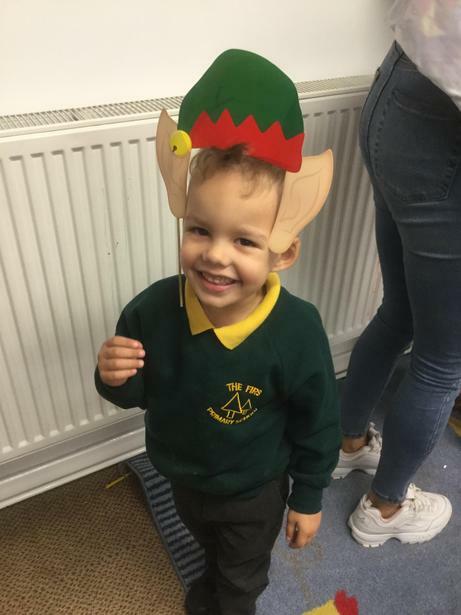 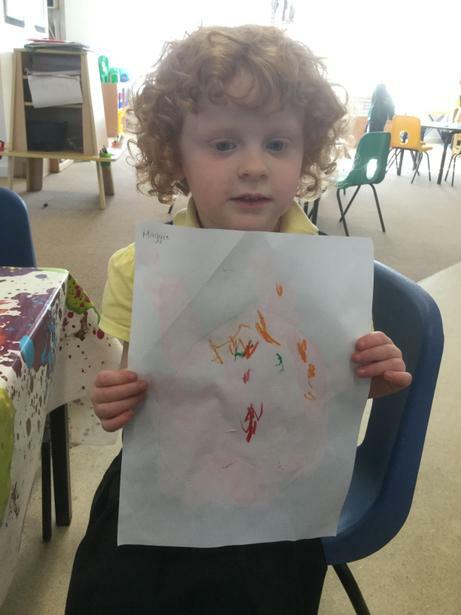 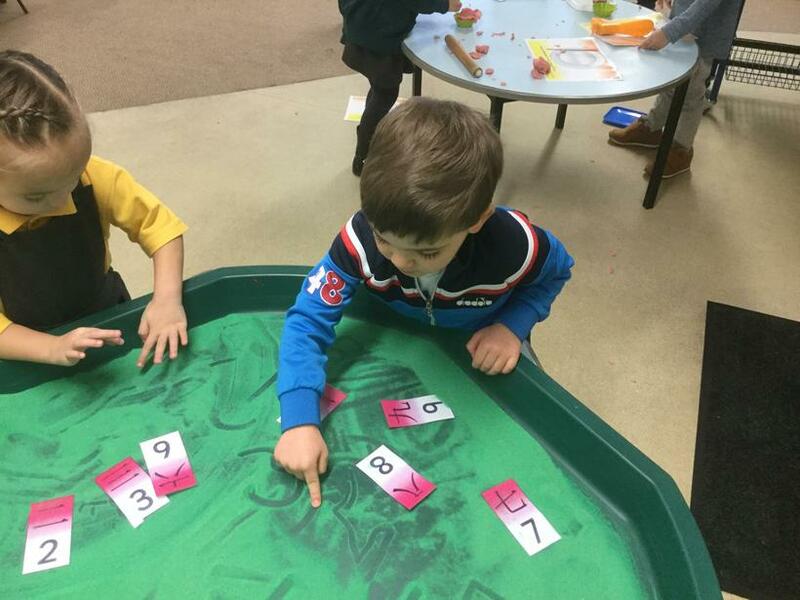 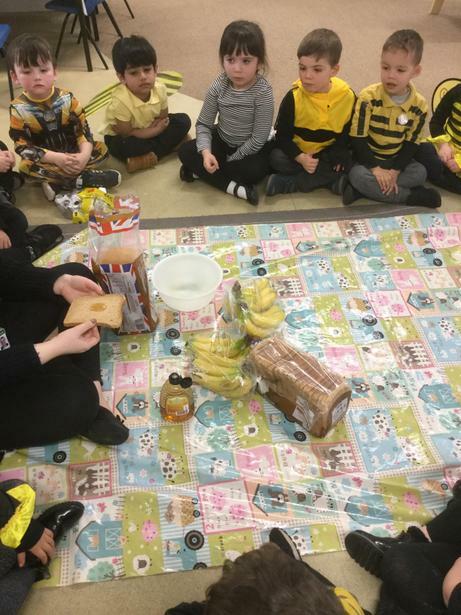 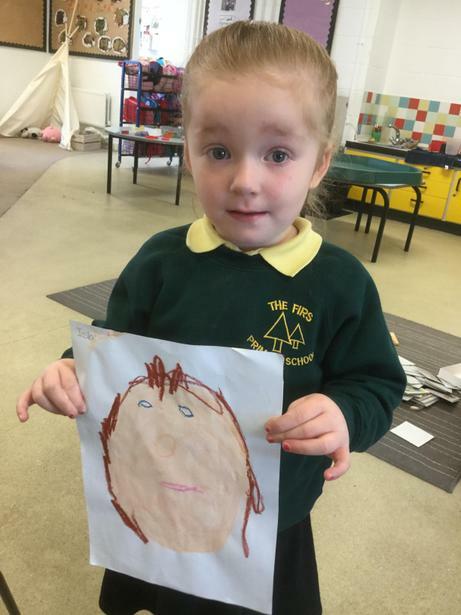 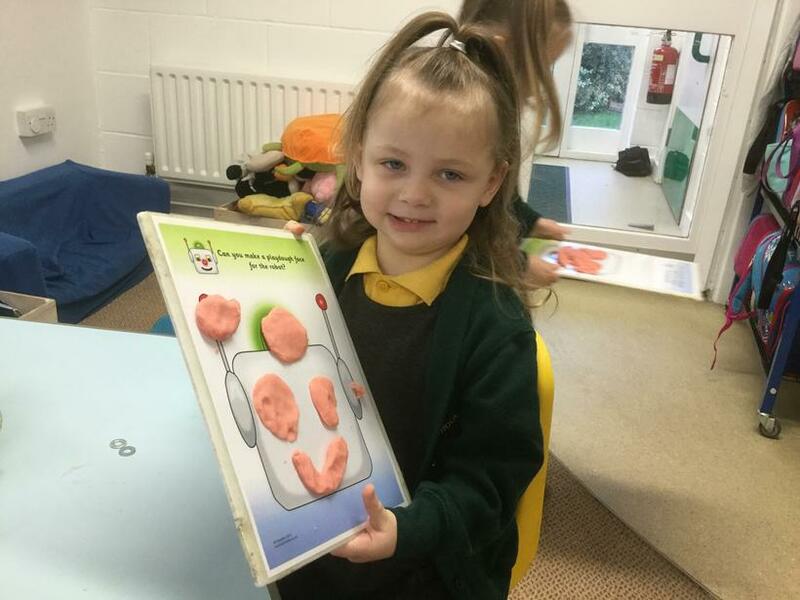 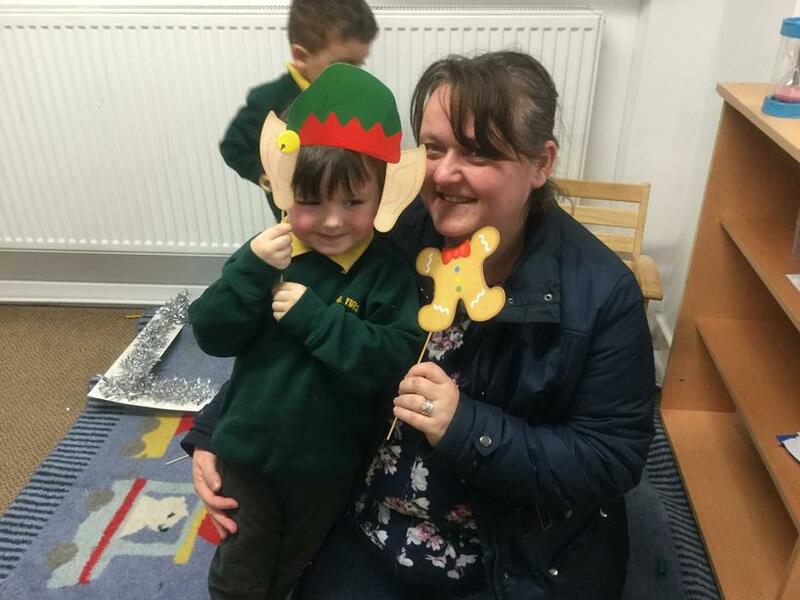 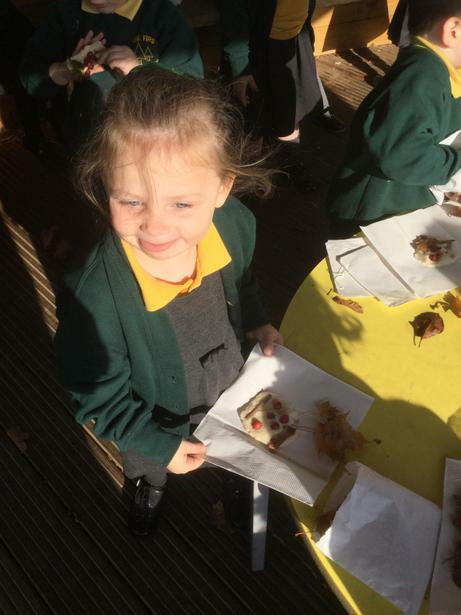 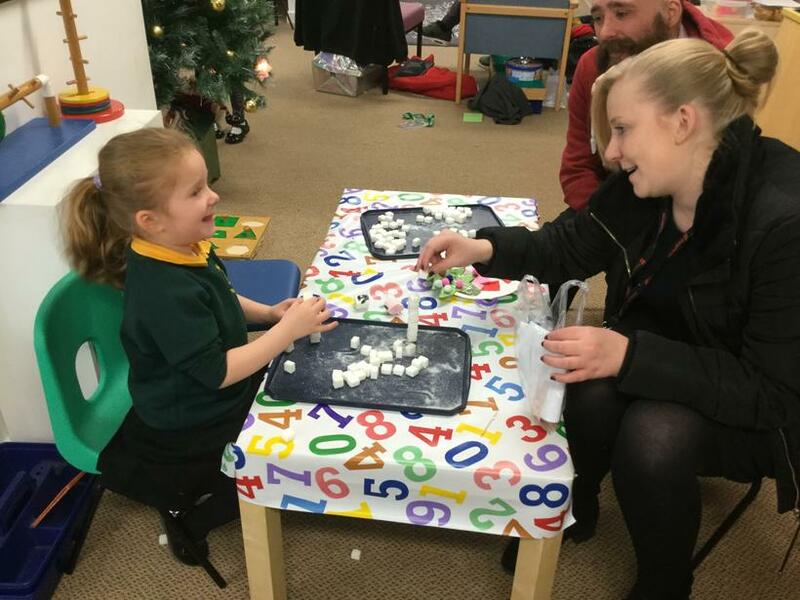 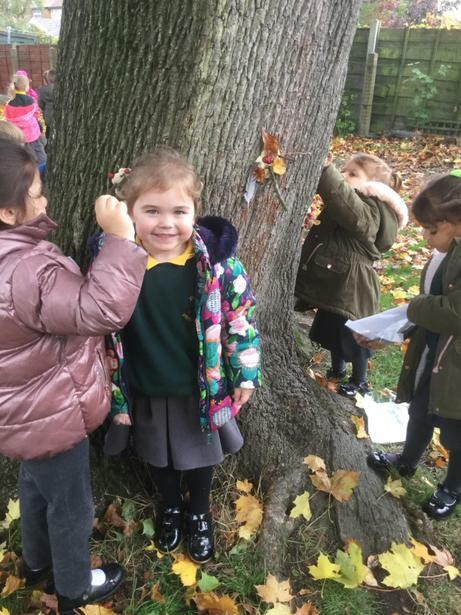 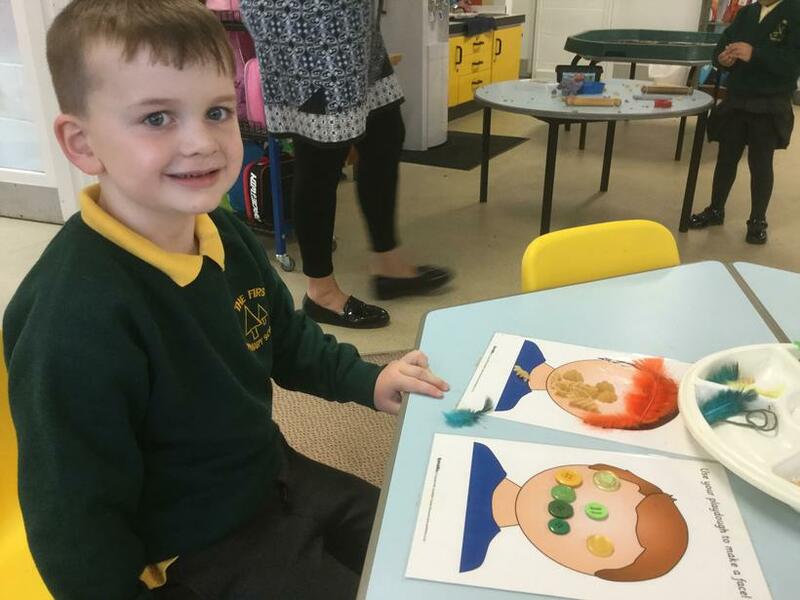 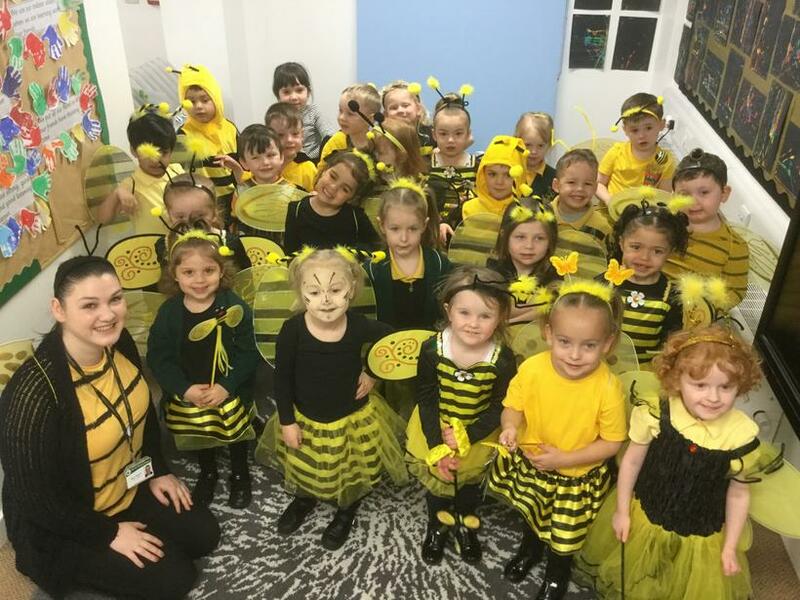 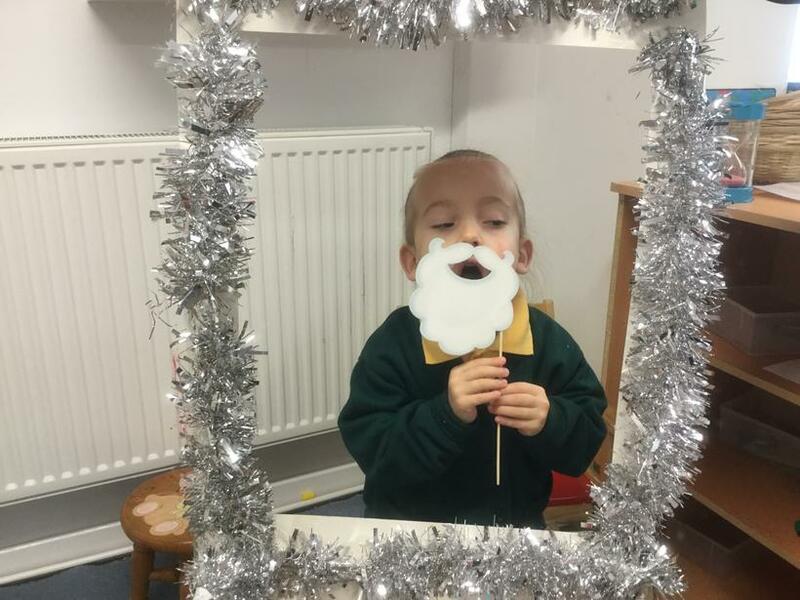 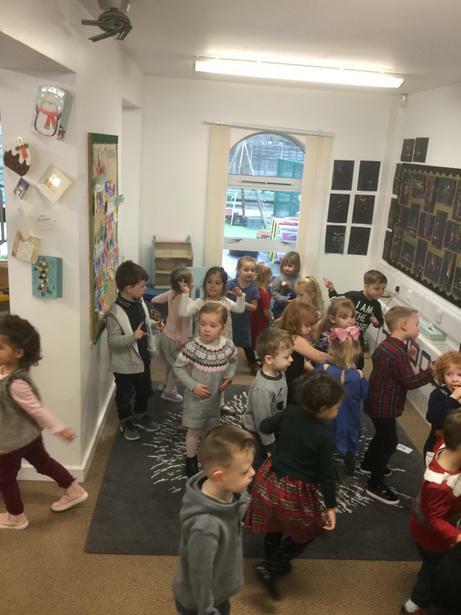 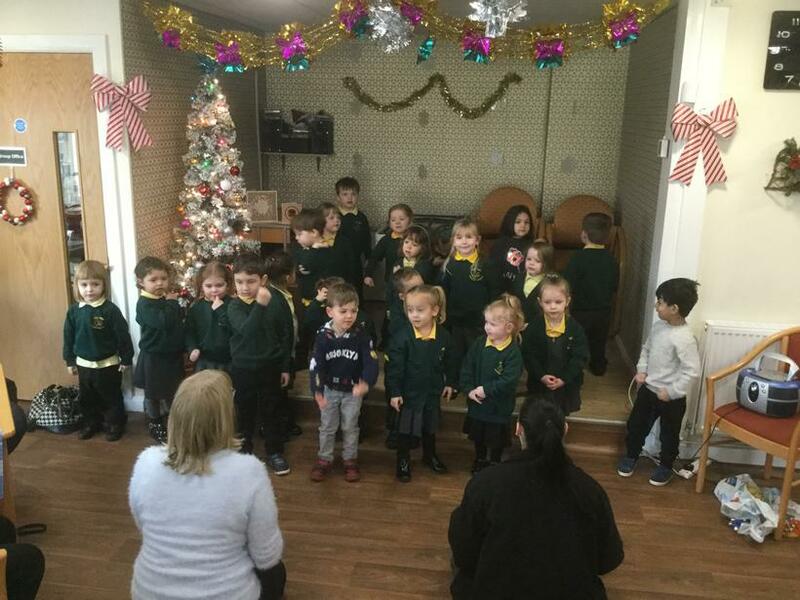 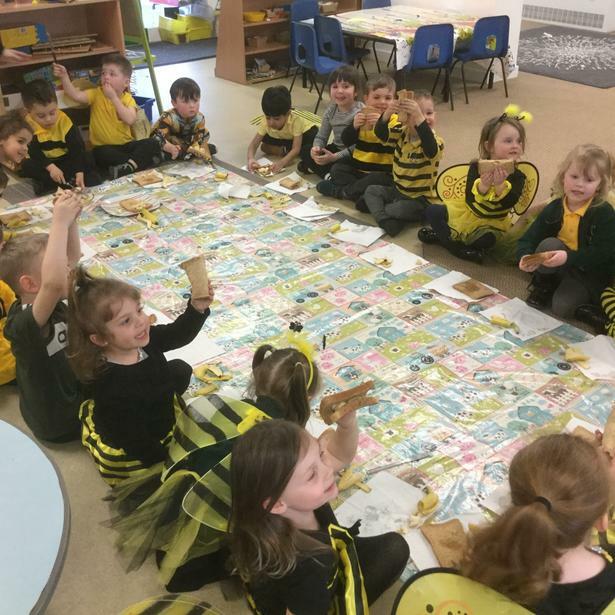 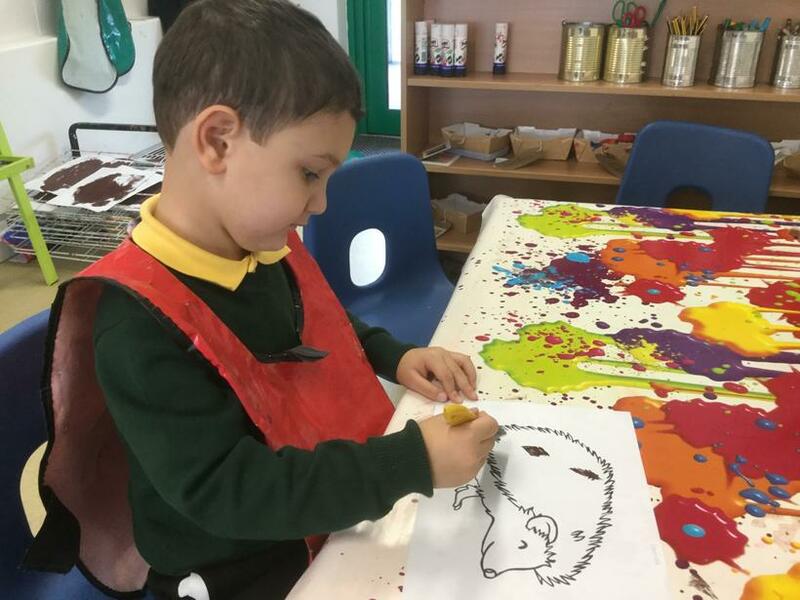 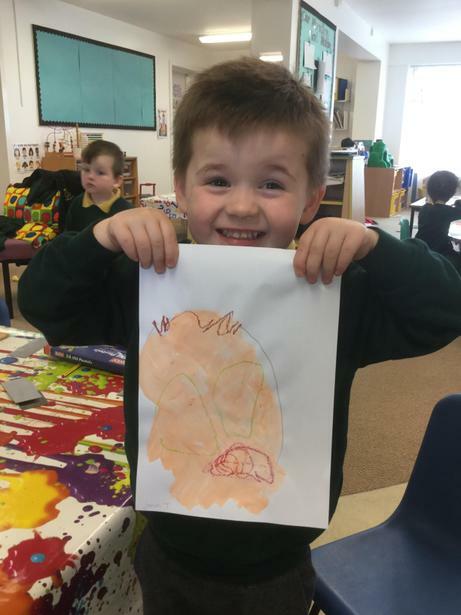 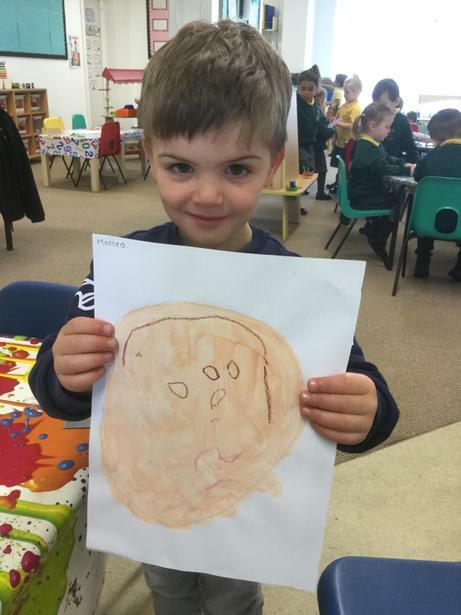 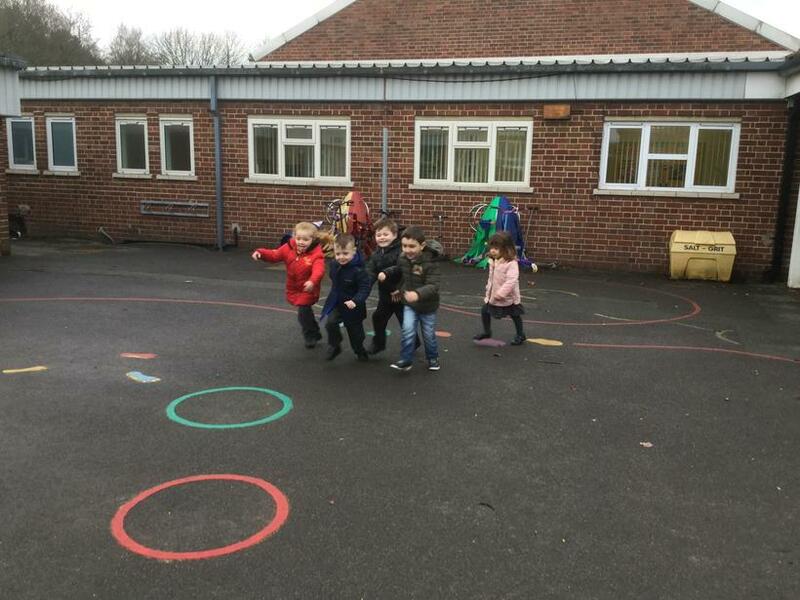 The aim of this page is to keep you up to date with any important information and dates but also to share with you all the fantastic learning that goes on in Nursery. 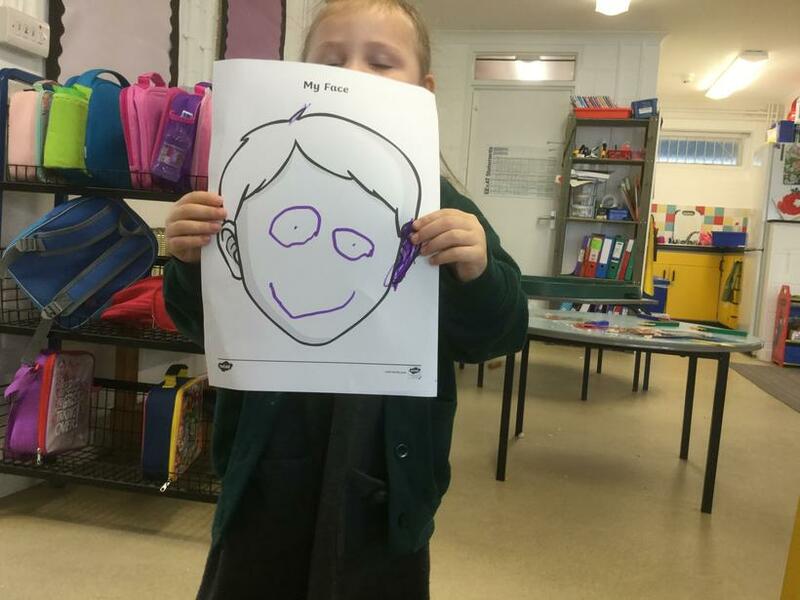 We hope you find this page informative and enjoy seeing all the pictures of us growing our brains. 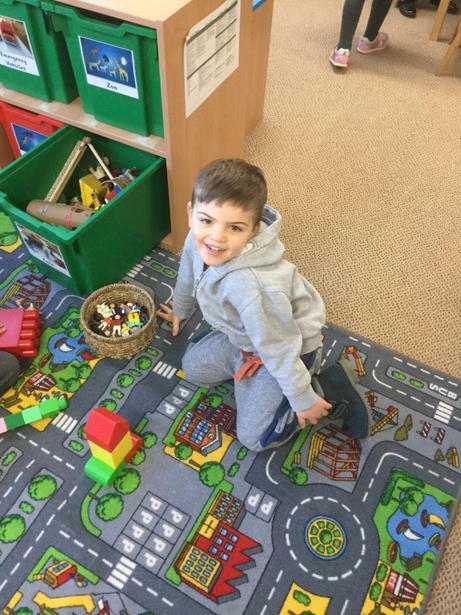 If if you have any questions, please do not hesitate to ask, our door is always open! 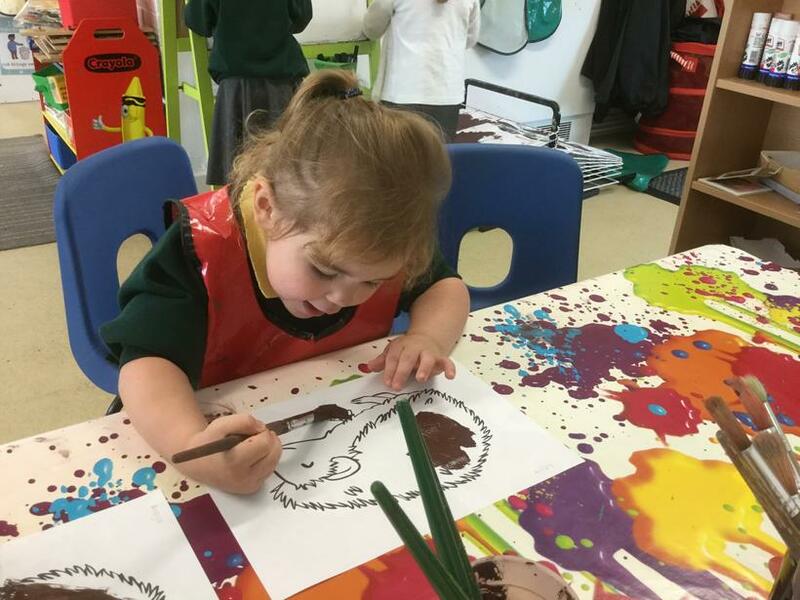 For this half term we have been looking at some of our favourite things and basing our learning on it. 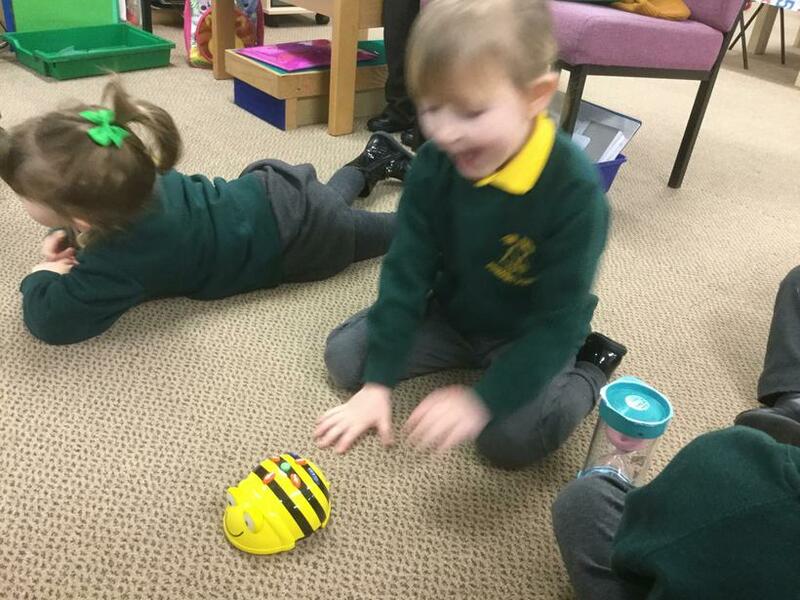 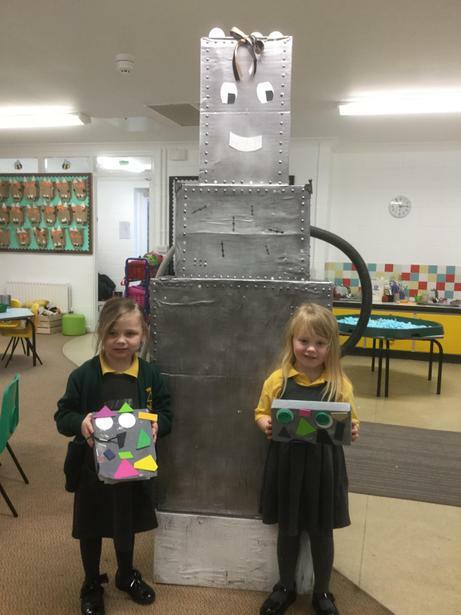 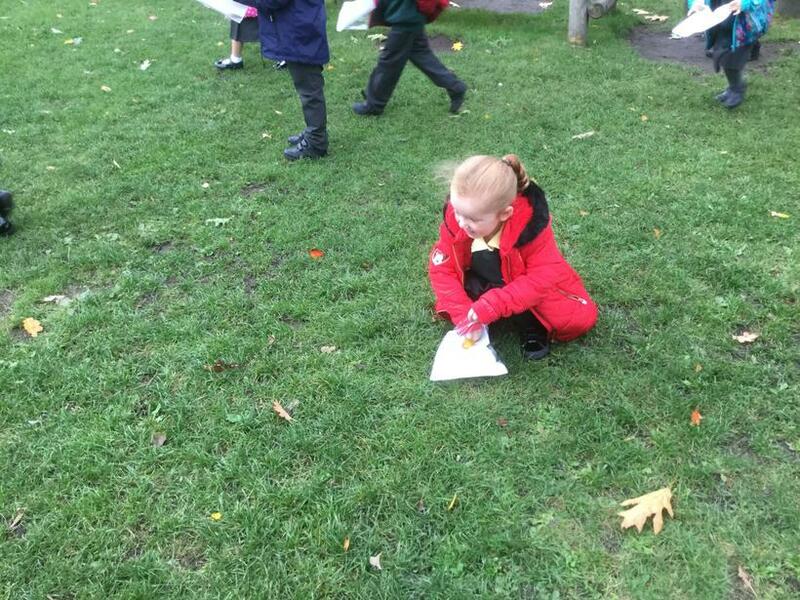 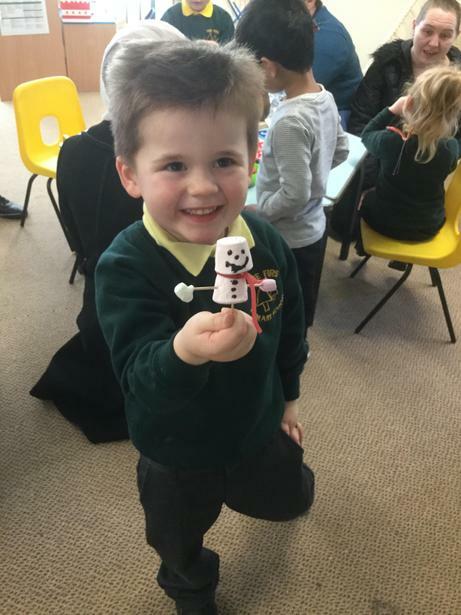 We have looked at the story ‘No Bot the robot with no bottom’ and enjoyed making our own junk model robots. 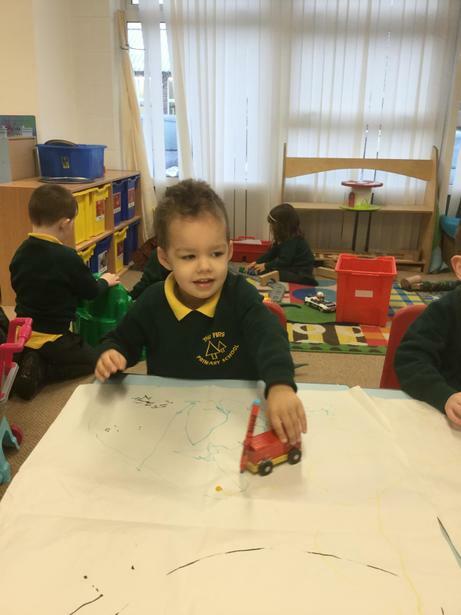 We looked at our favourite Nursery Rhyme ‘The Wheels on the bus’ and learnt about lots of different types of transport. 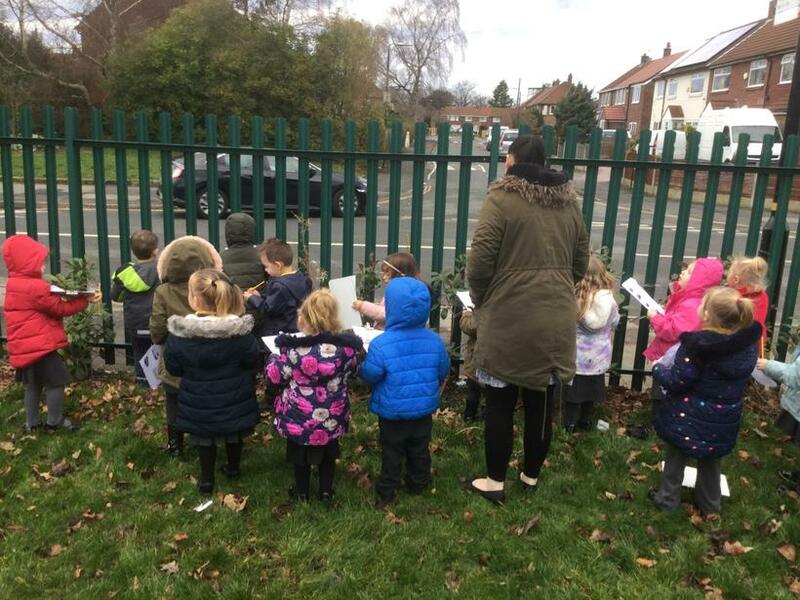 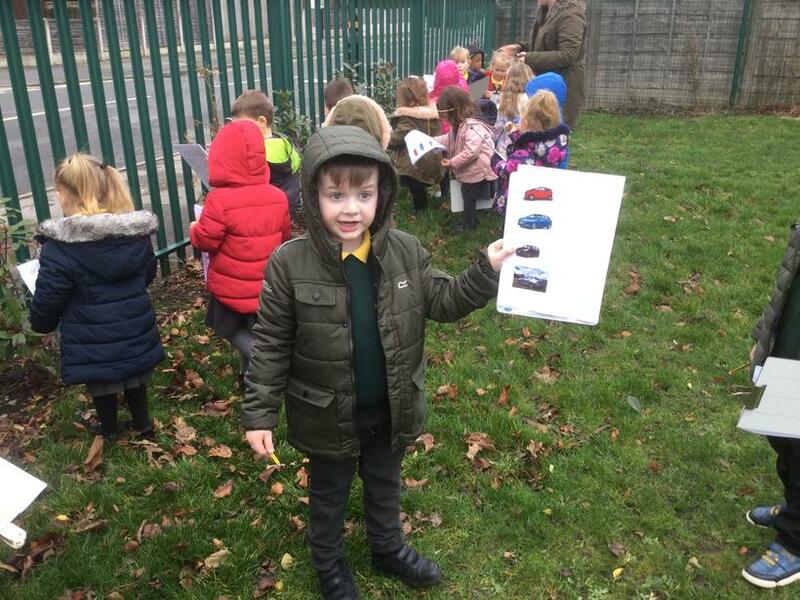 We particularly liked spotting the different vehicles outside the School gates. 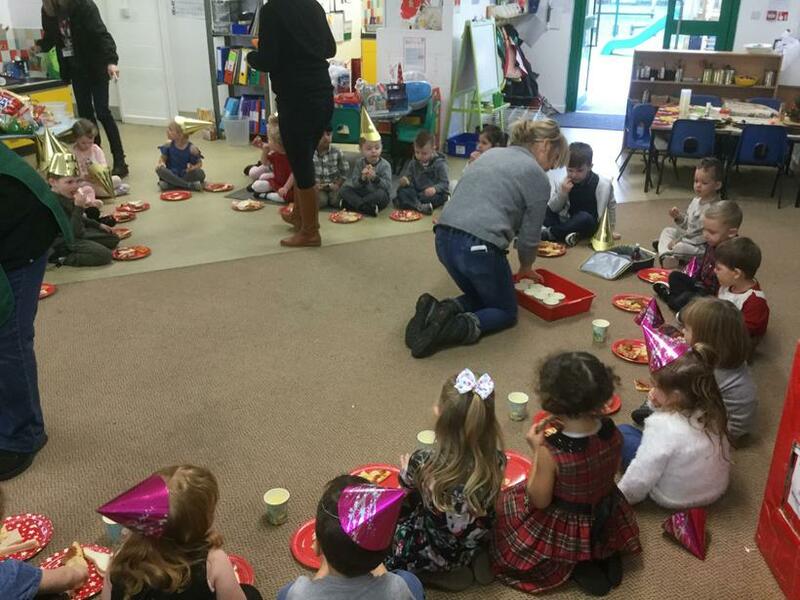 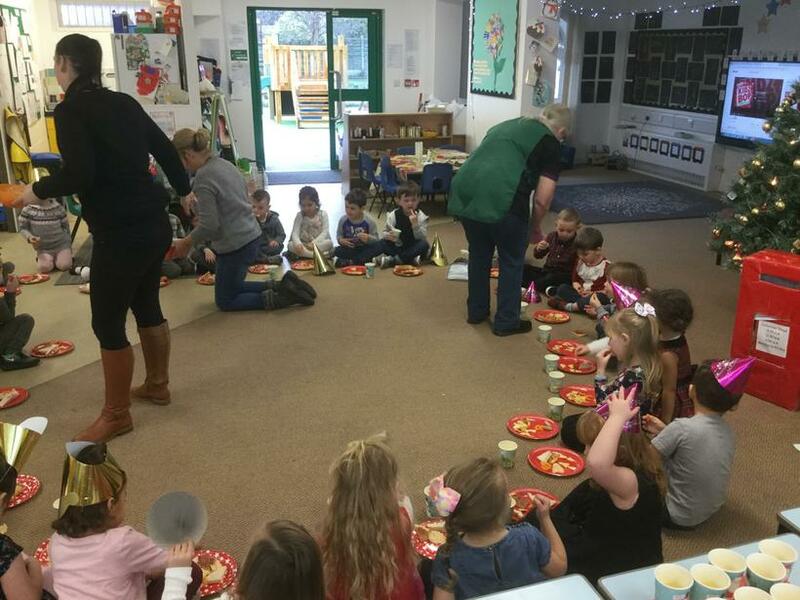 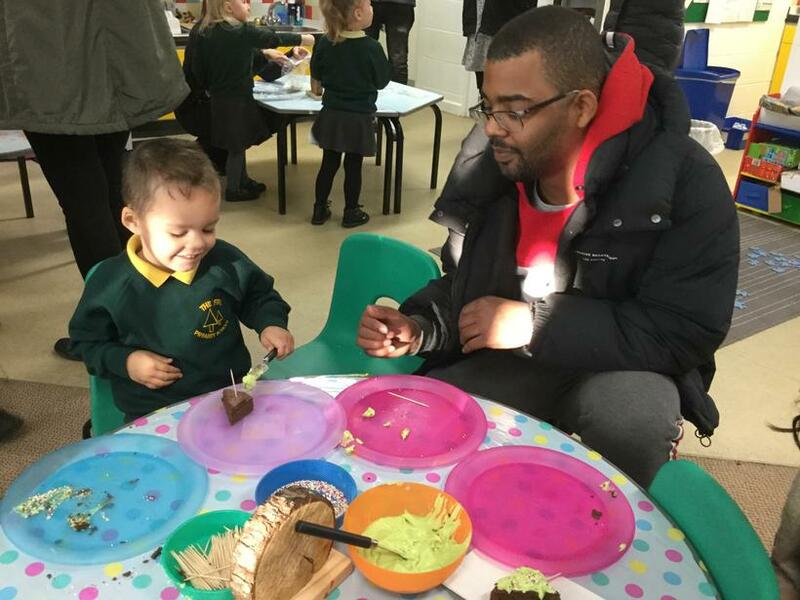 We love to talk about our birthday so we extended this by making cup cakes, writing birthday cards and invitations and celebrating our class bears birthday. 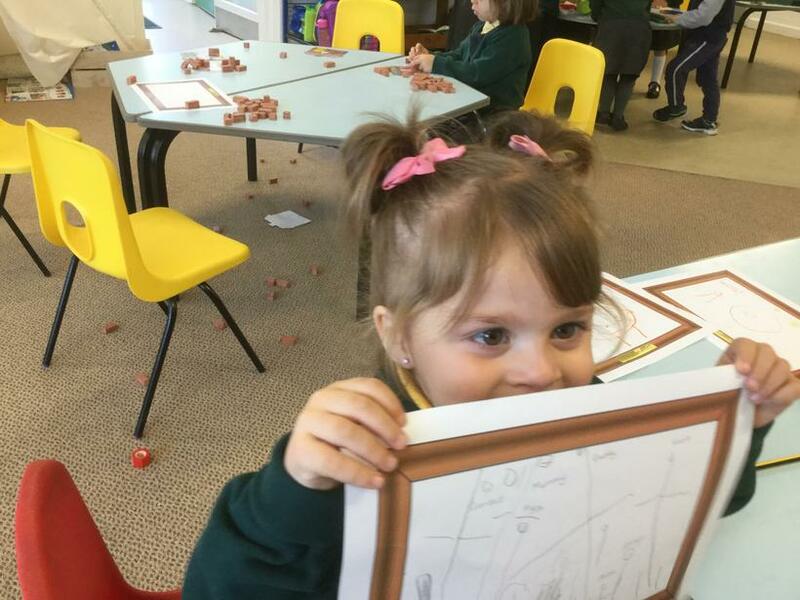 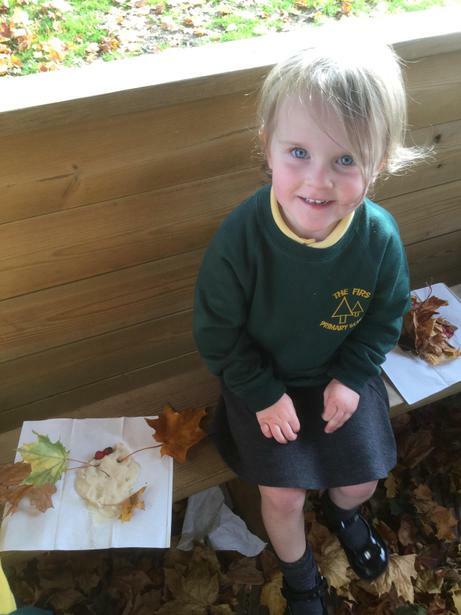 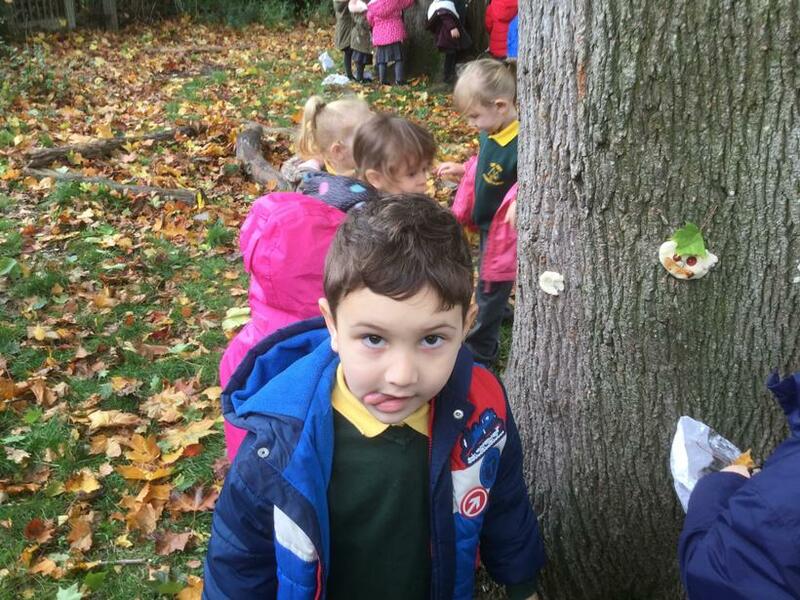 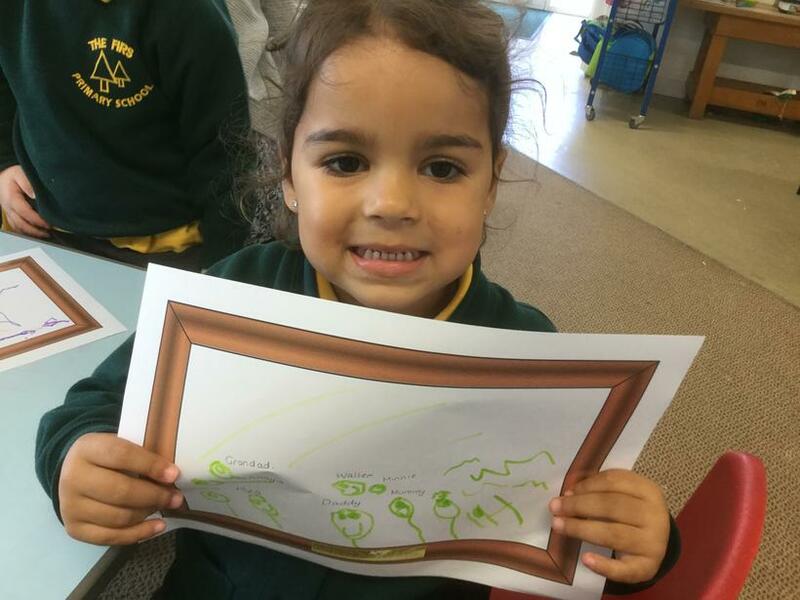 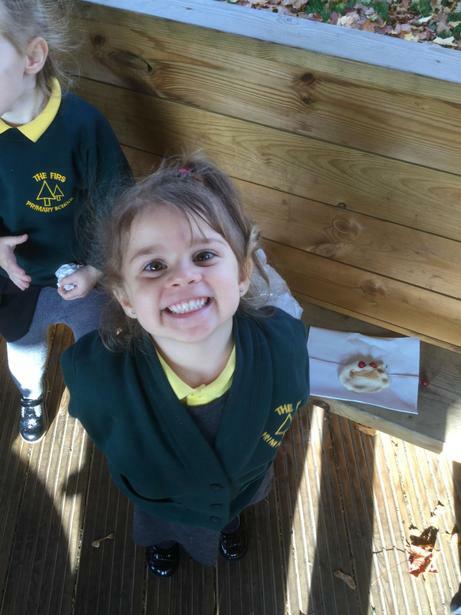 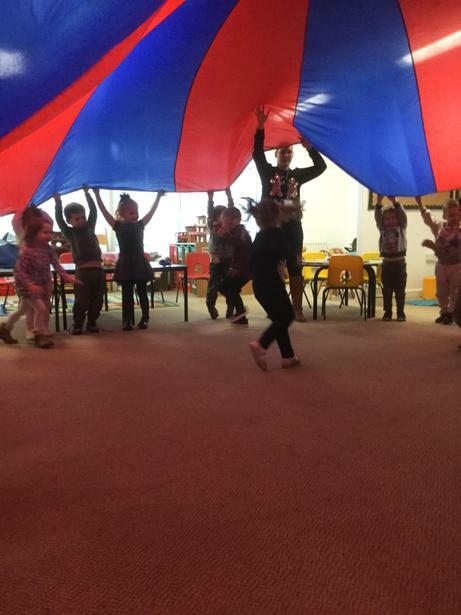 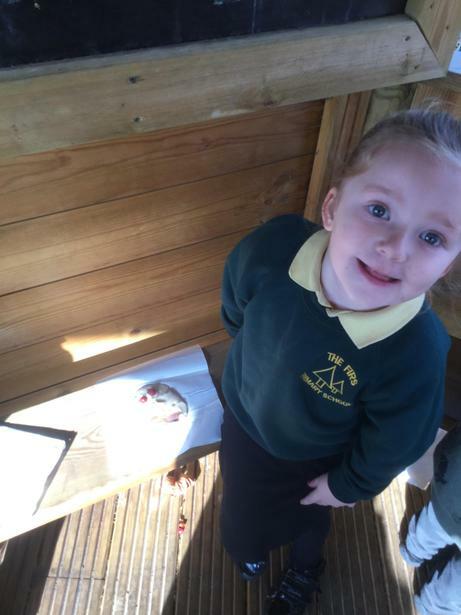 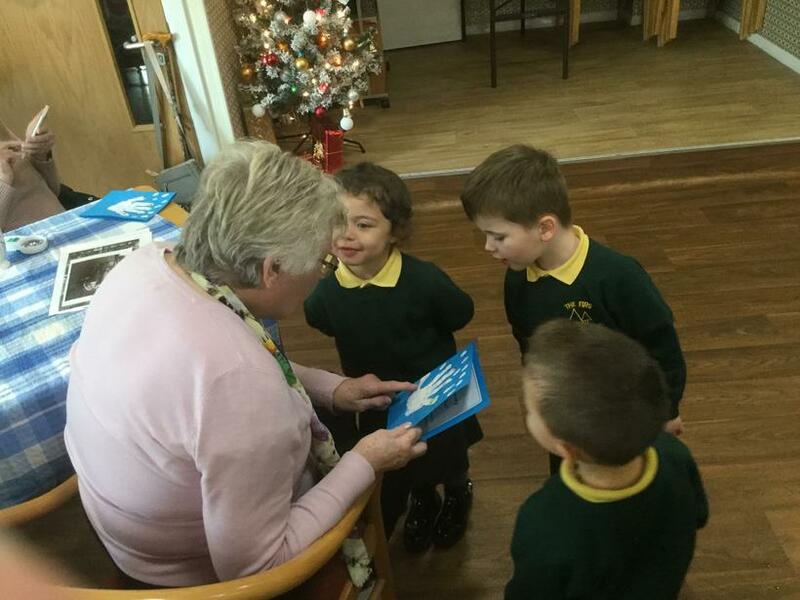 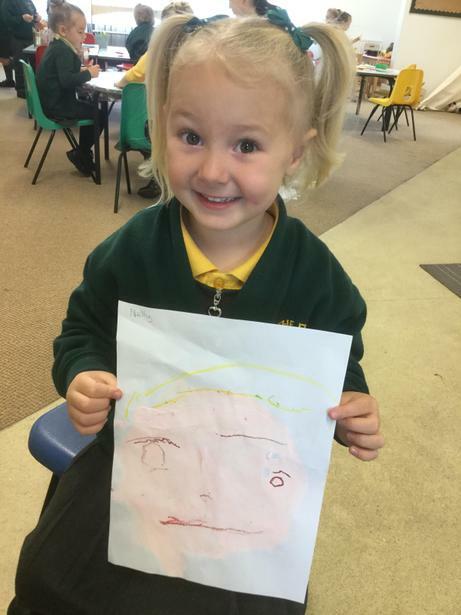 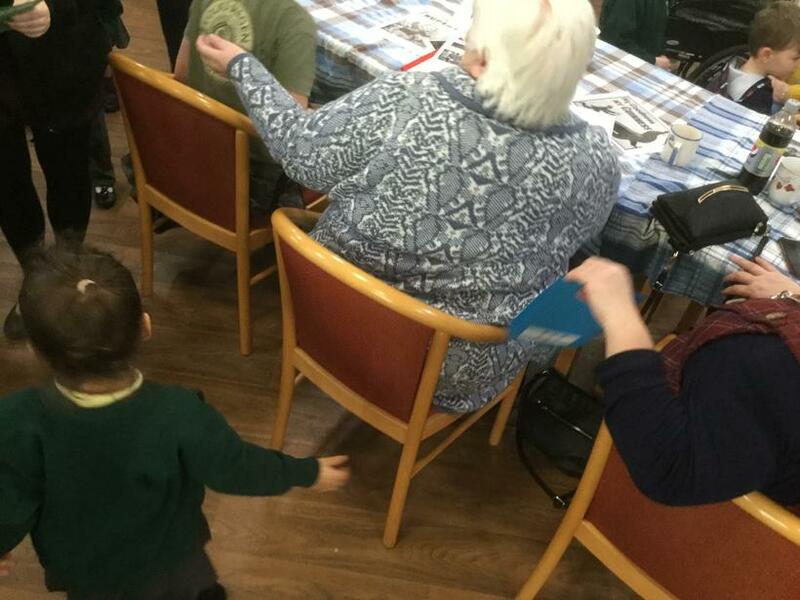 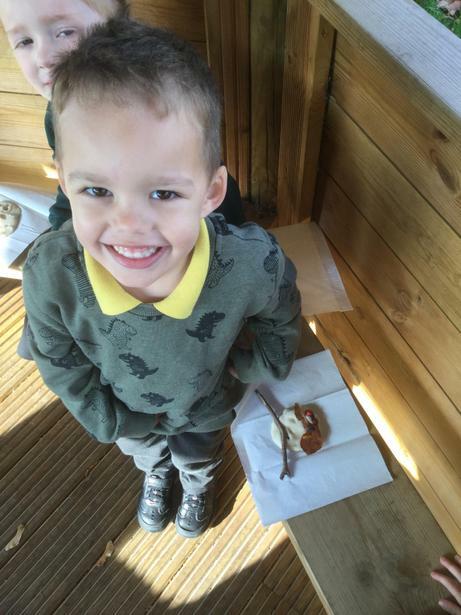 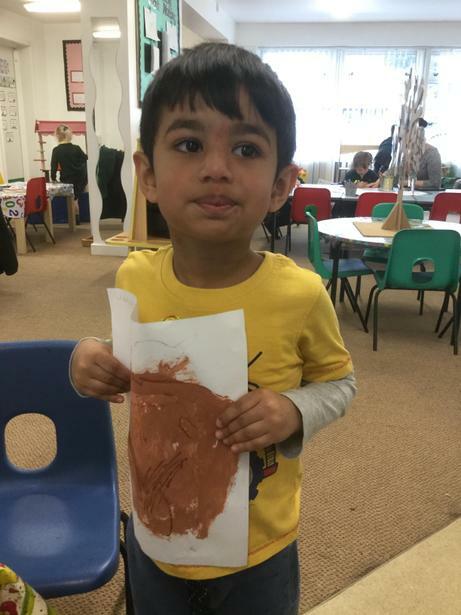 Nursery is full of making new memories and who knew we could learn so much along the way. 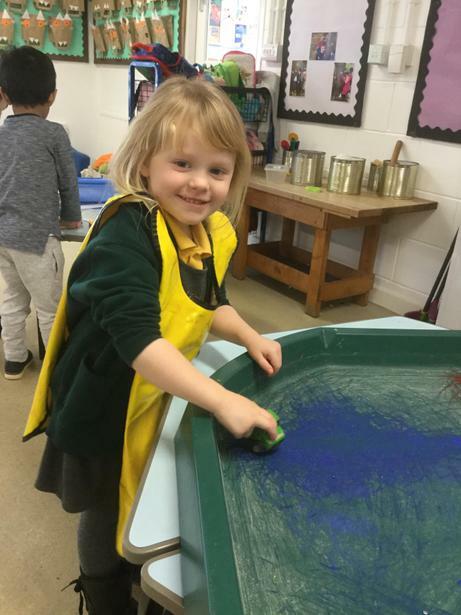 In Nursery HT we love going into COOL Time (choose our own learning) where we learn and practise lots of different skills. 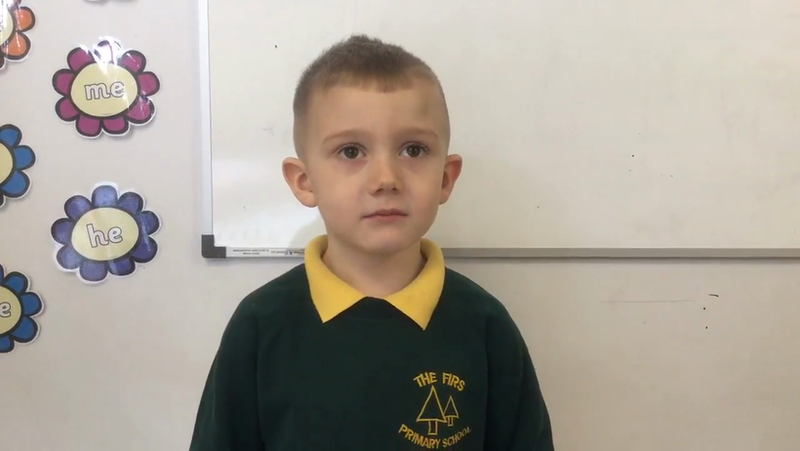 We hope you enjoy this short video that demonstrates just how much we grow our brains!